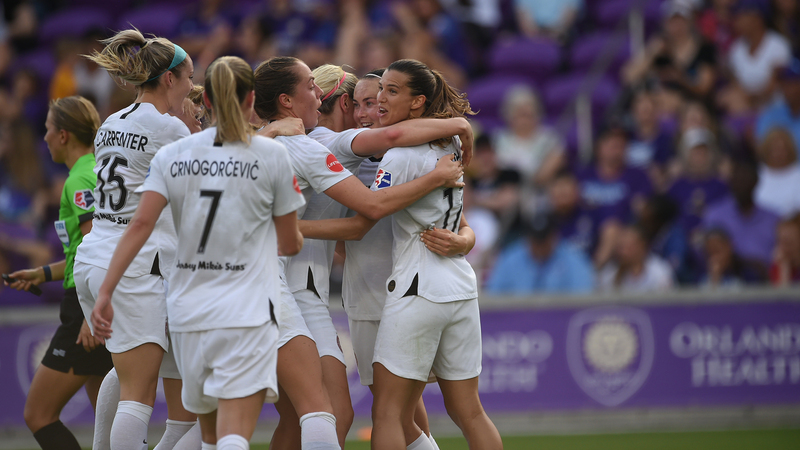 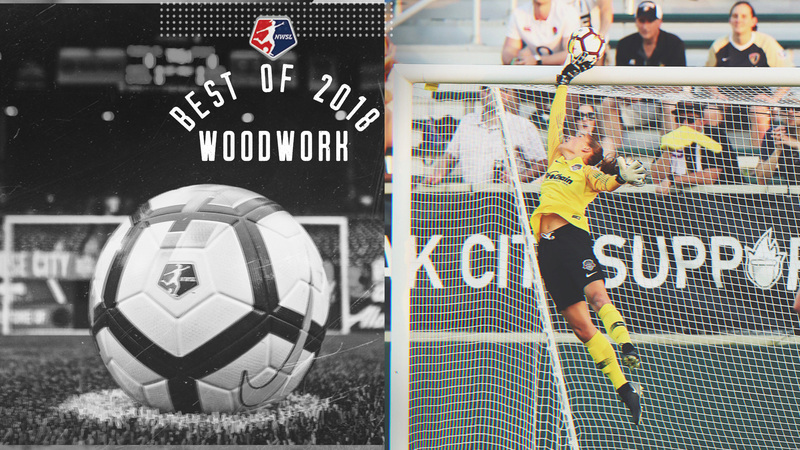 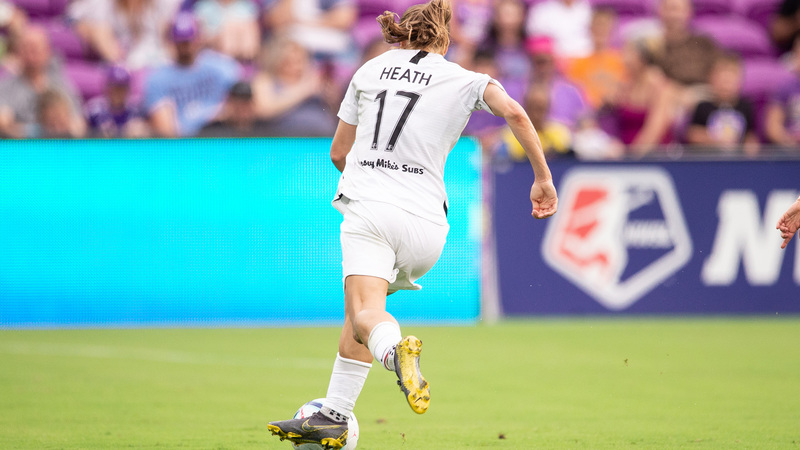 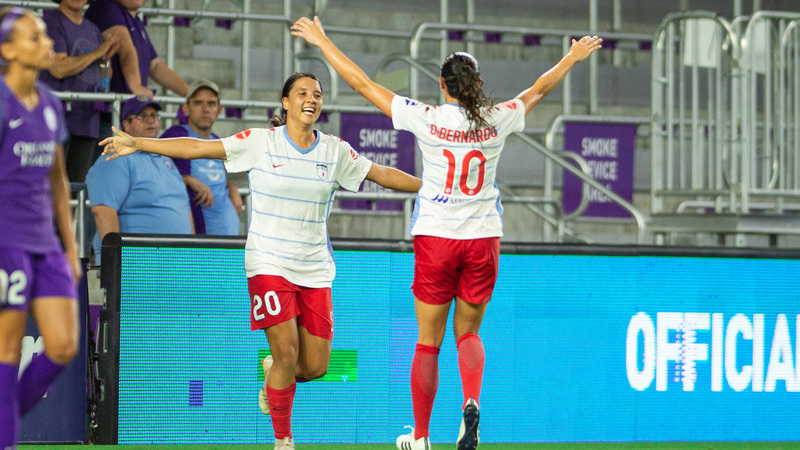 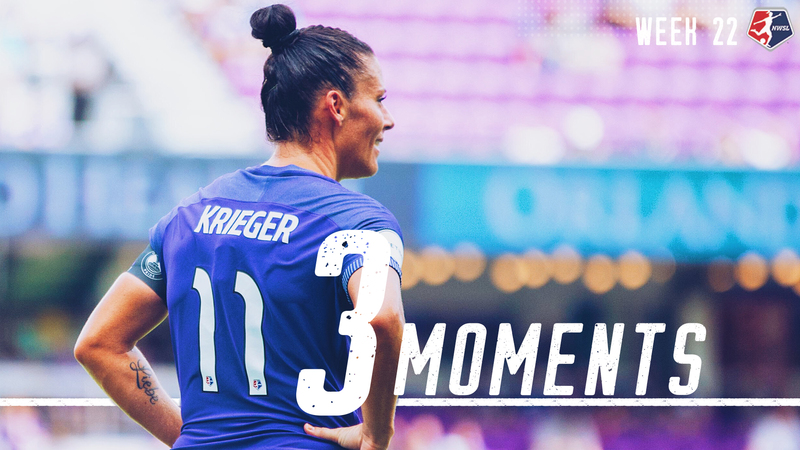 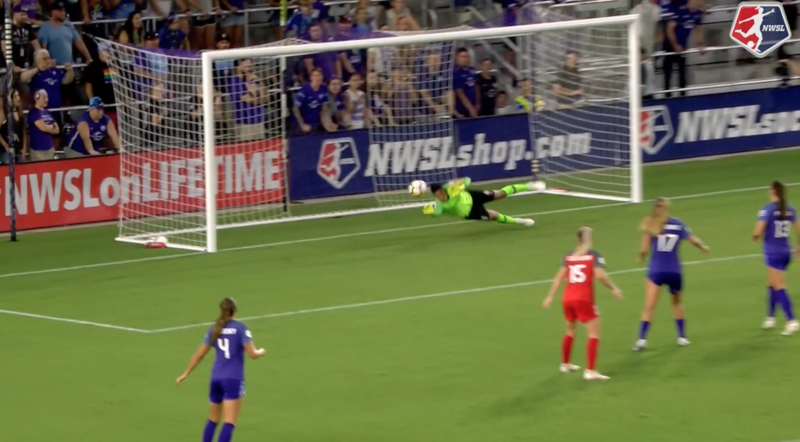 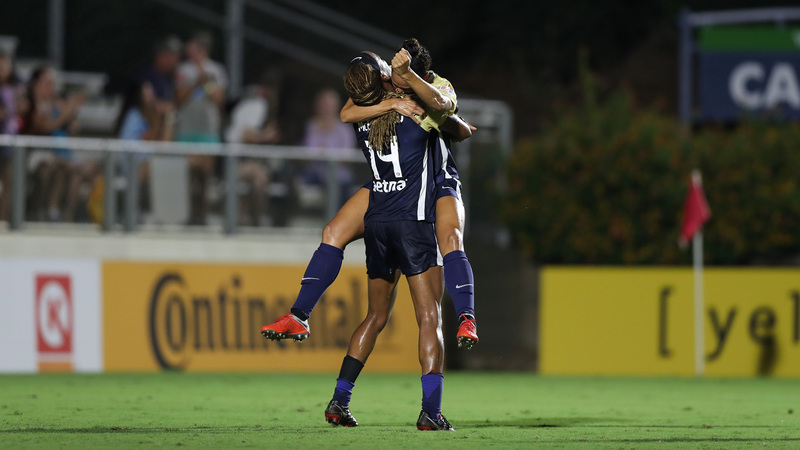 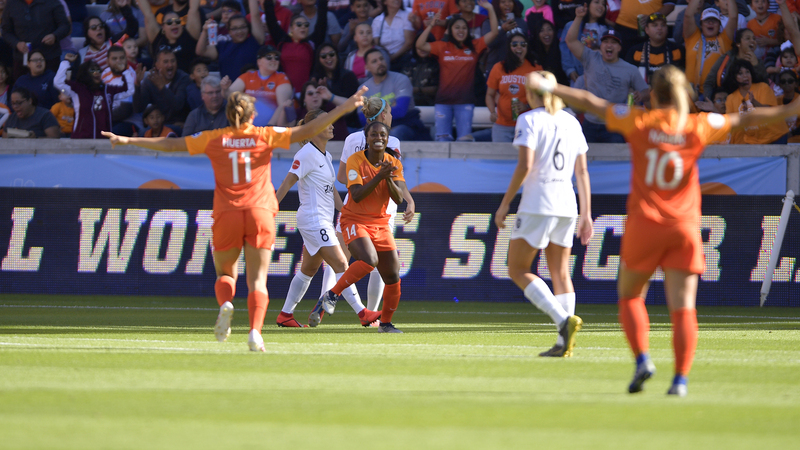 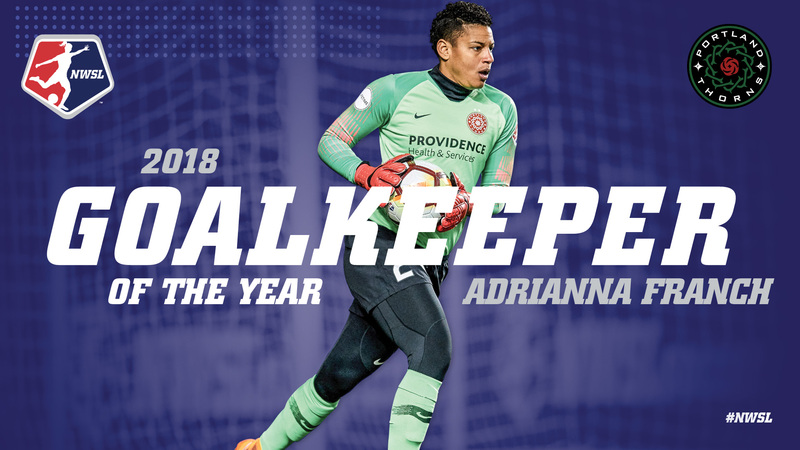 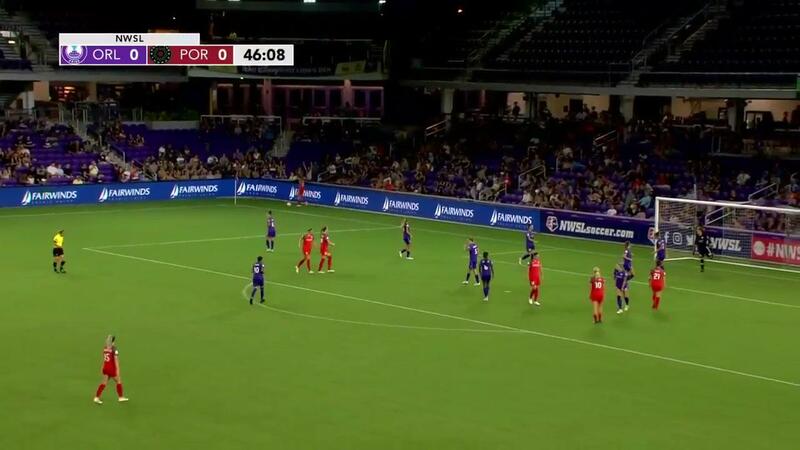 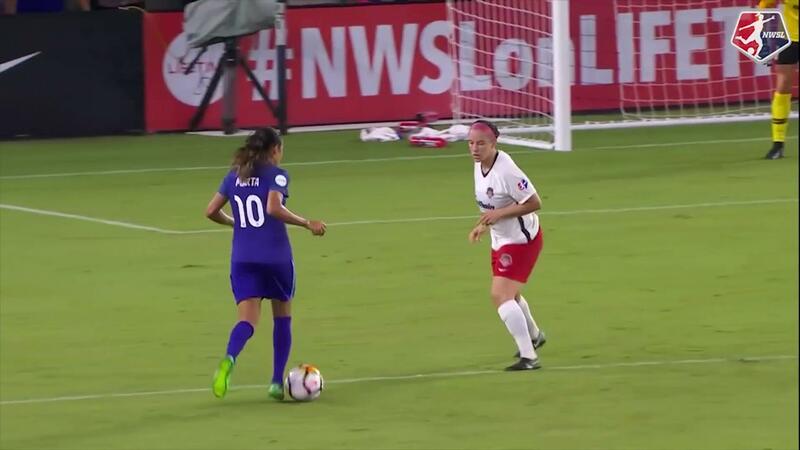 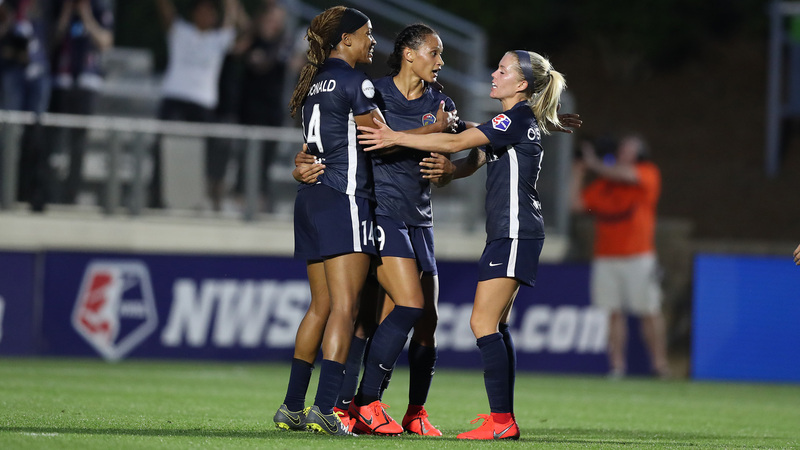 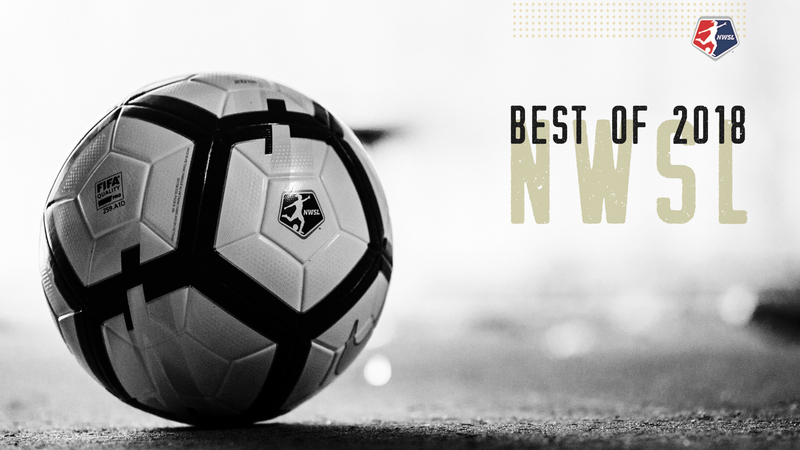 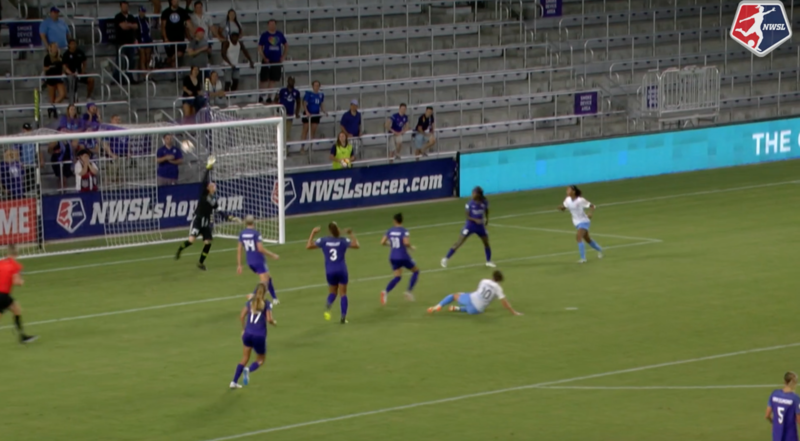 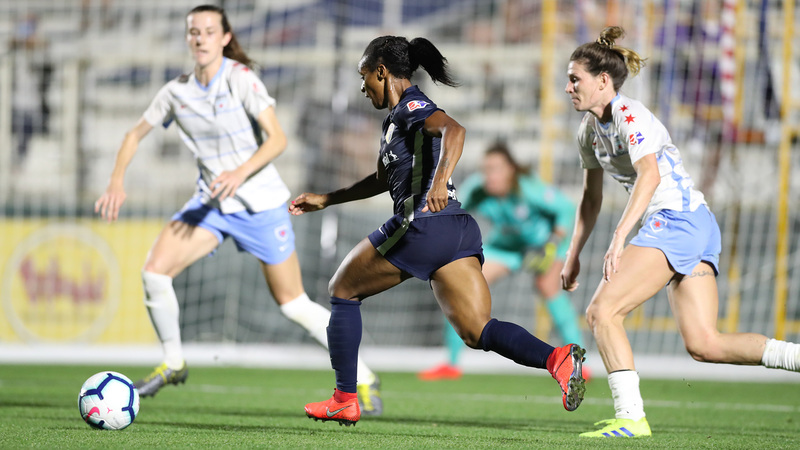 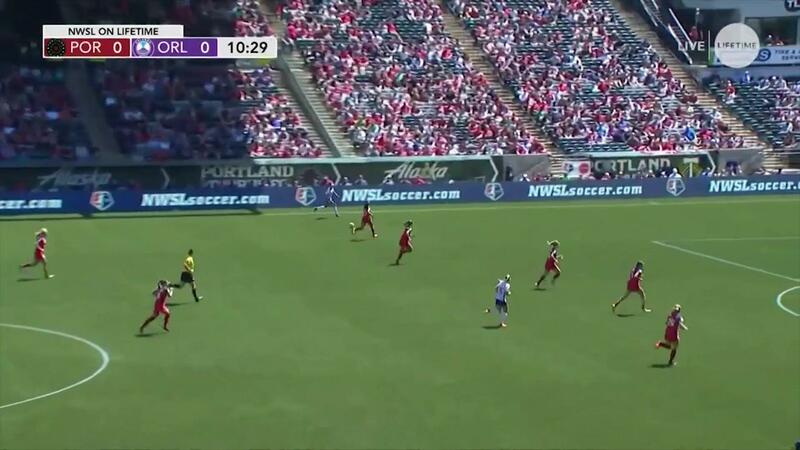 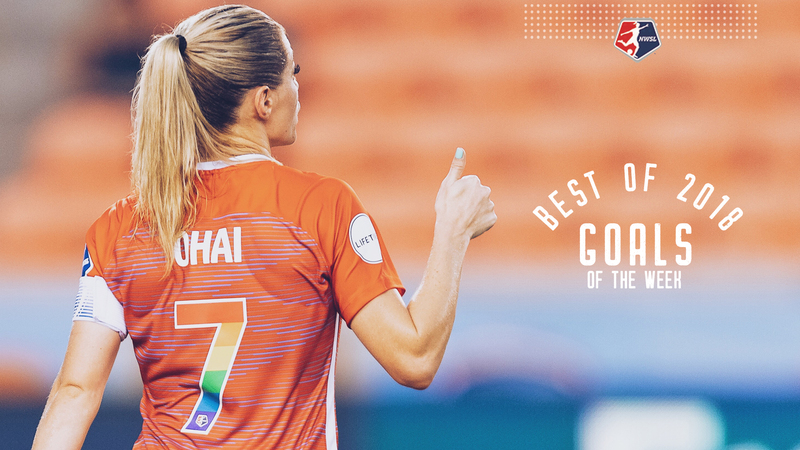 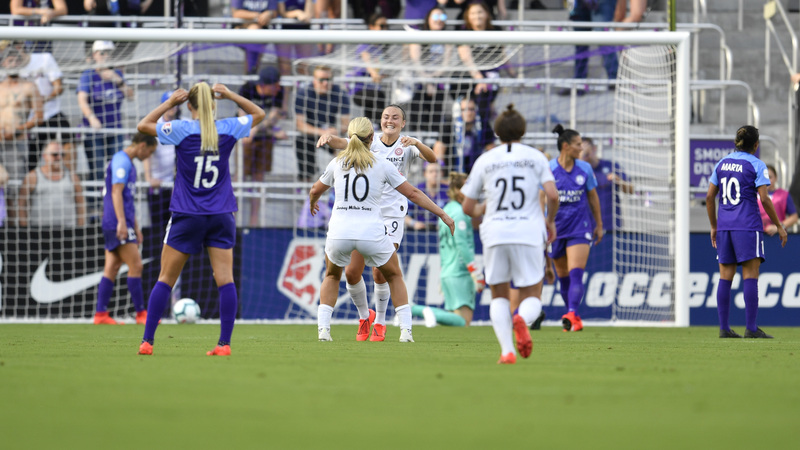 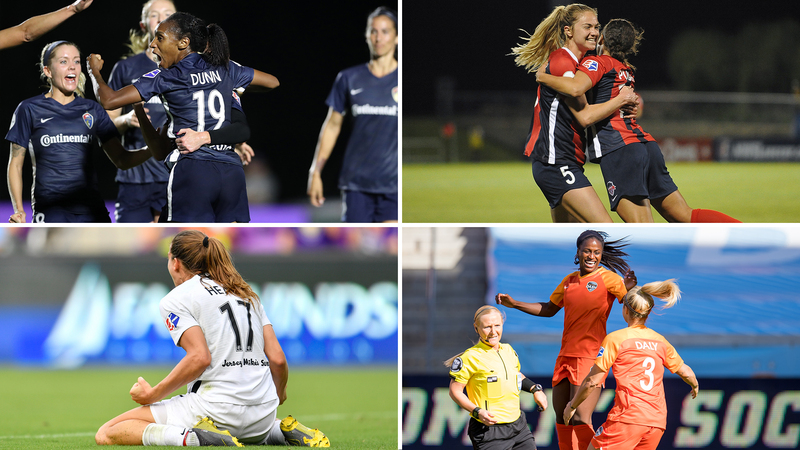 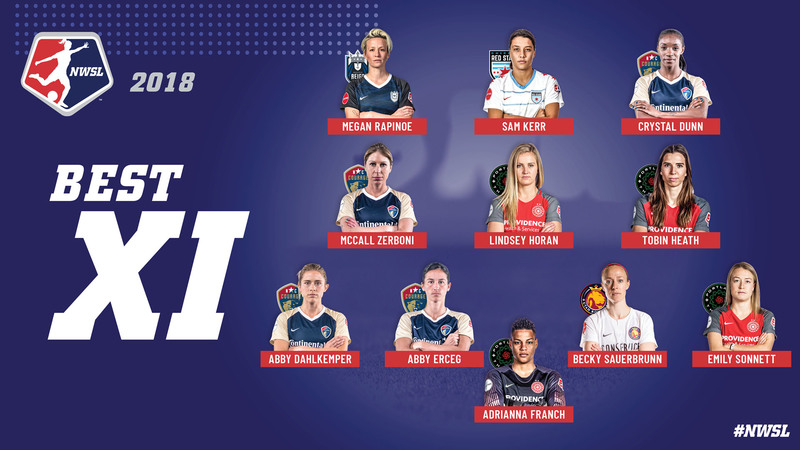 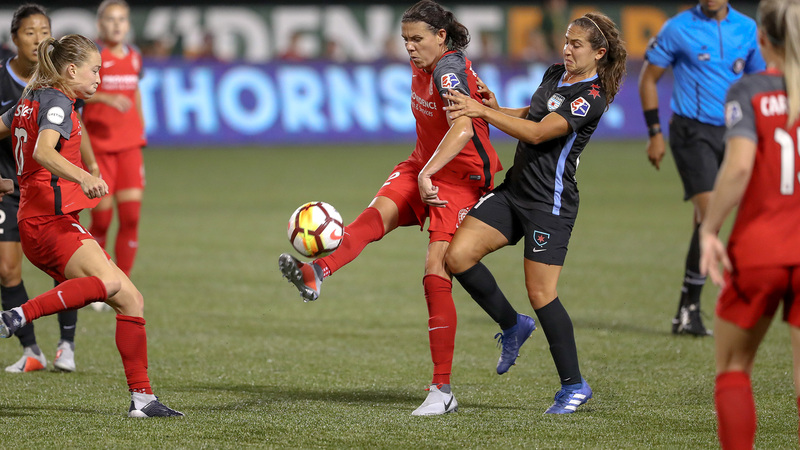 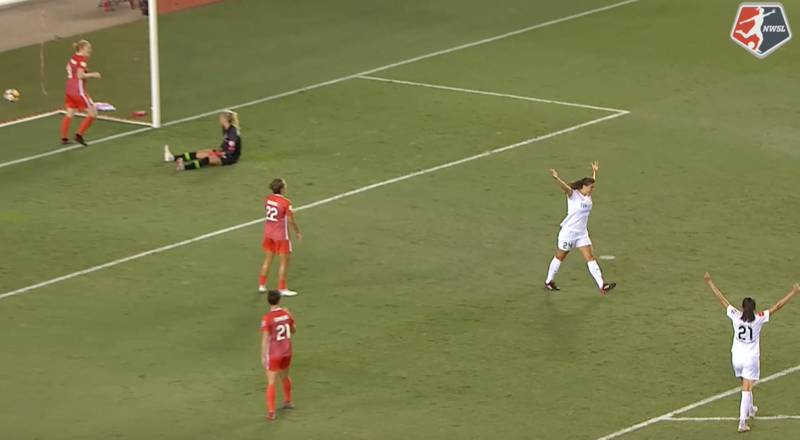 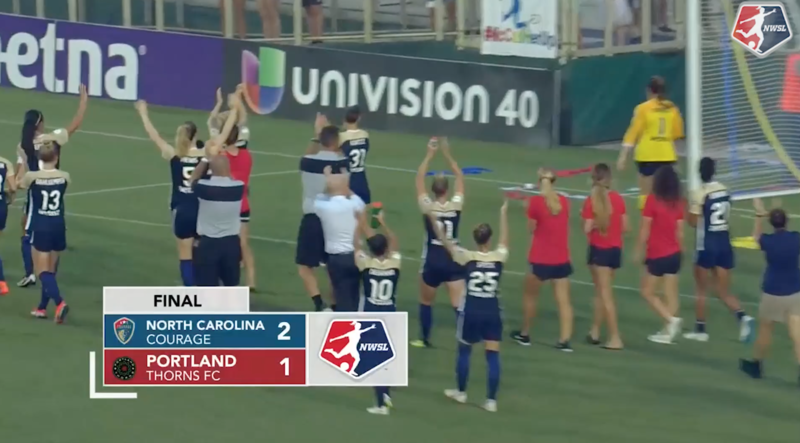 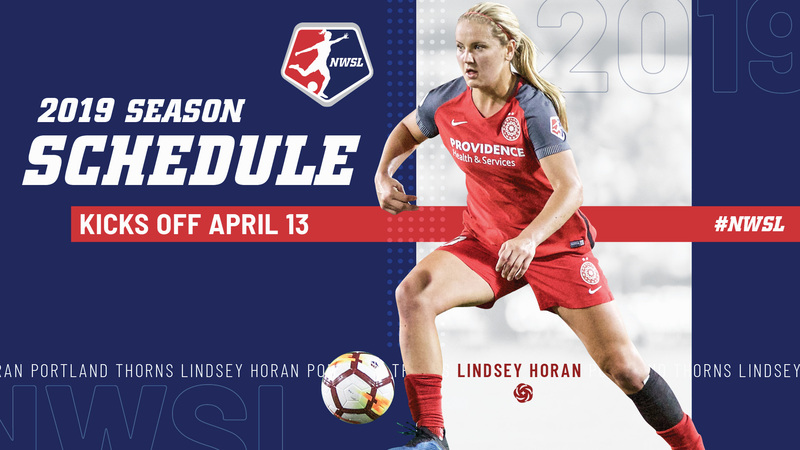 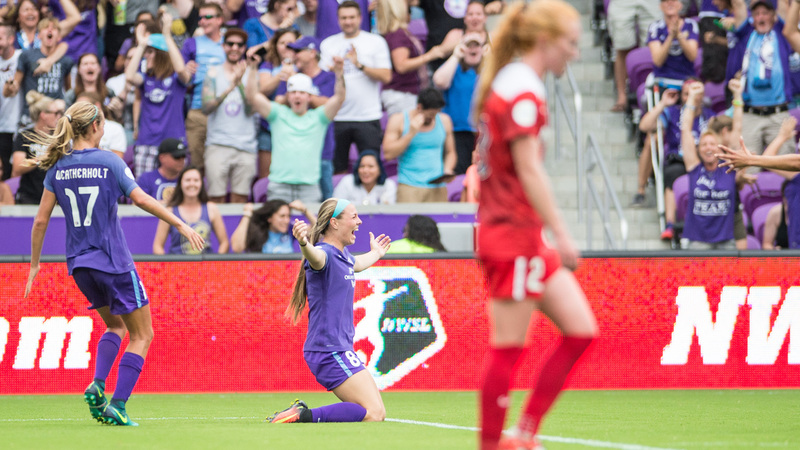 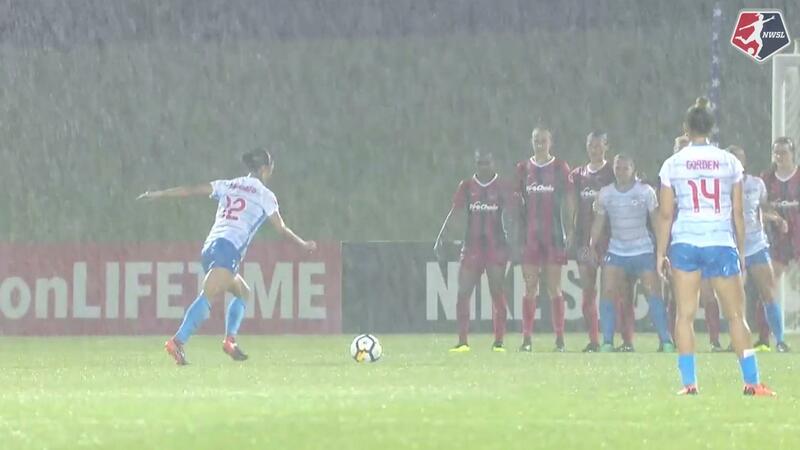 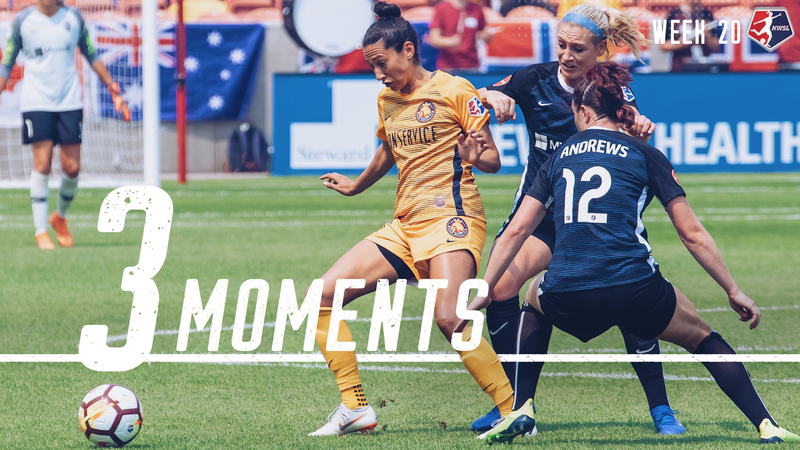 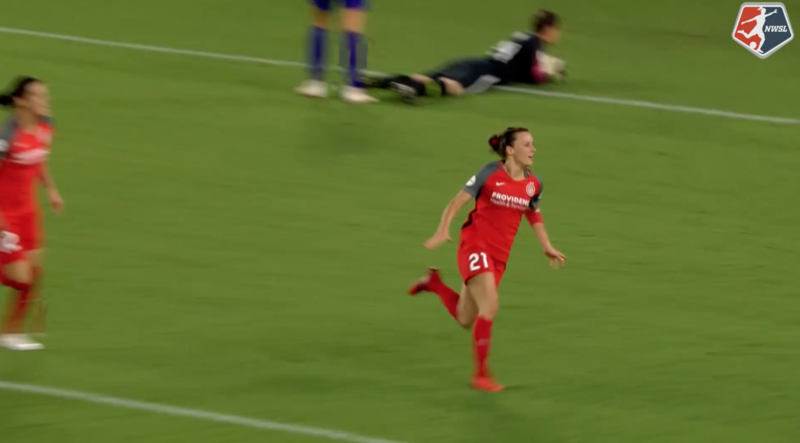 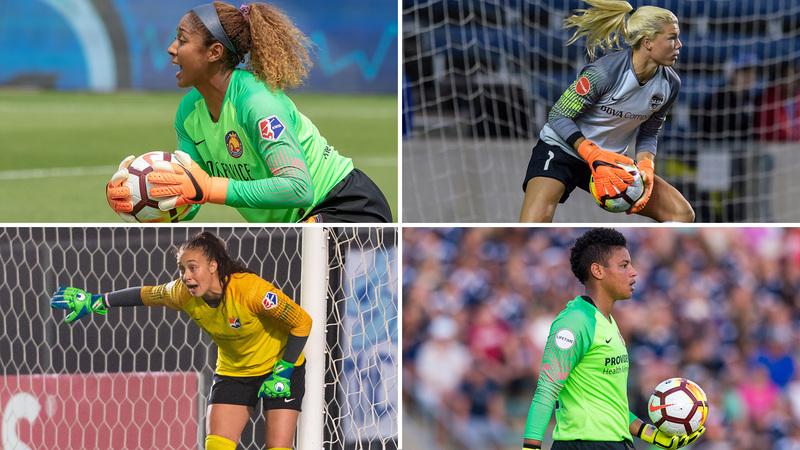 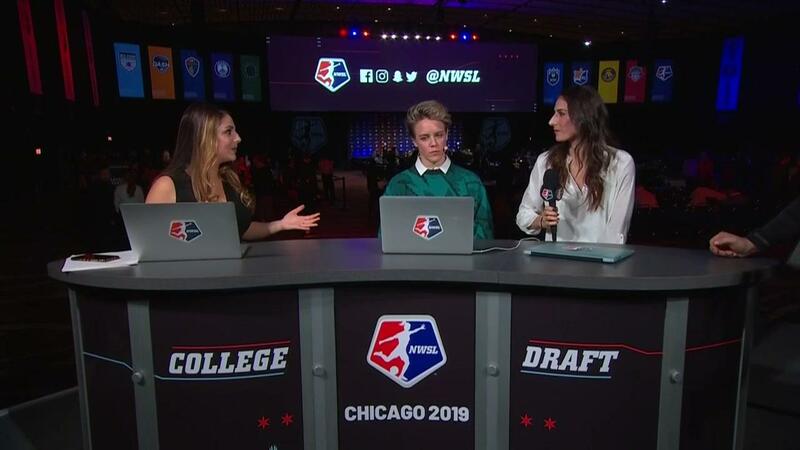 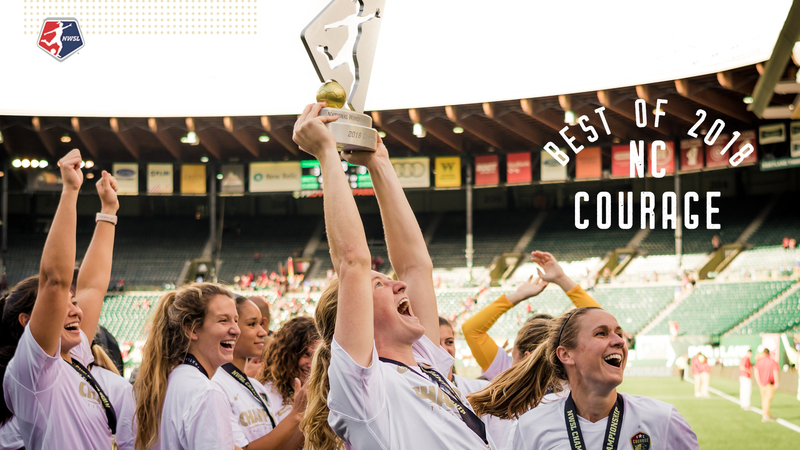 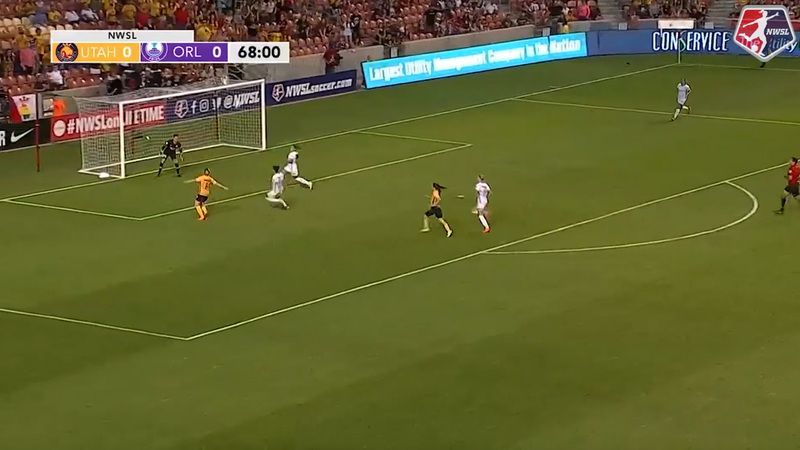 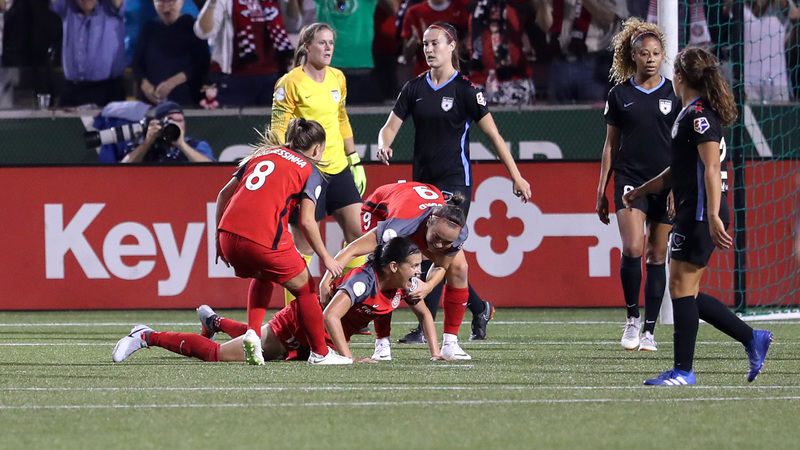 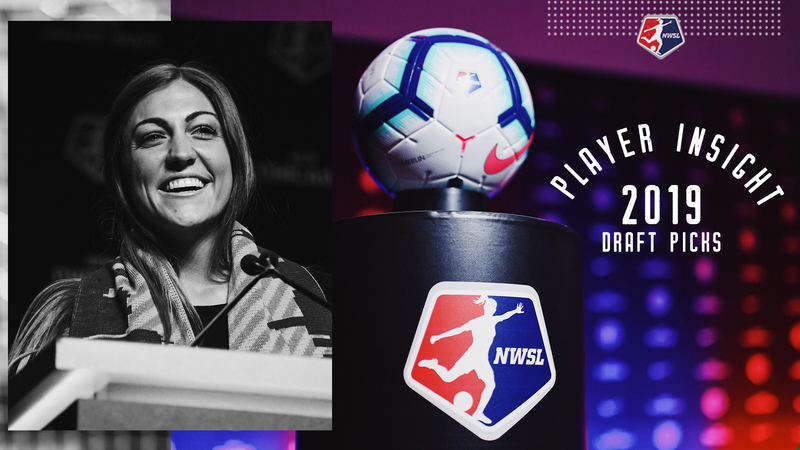 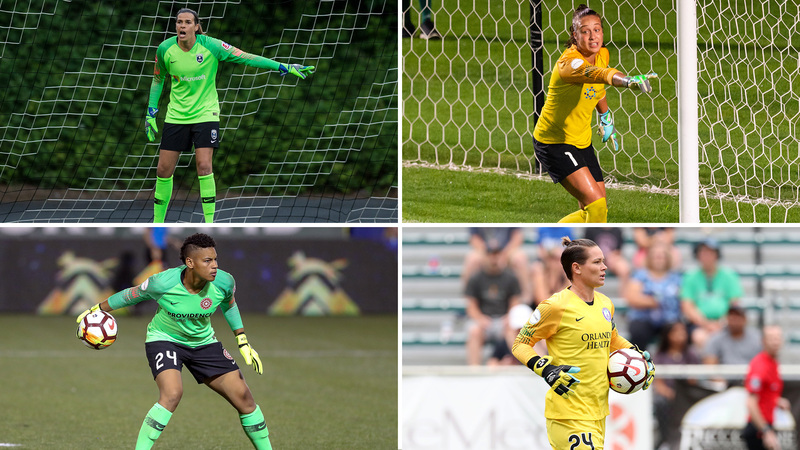 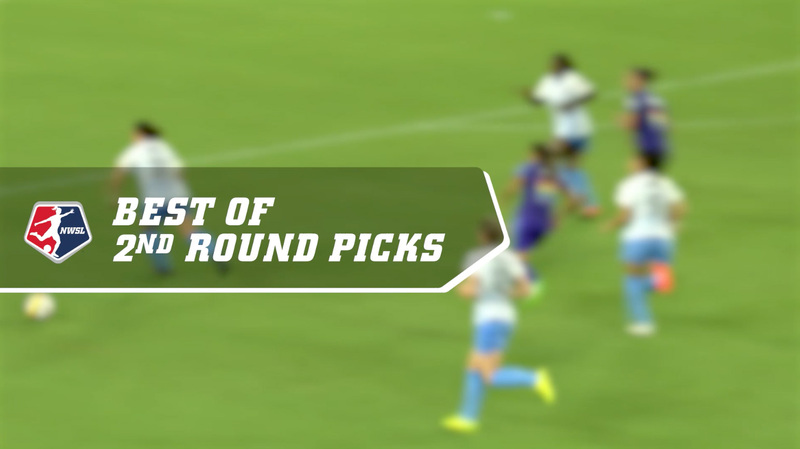 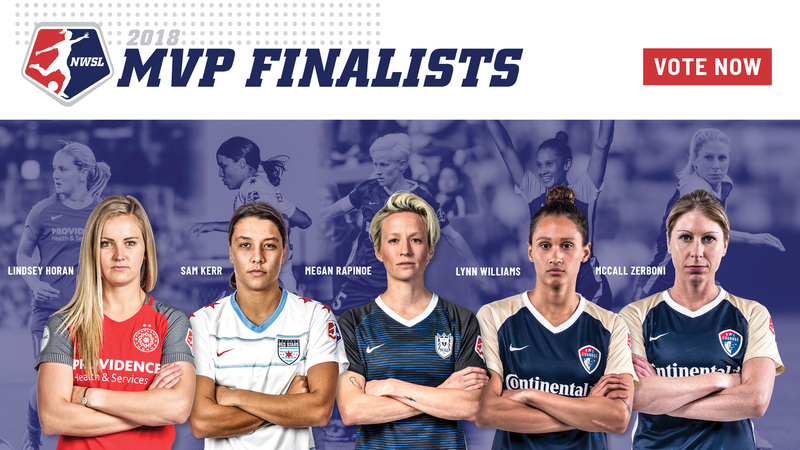 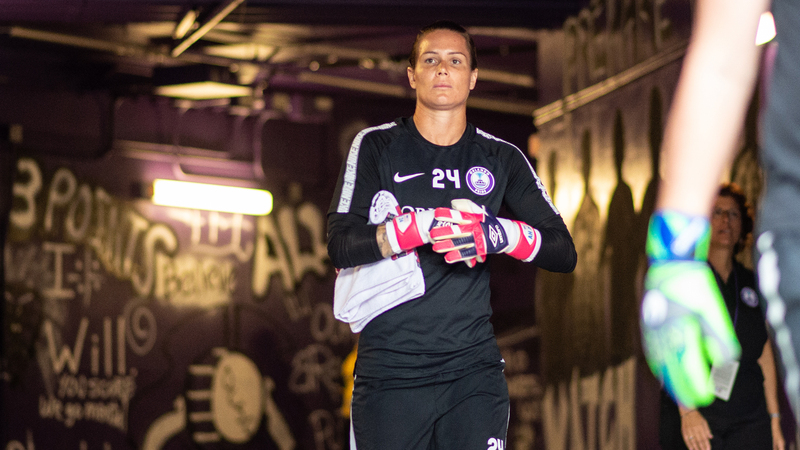 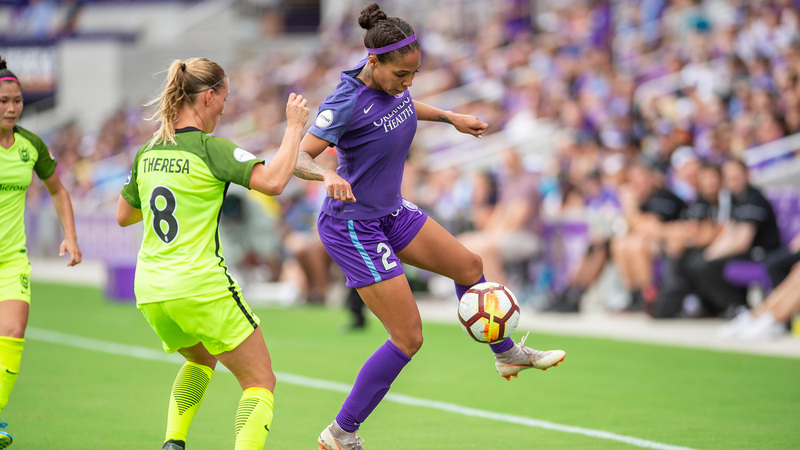 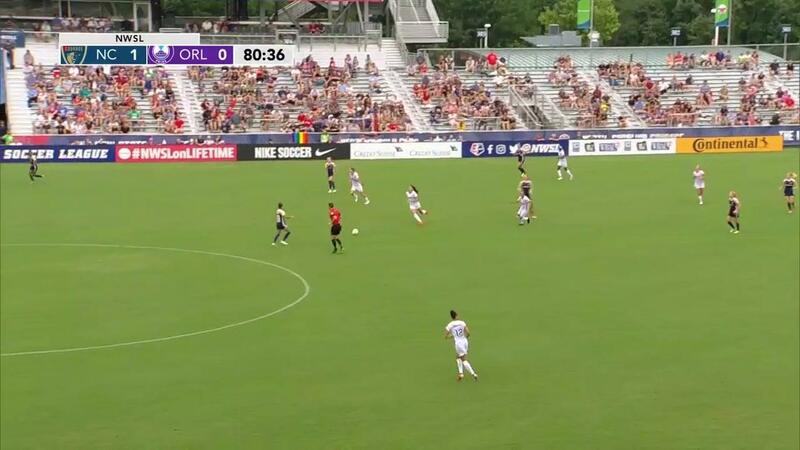 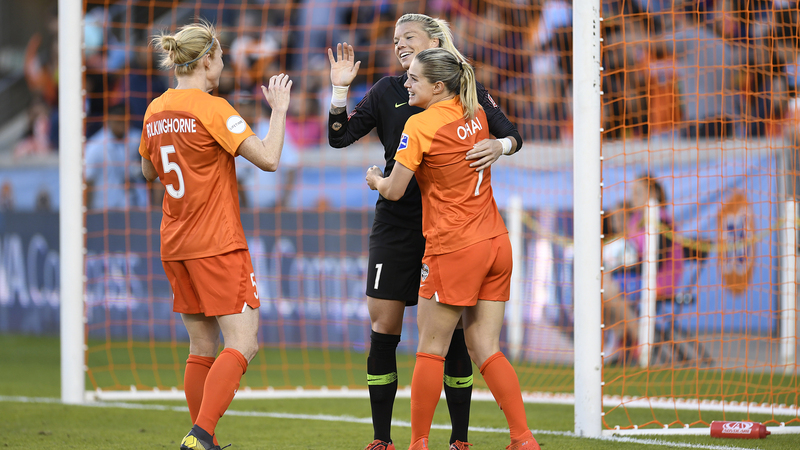 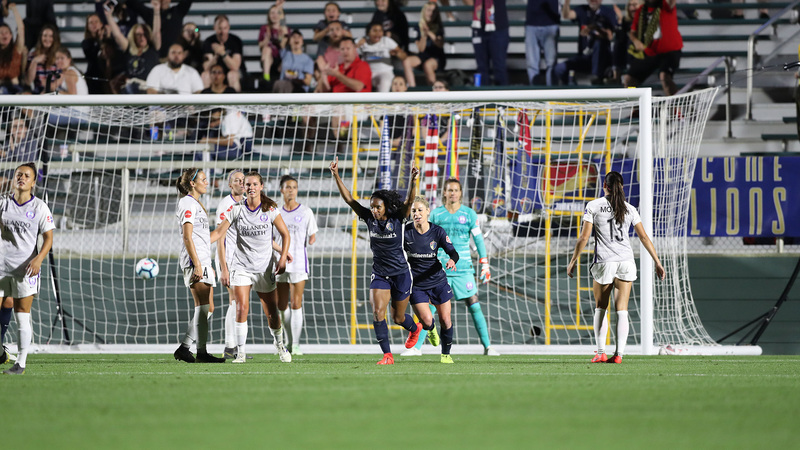 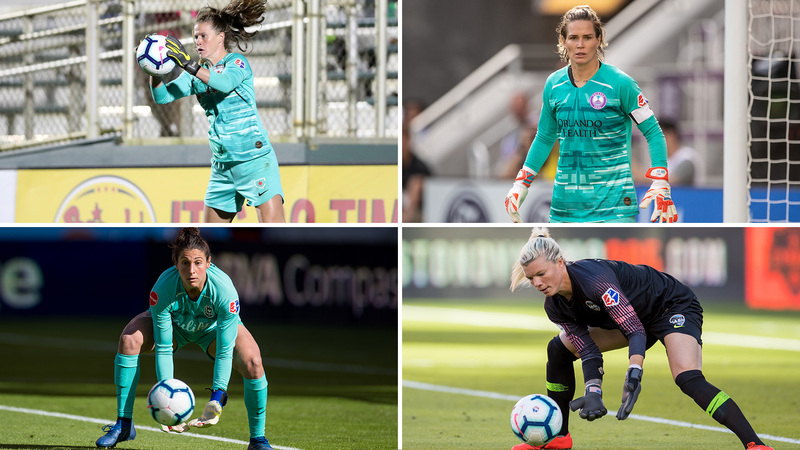 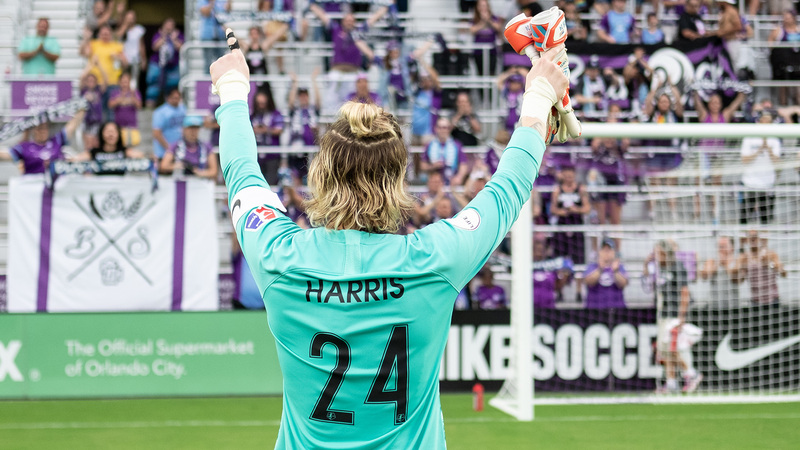 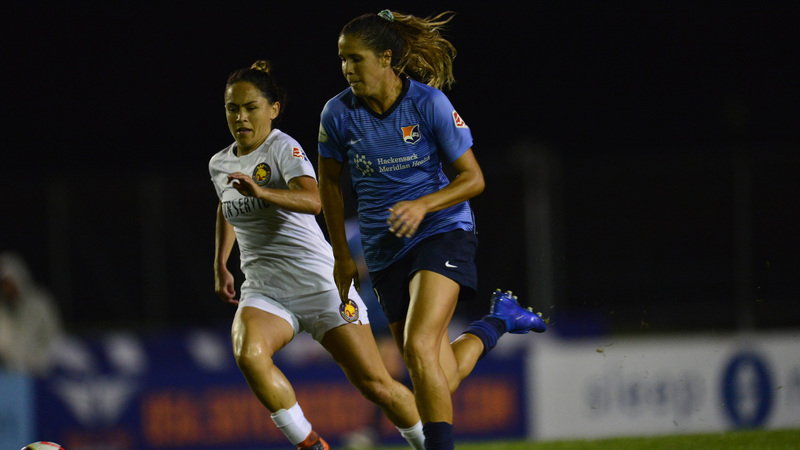 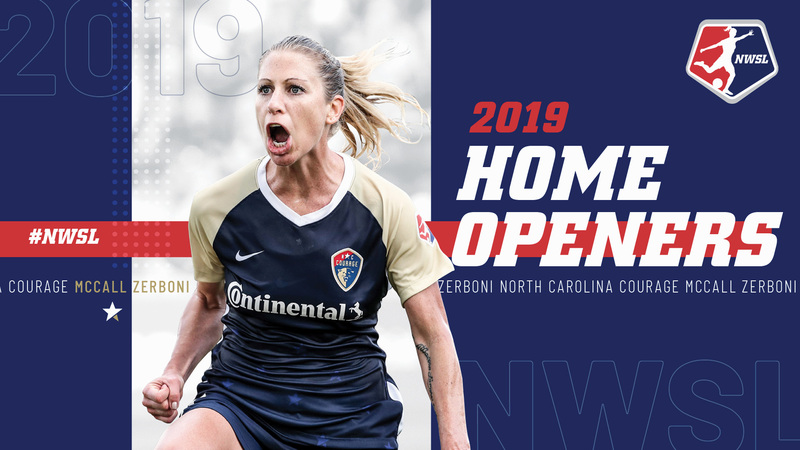 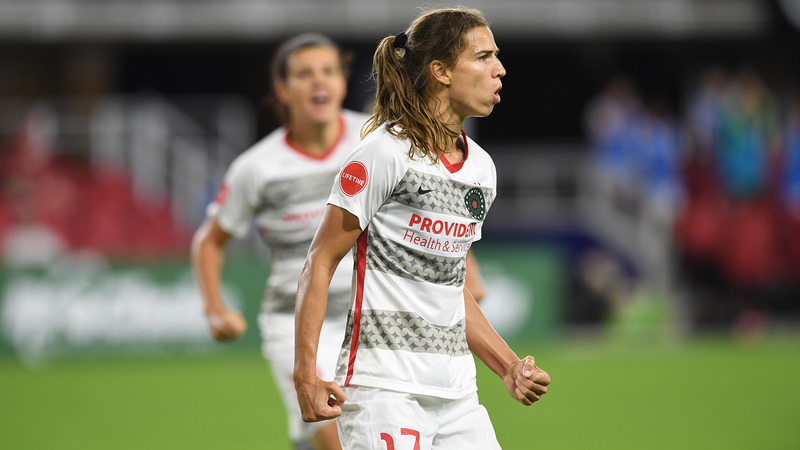 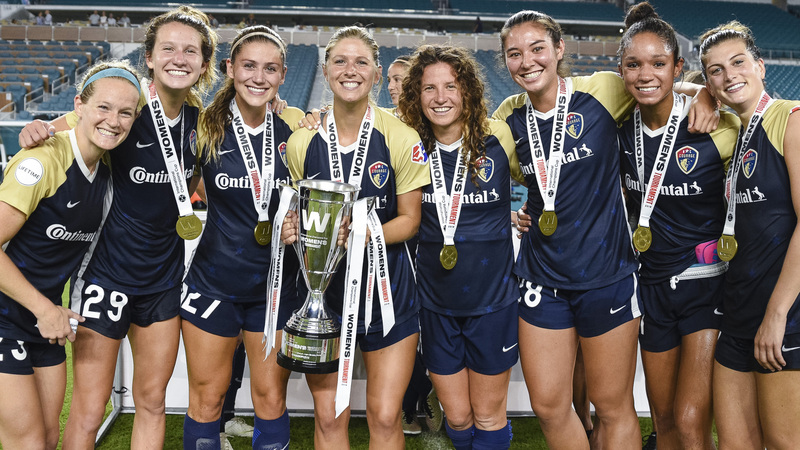 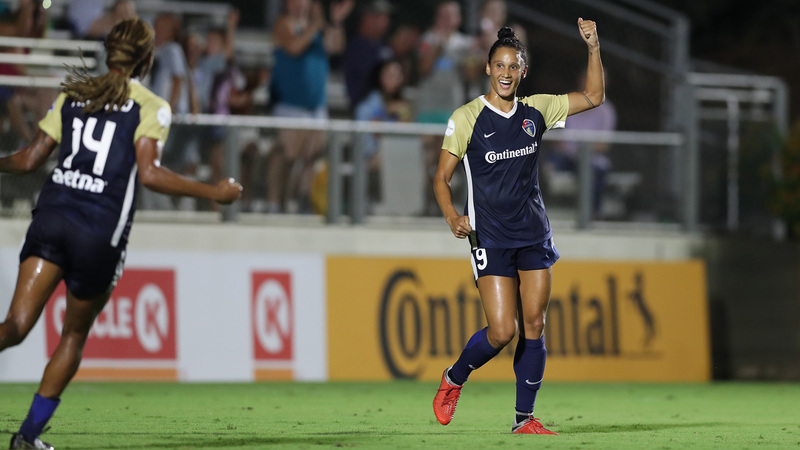 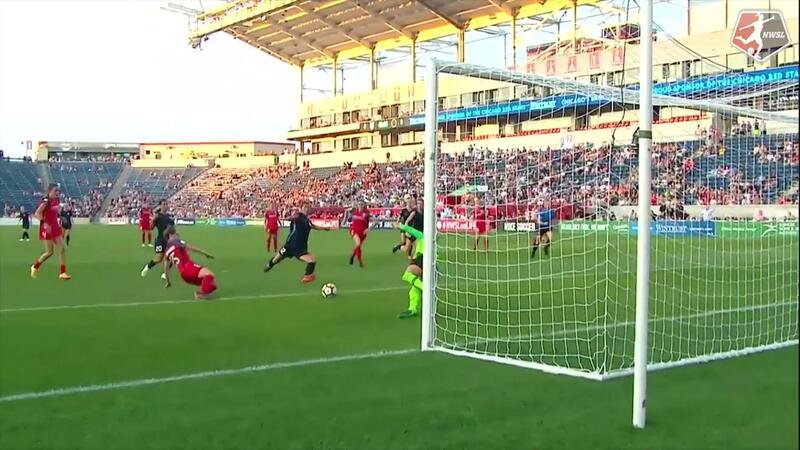 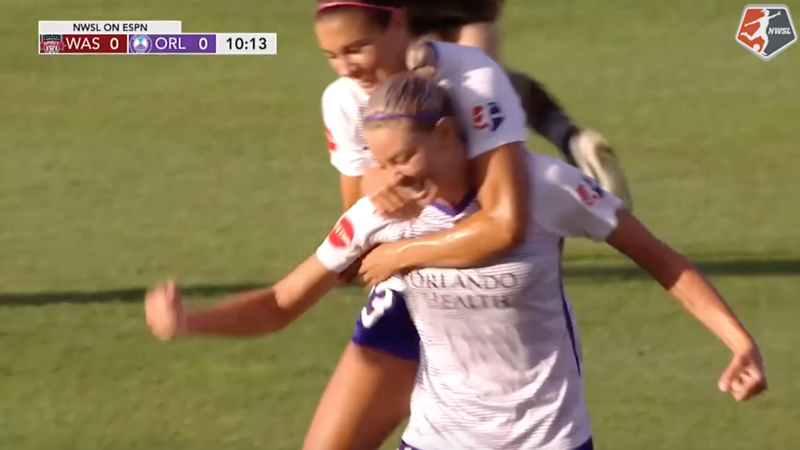 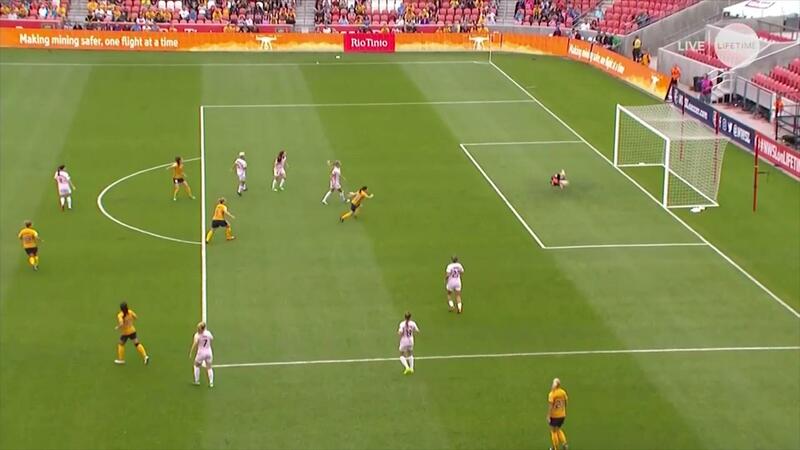 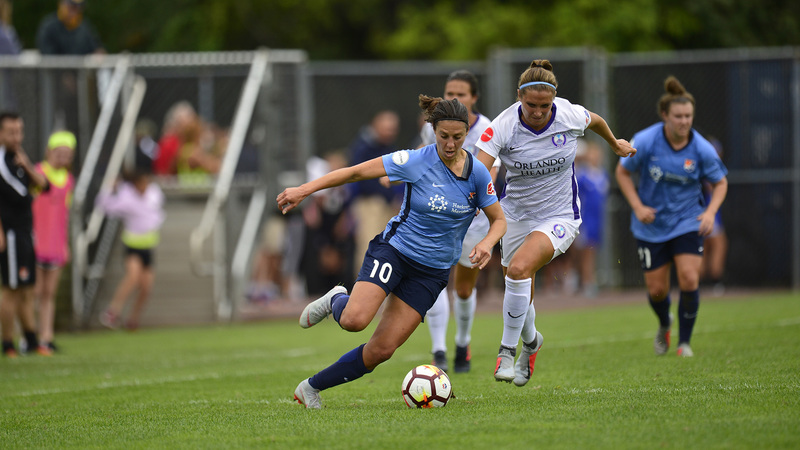 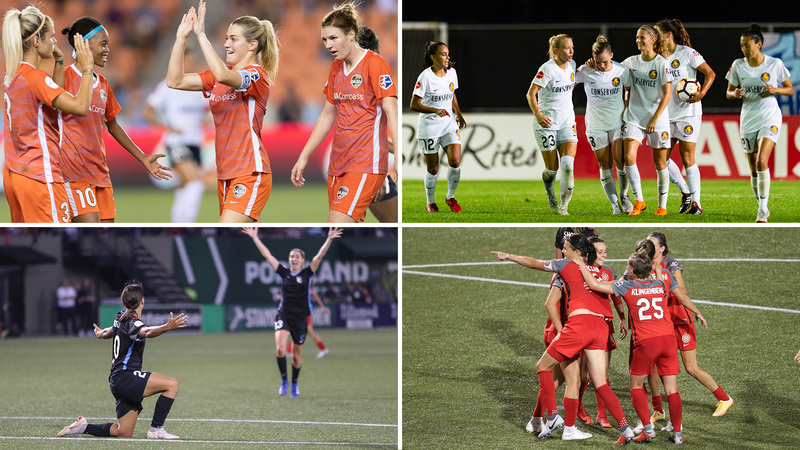 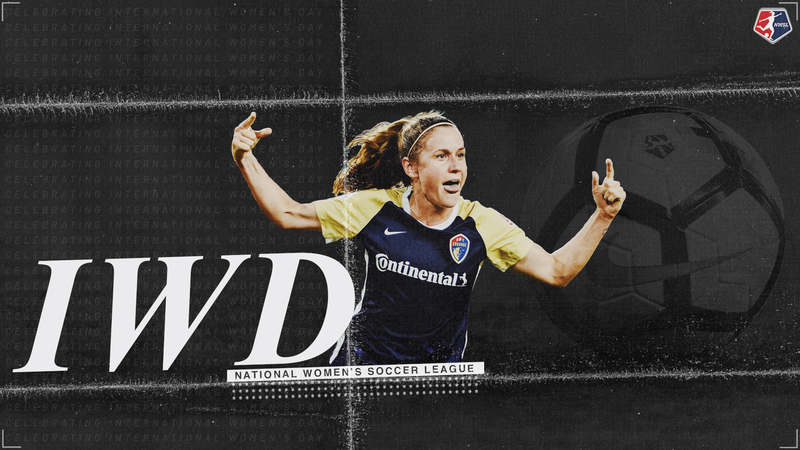 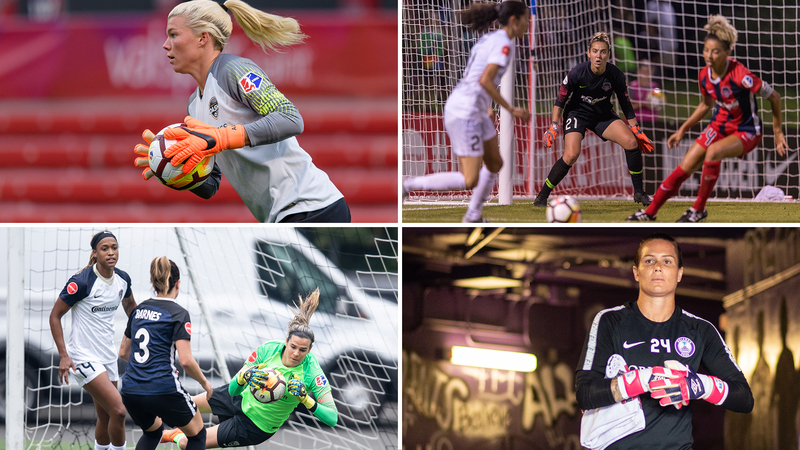 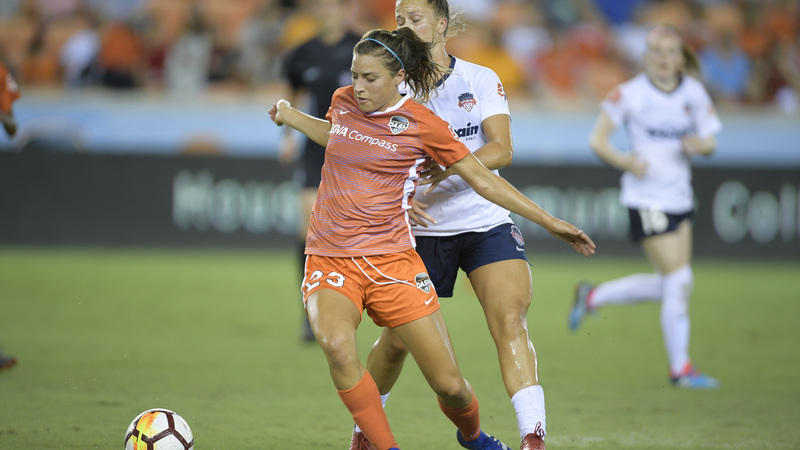 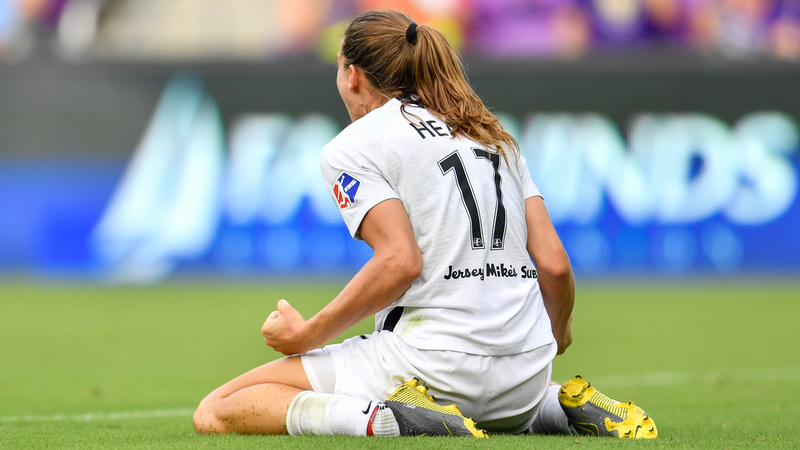 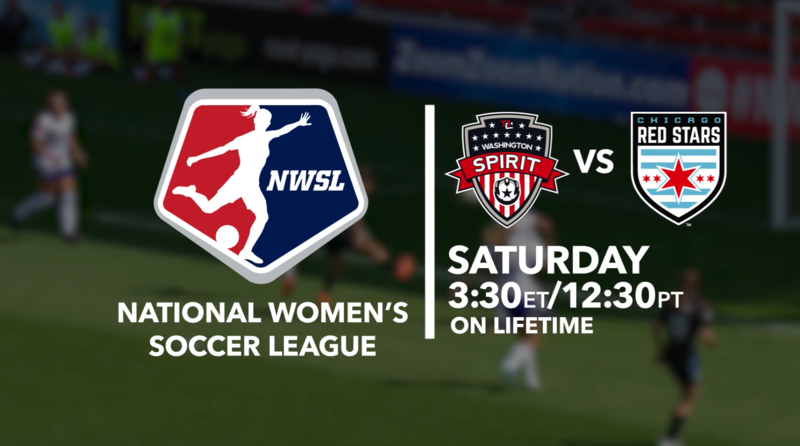 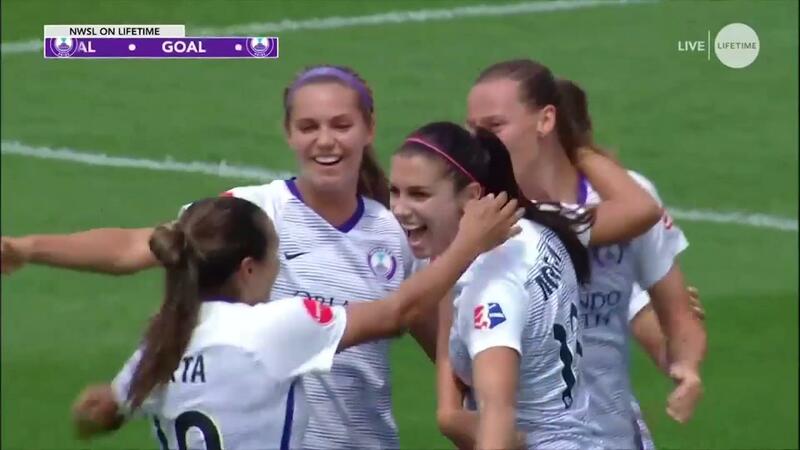 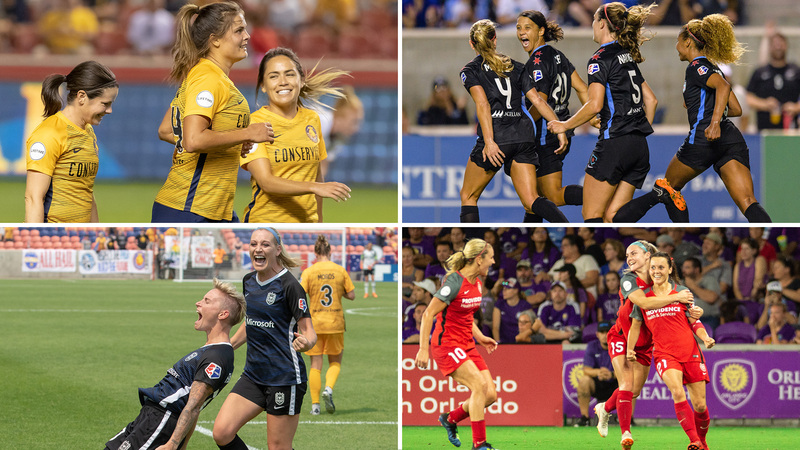 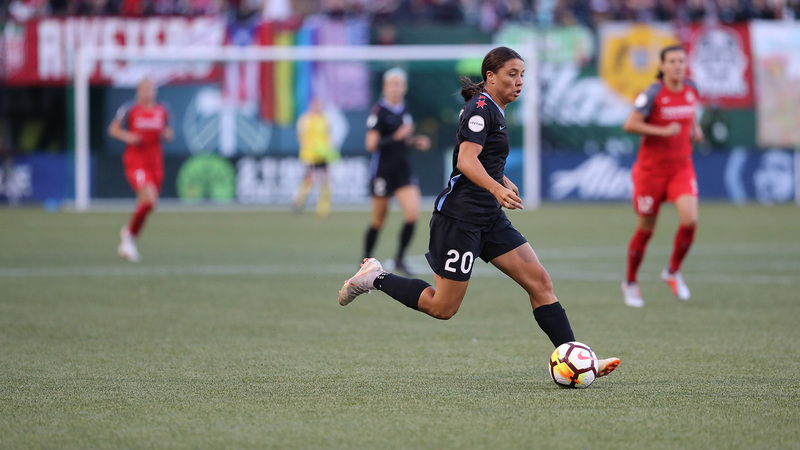 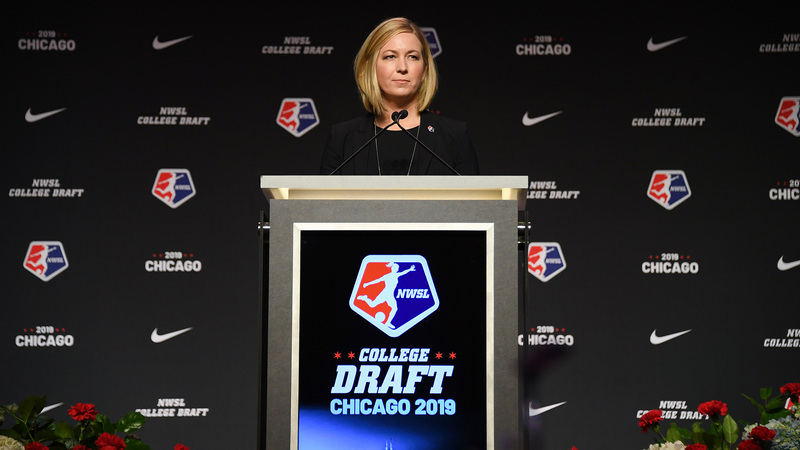 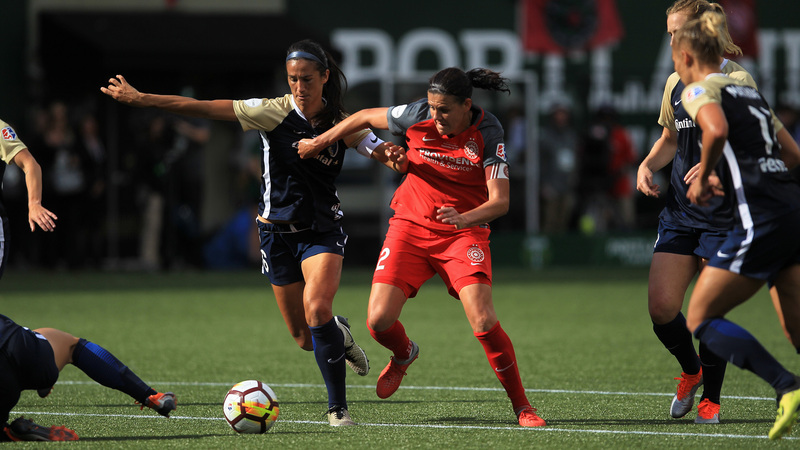 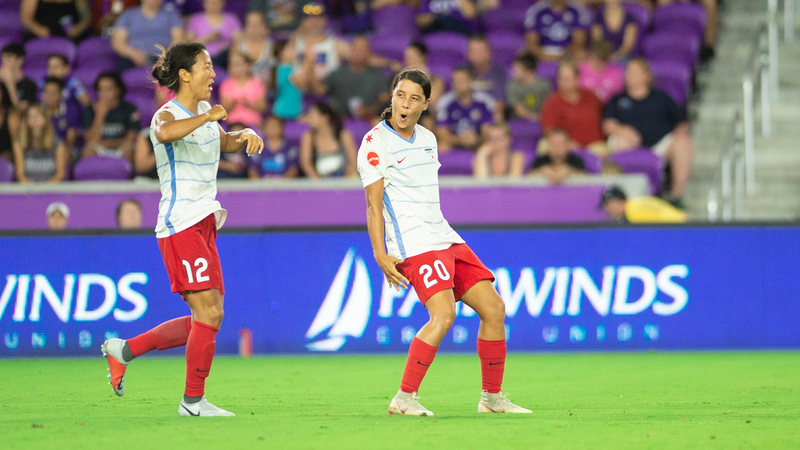 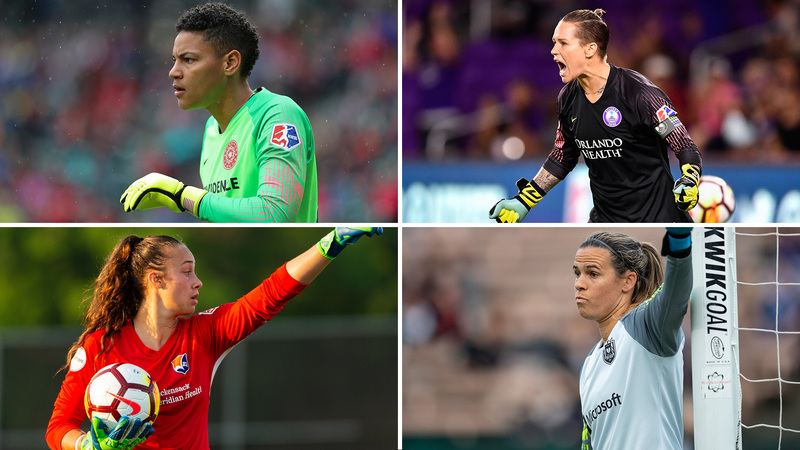 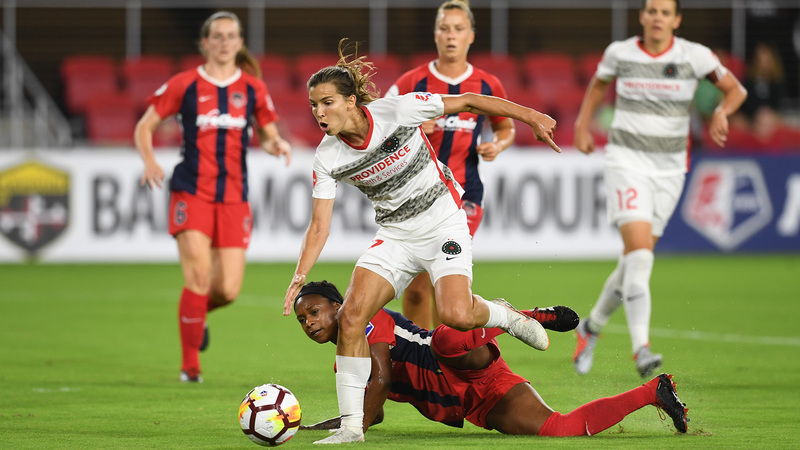 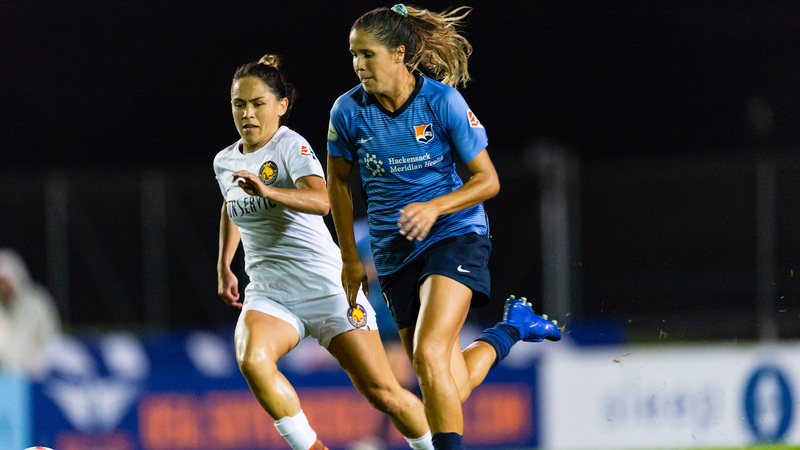 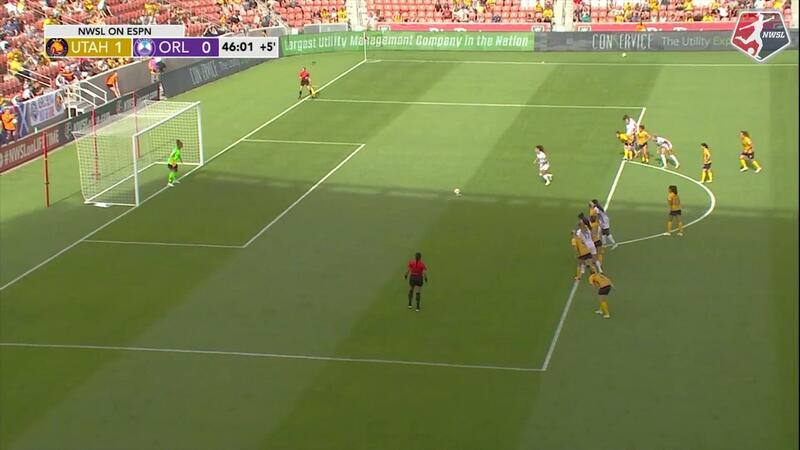 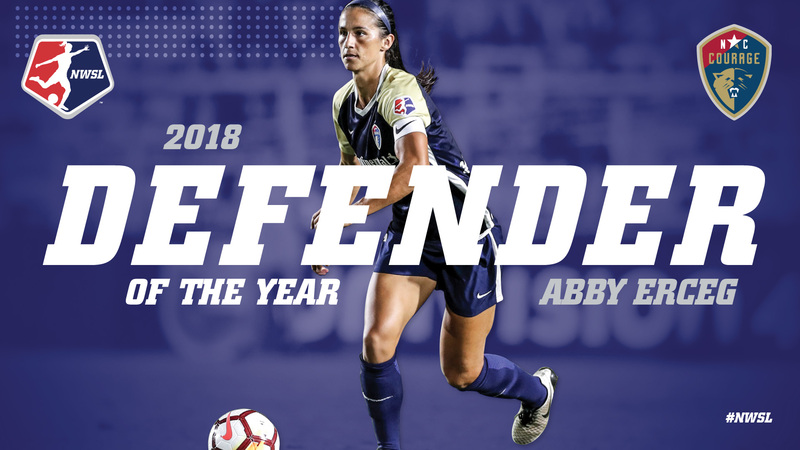 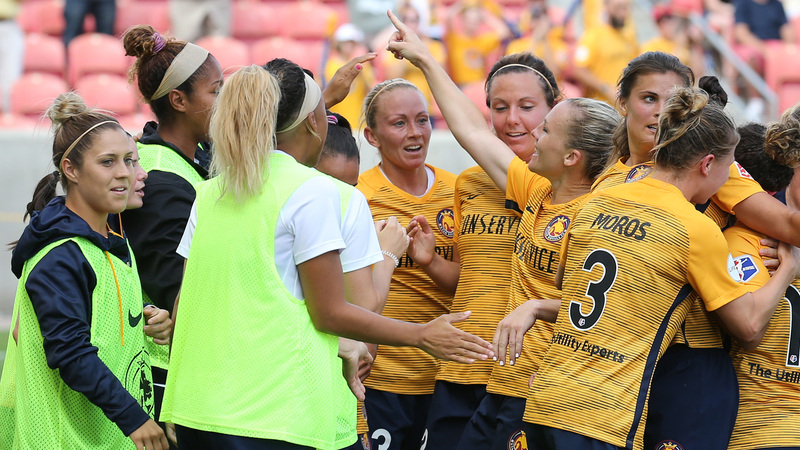 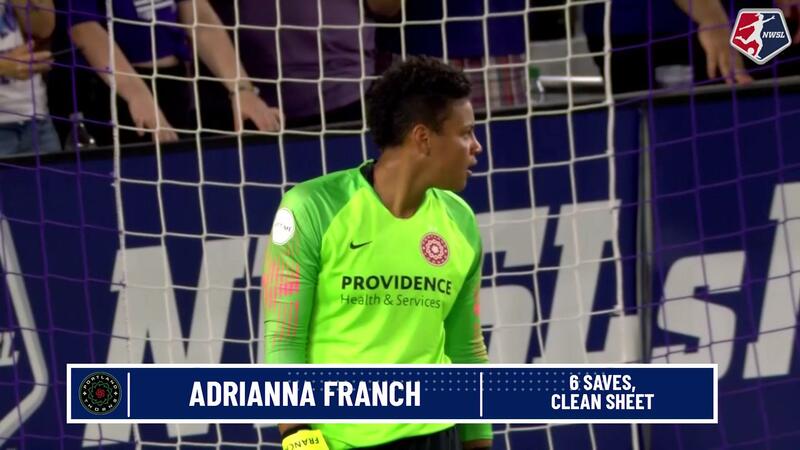 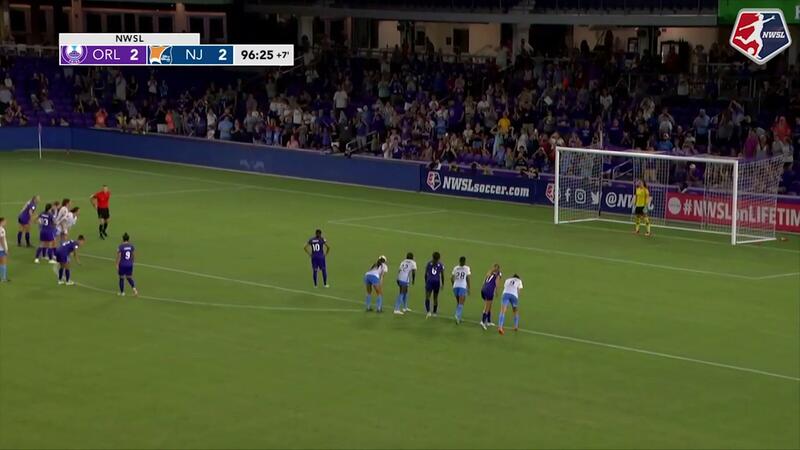 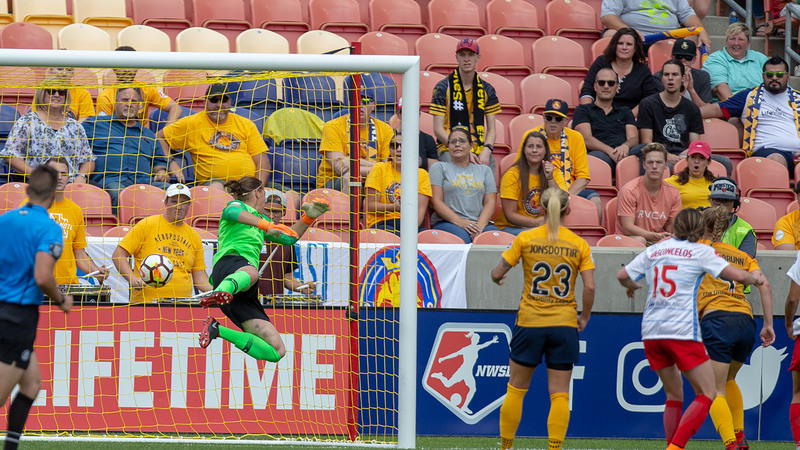 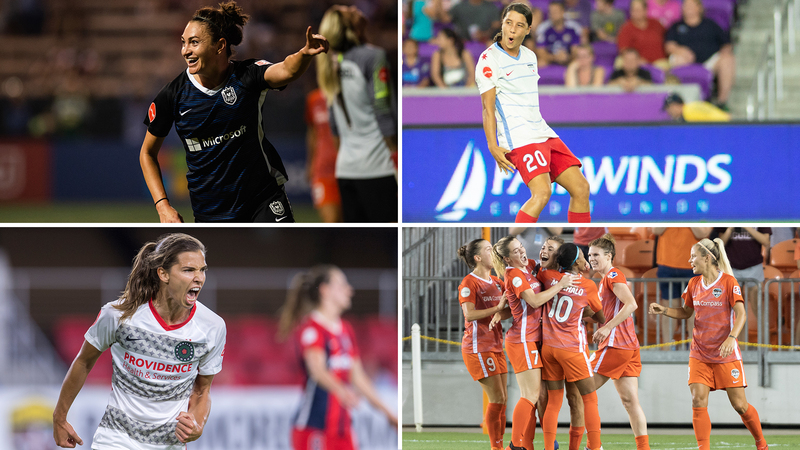 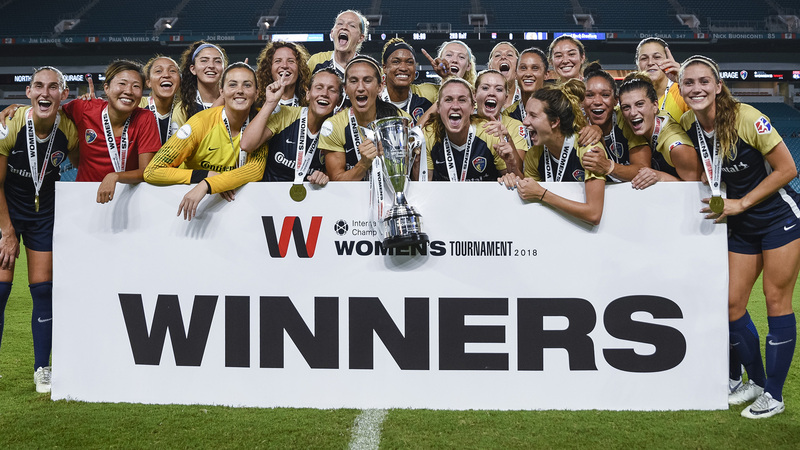 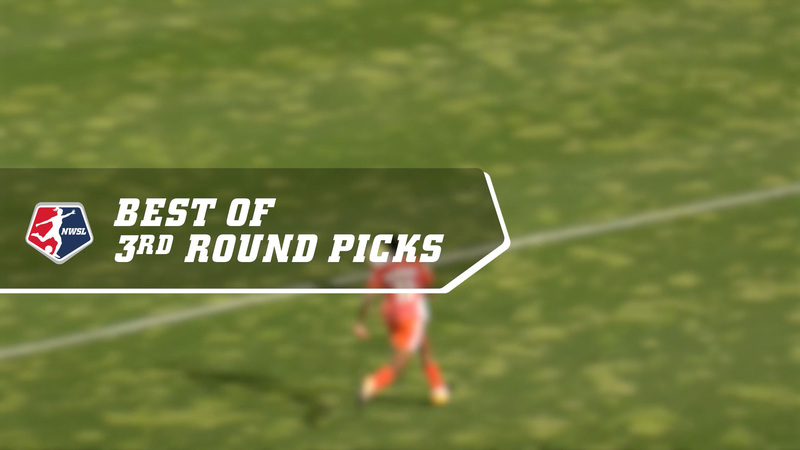 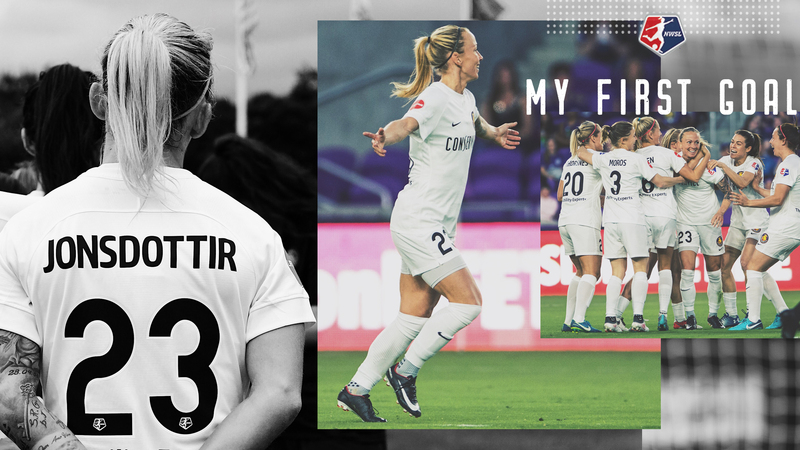 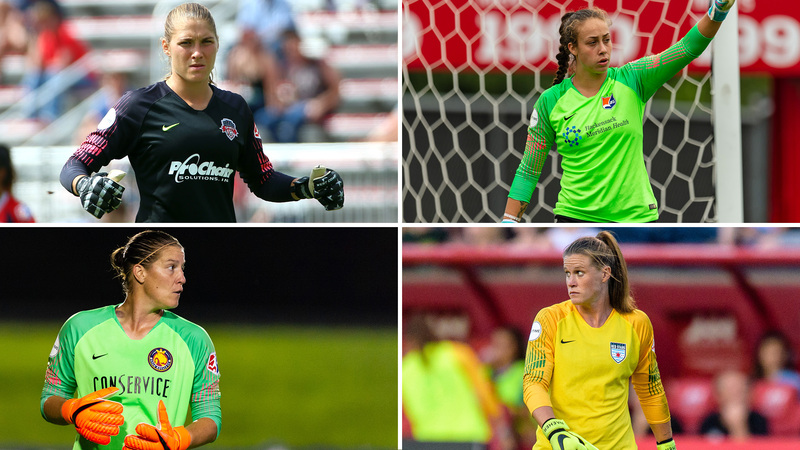 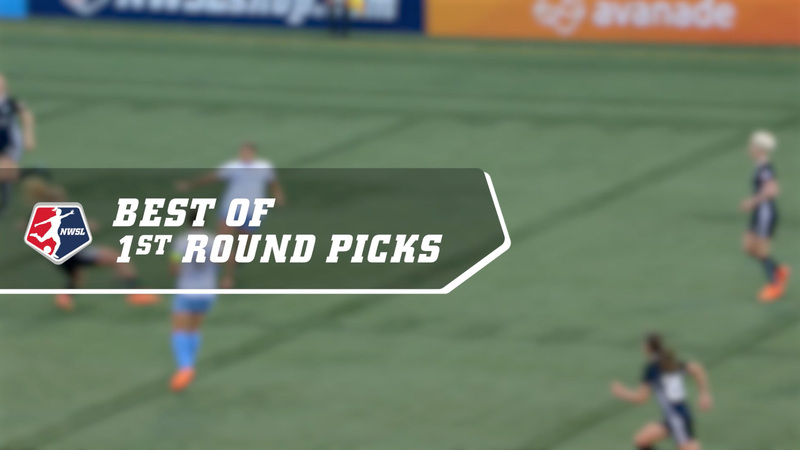 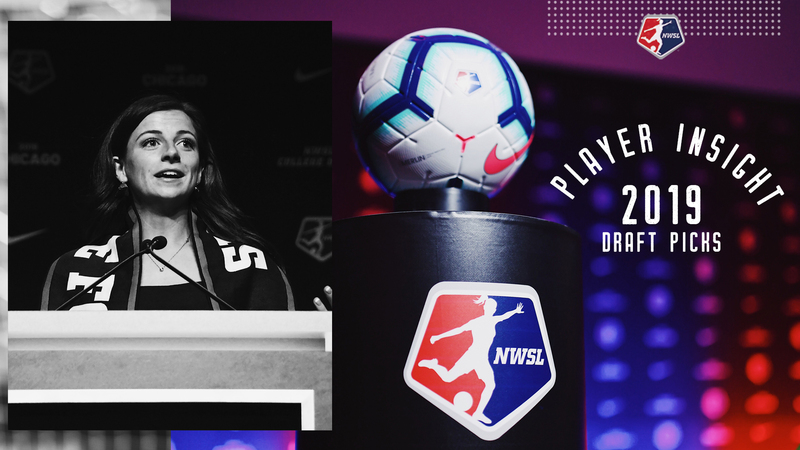 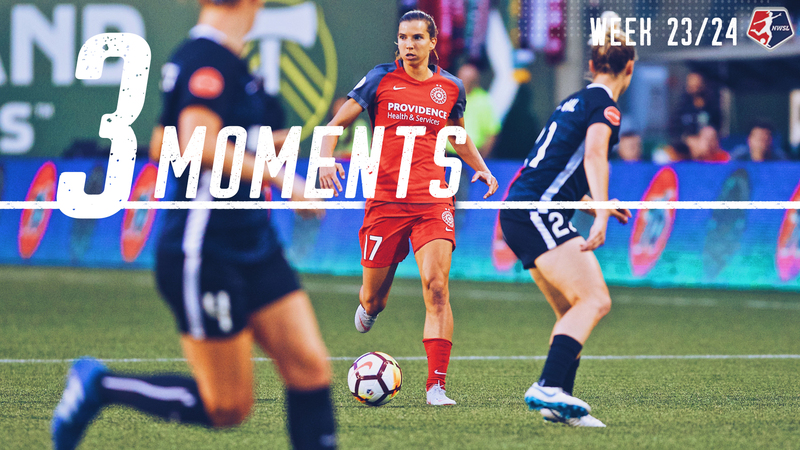 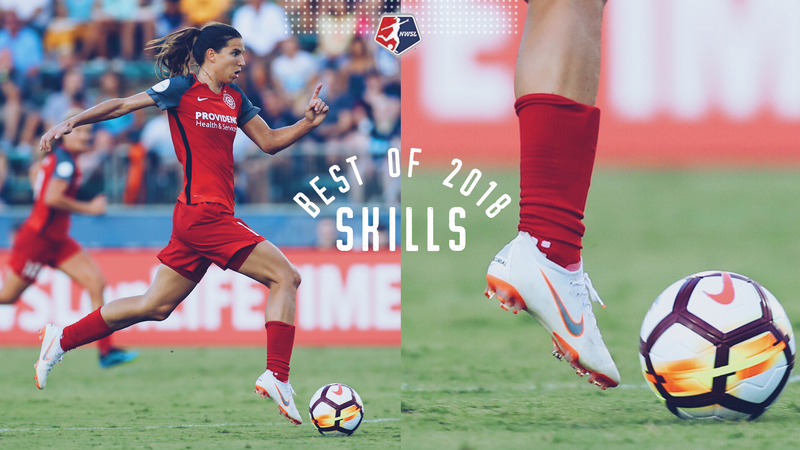 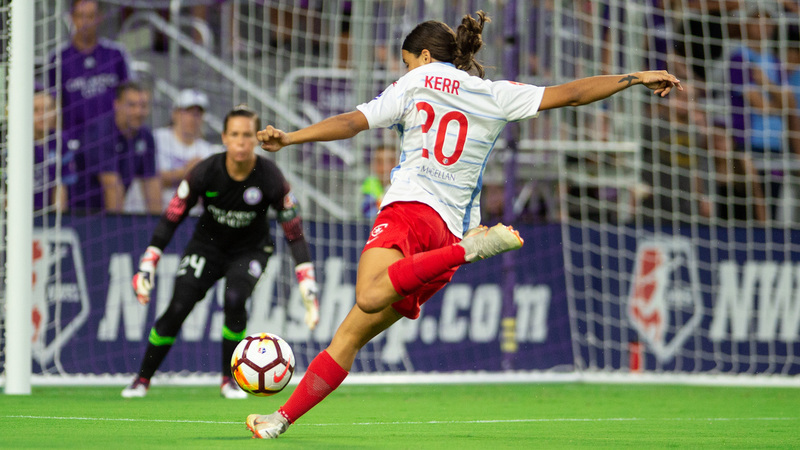 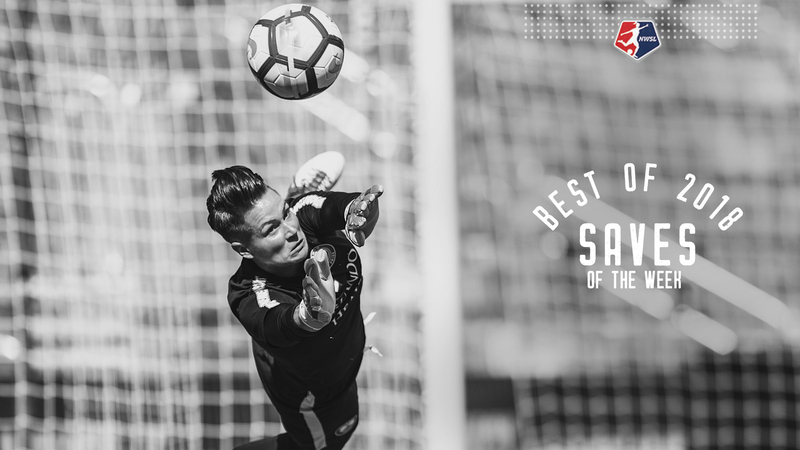 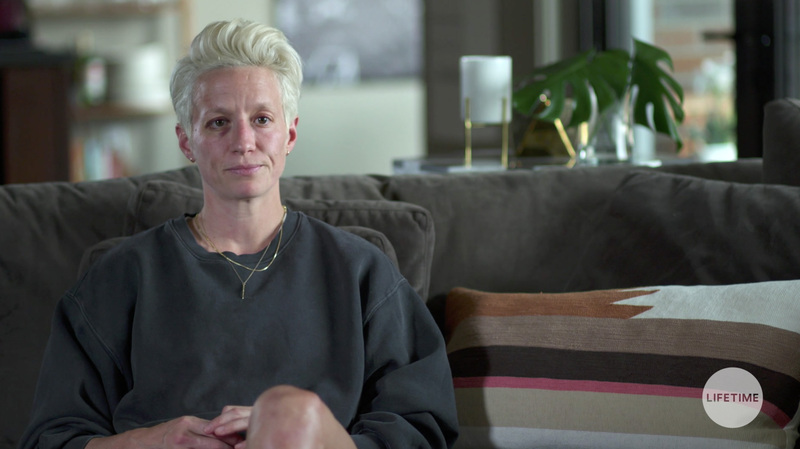 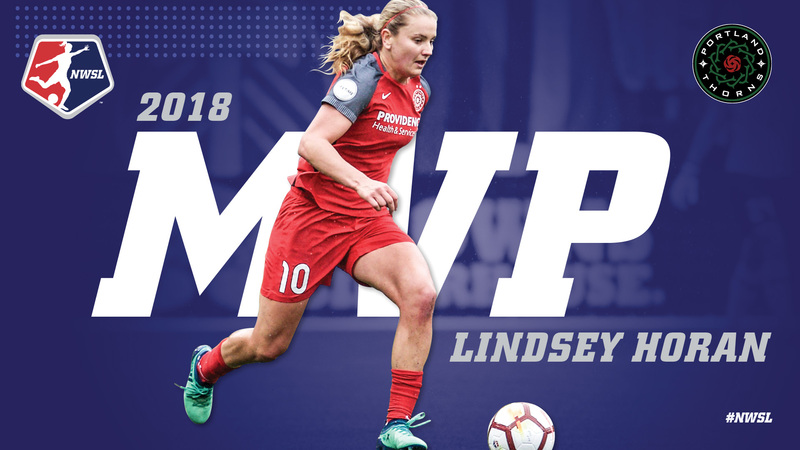 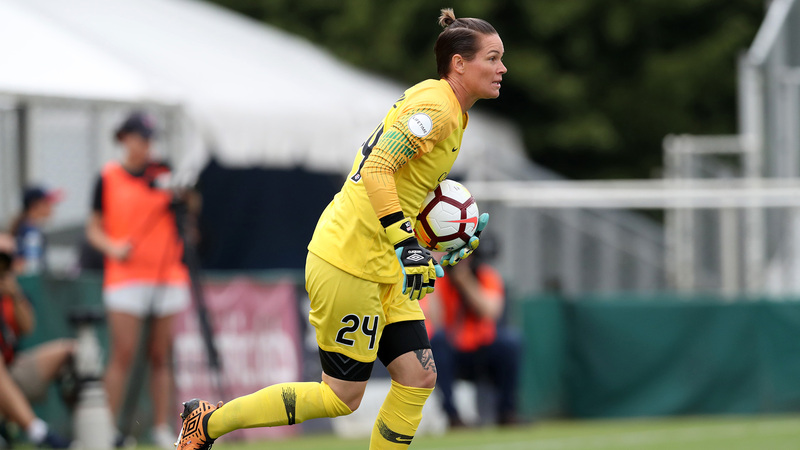 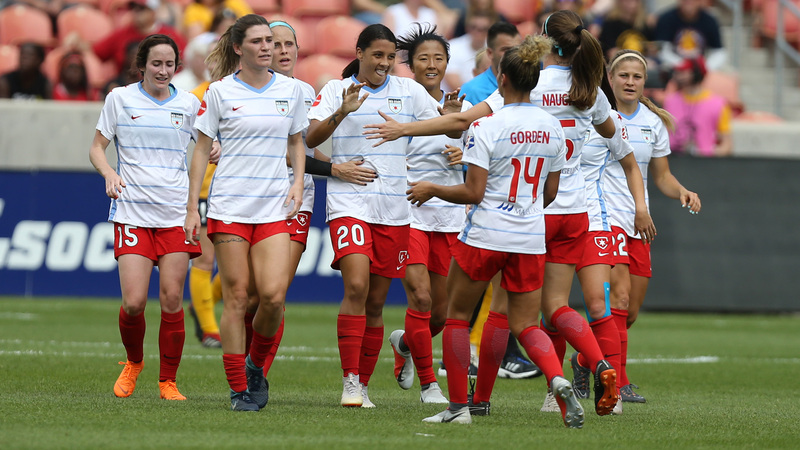 Orlando Pride forward Alex Morgan scored in the 87th minute off an assist from Marta as the Pride won on the road 2-1 over FC Kansas City in Week 18. 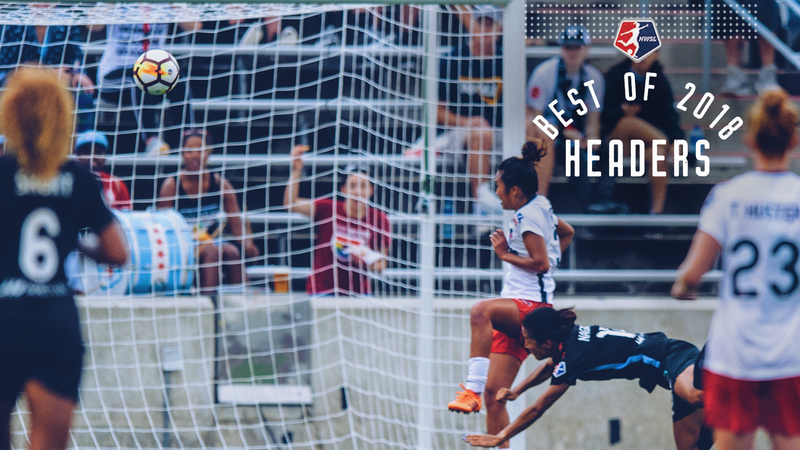 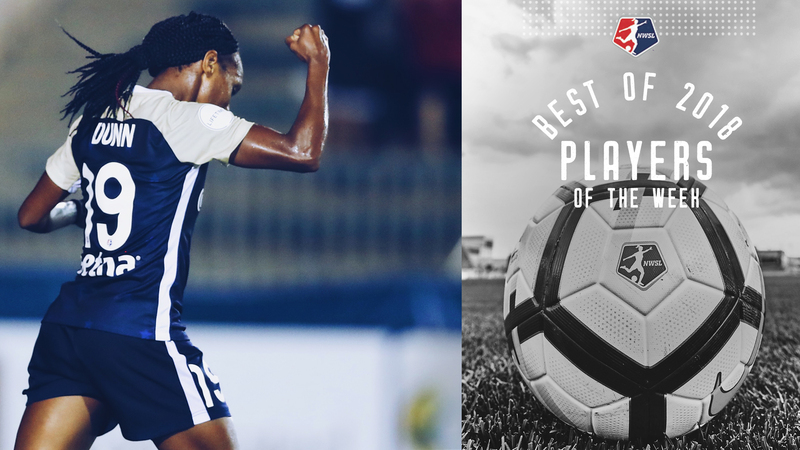 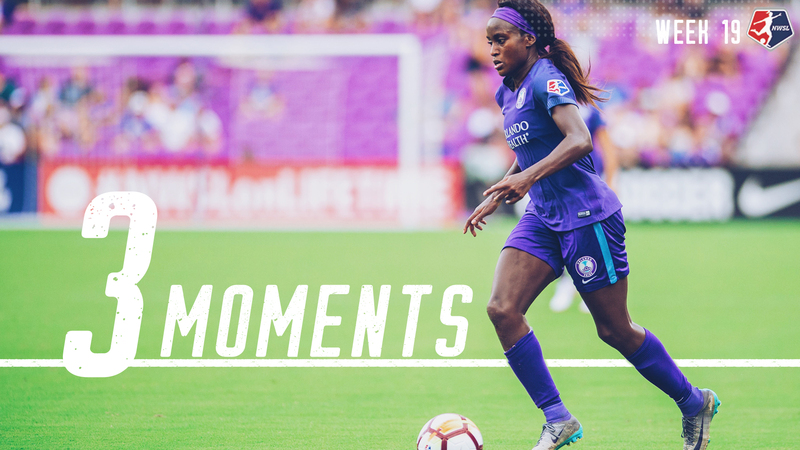 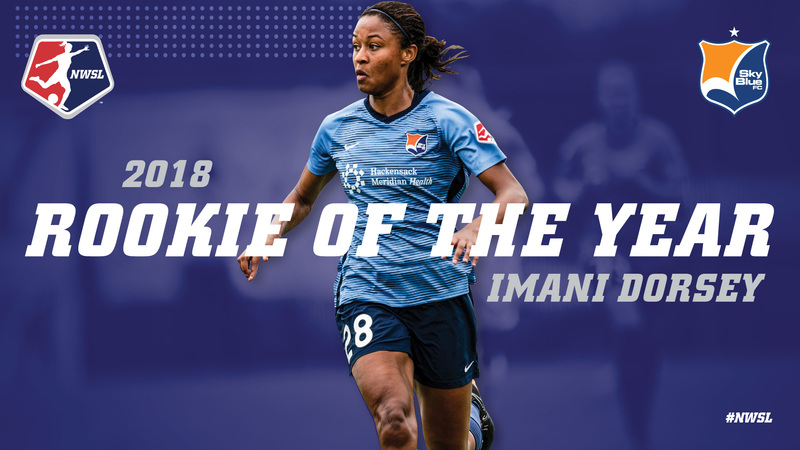 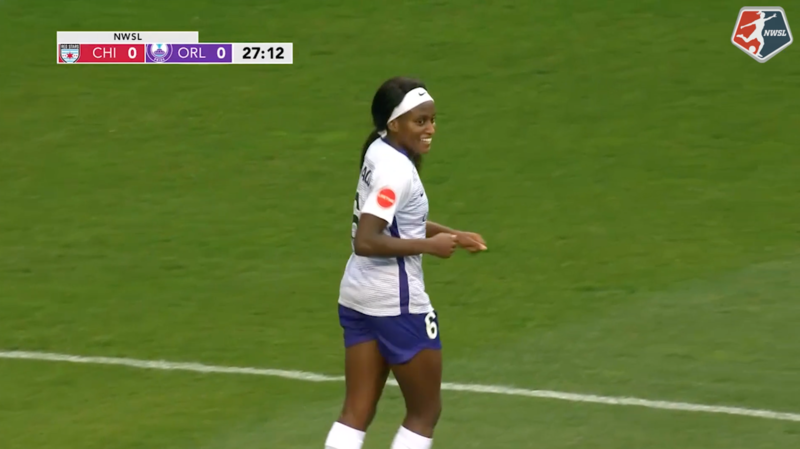 Pride forward Chioma Ubogagu scored for Orlando. 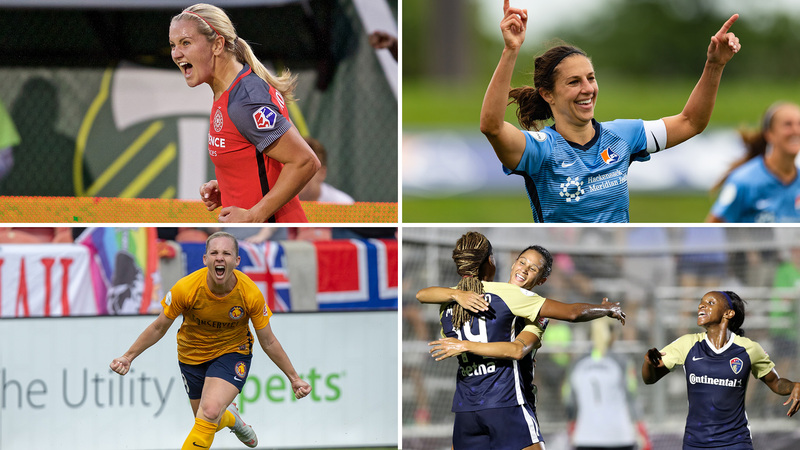 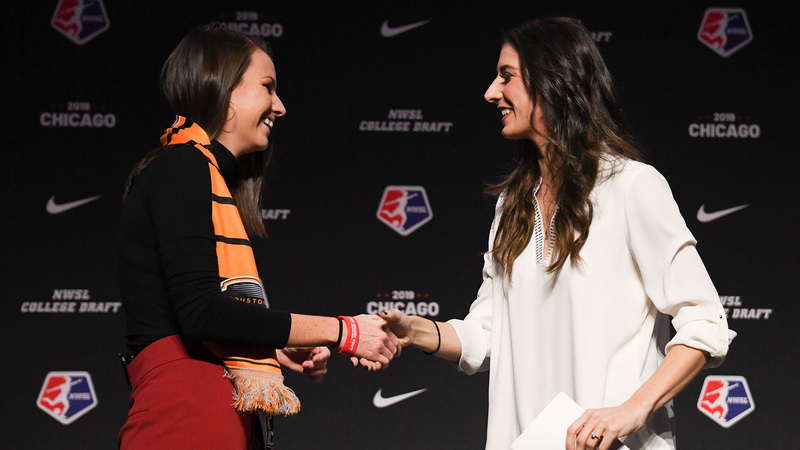 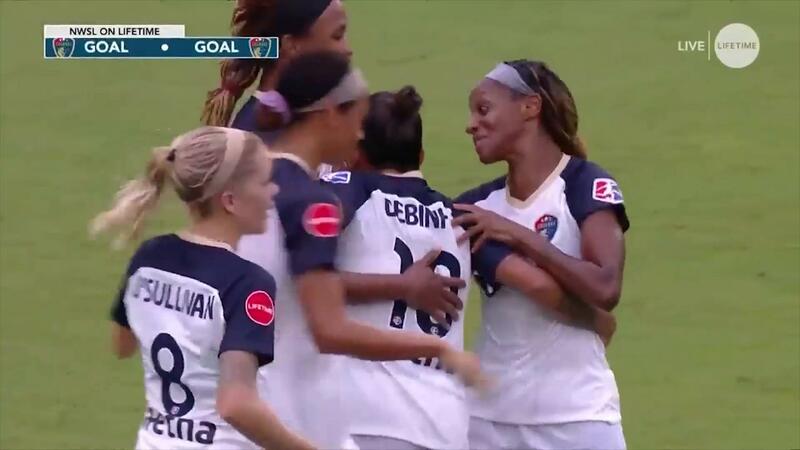 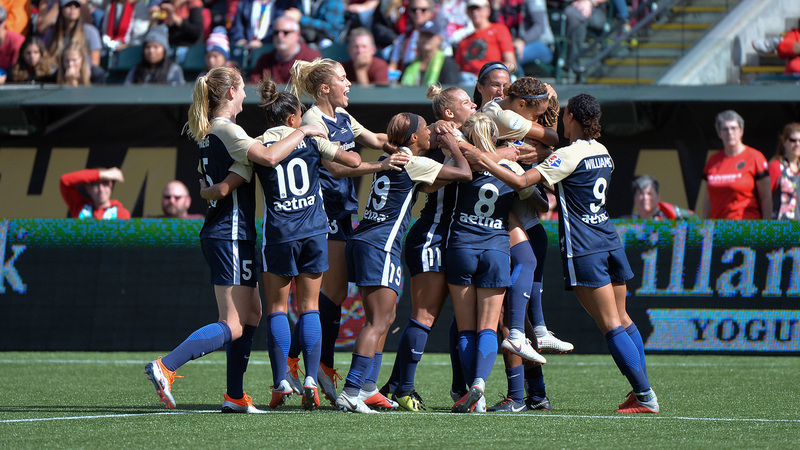 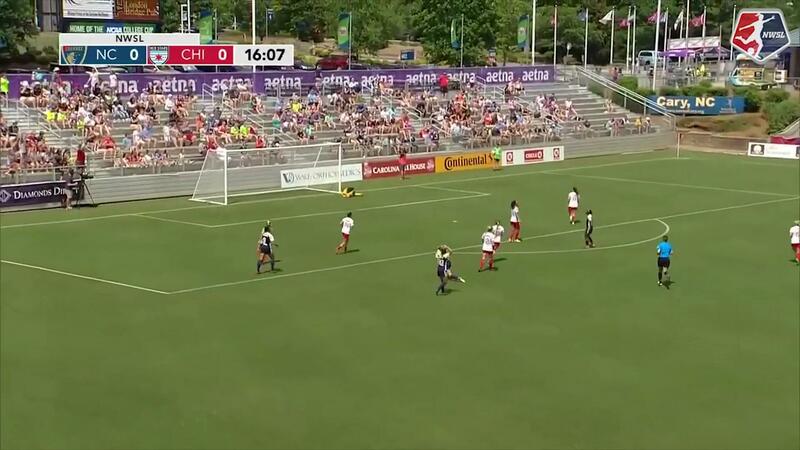 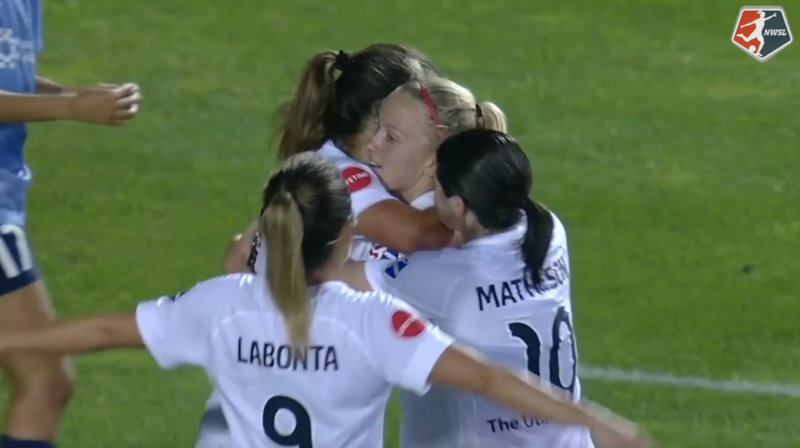 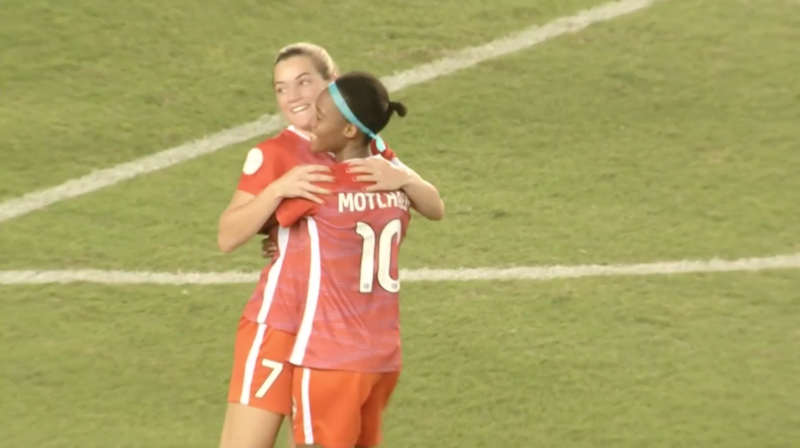 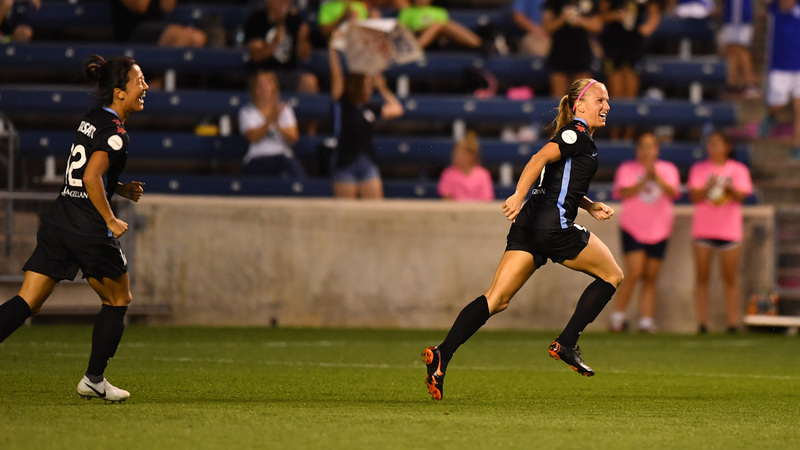 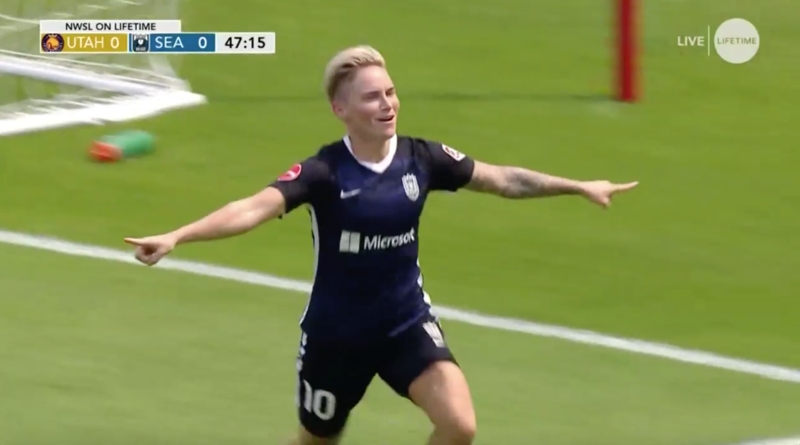 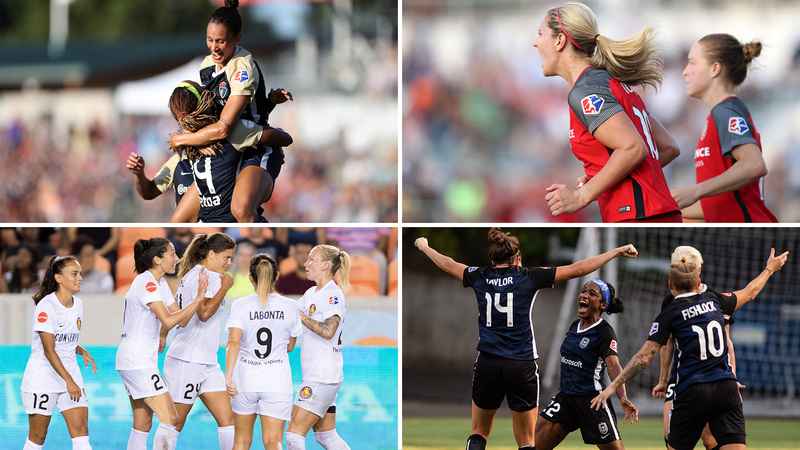 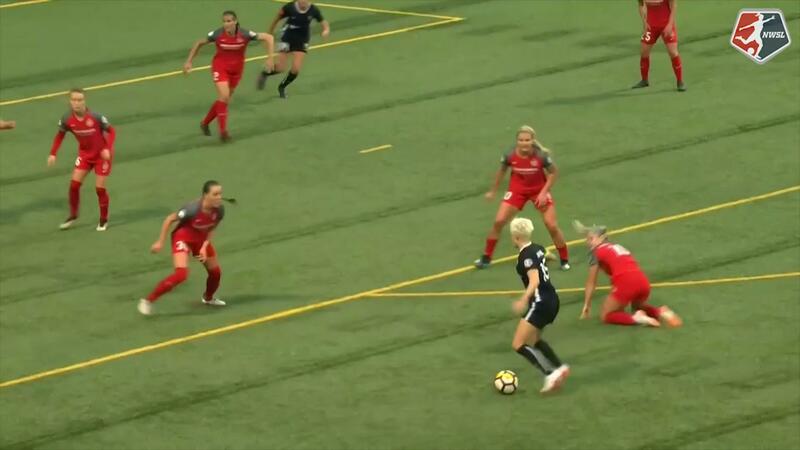 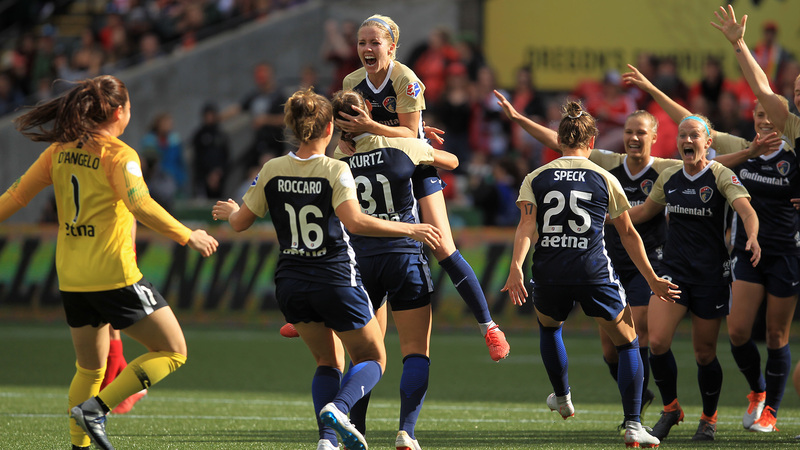 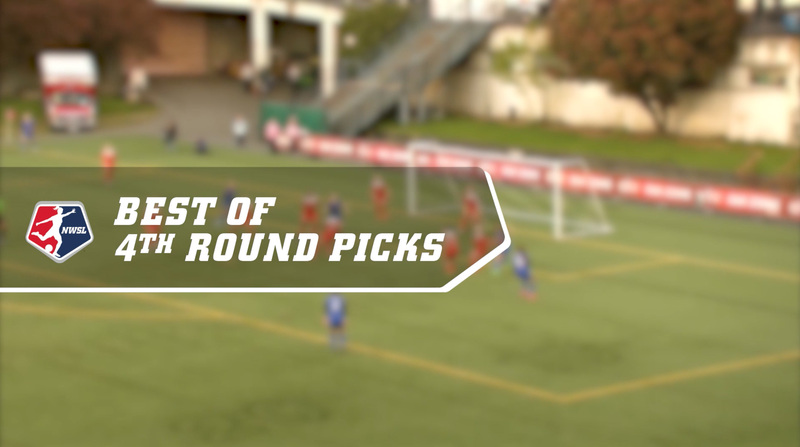 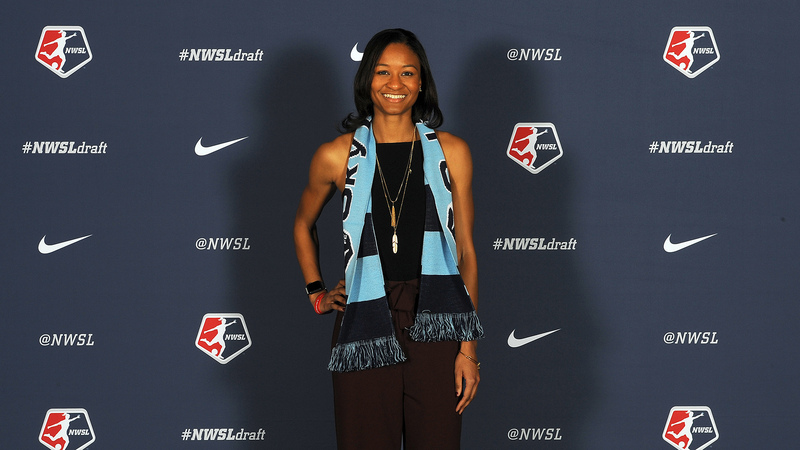 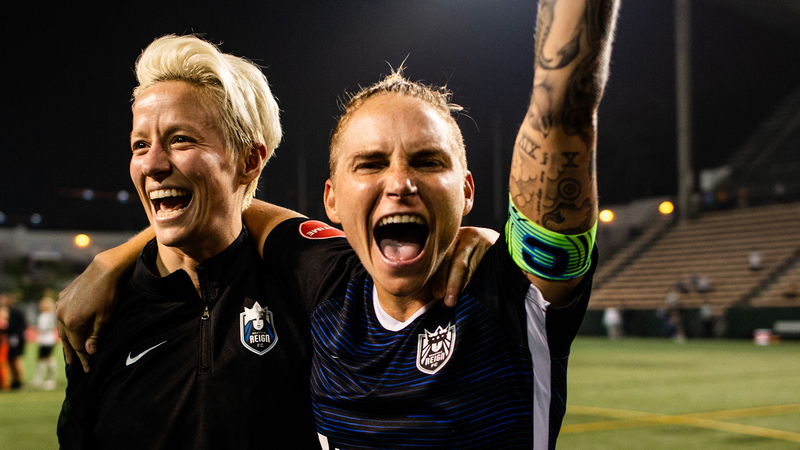 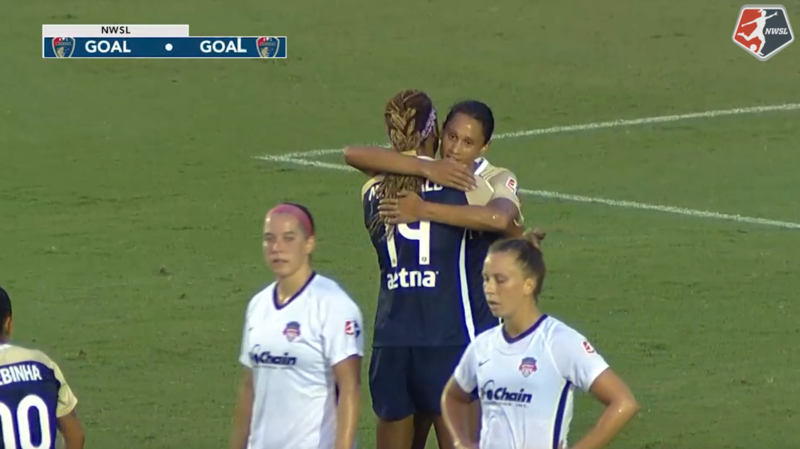 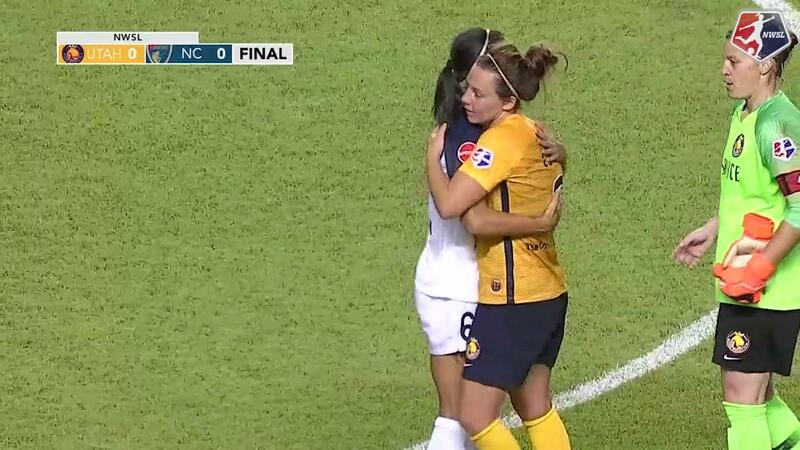 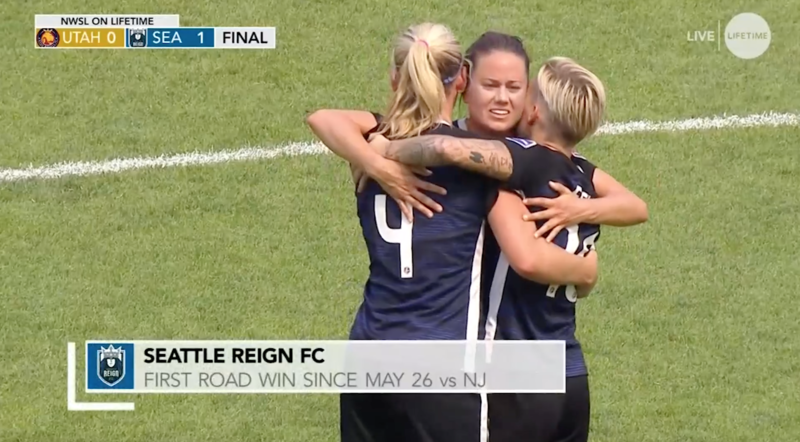 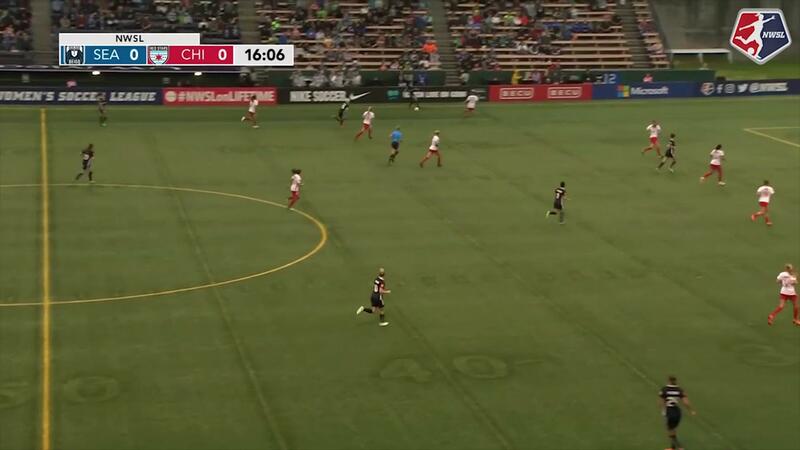 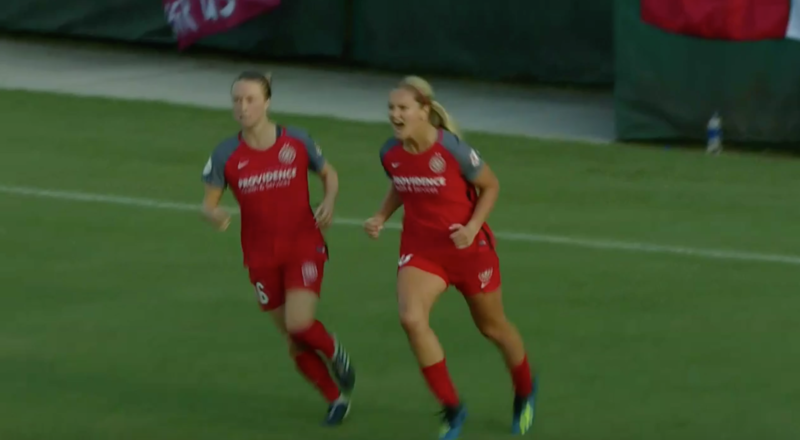 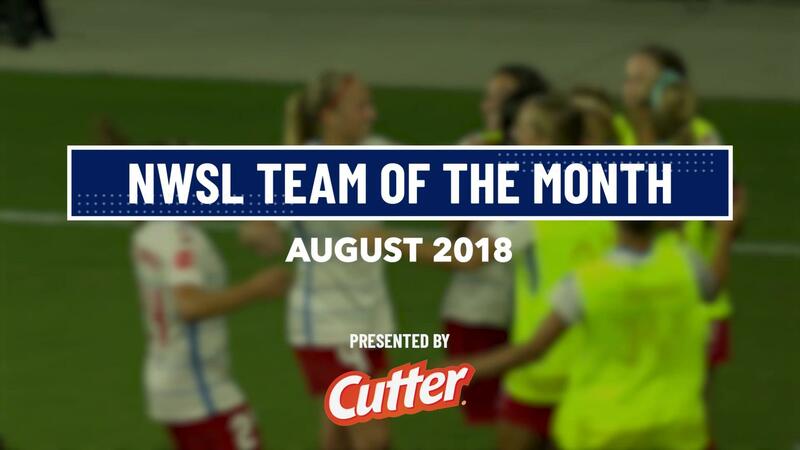 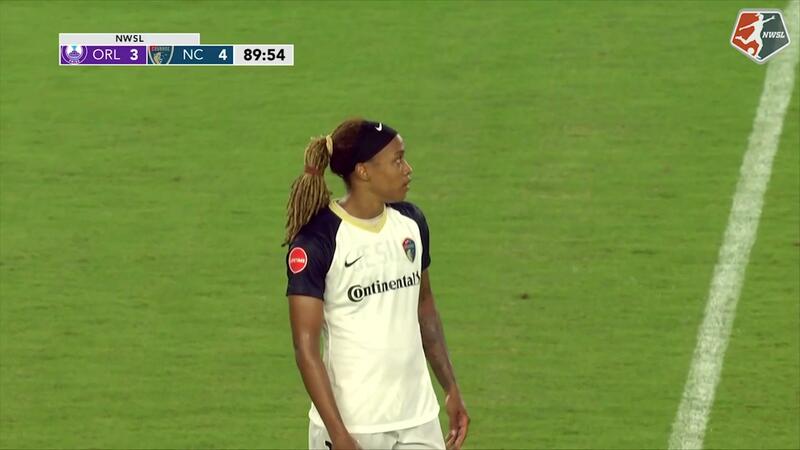 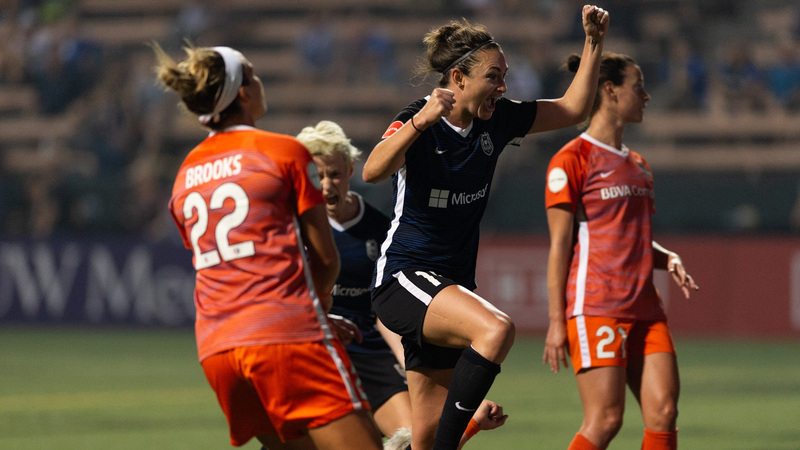 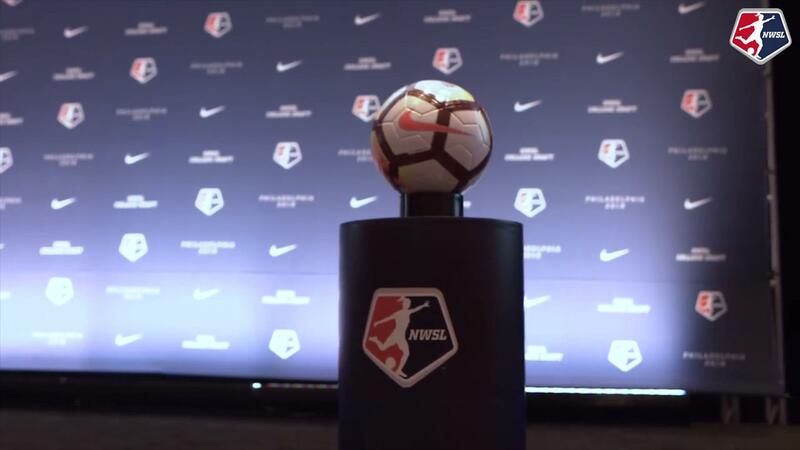 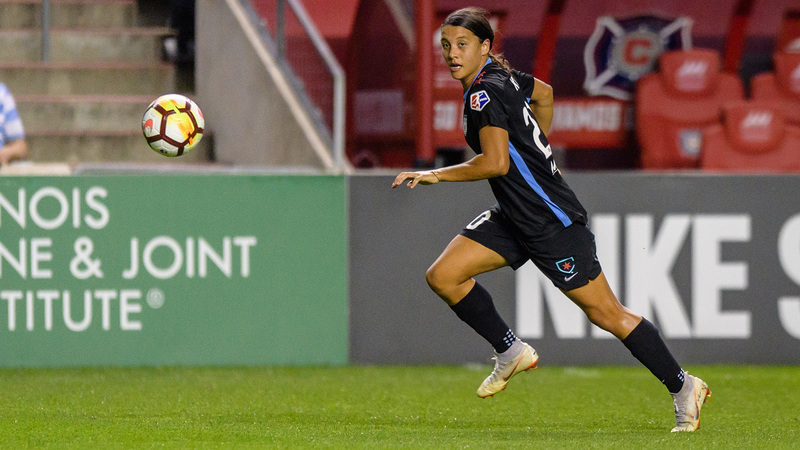 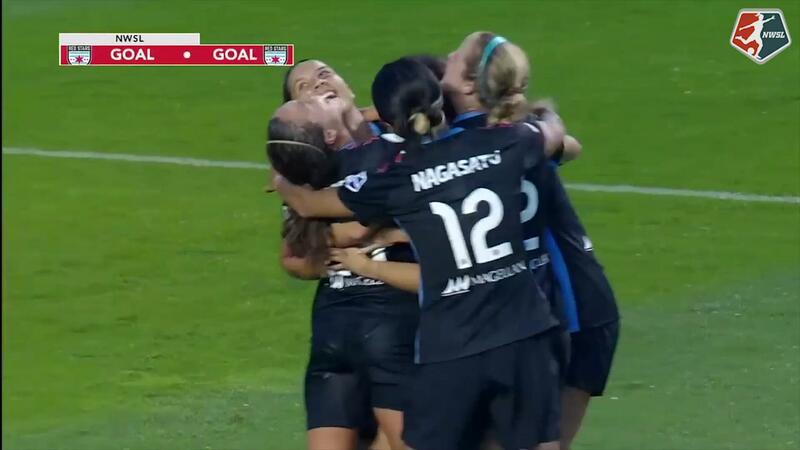 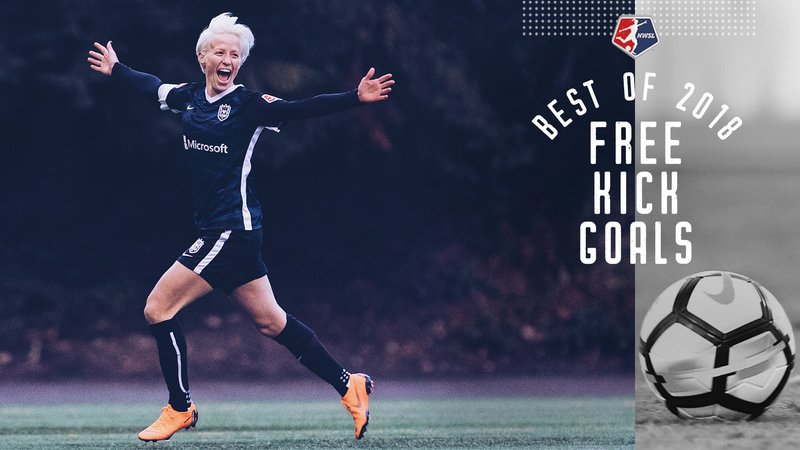 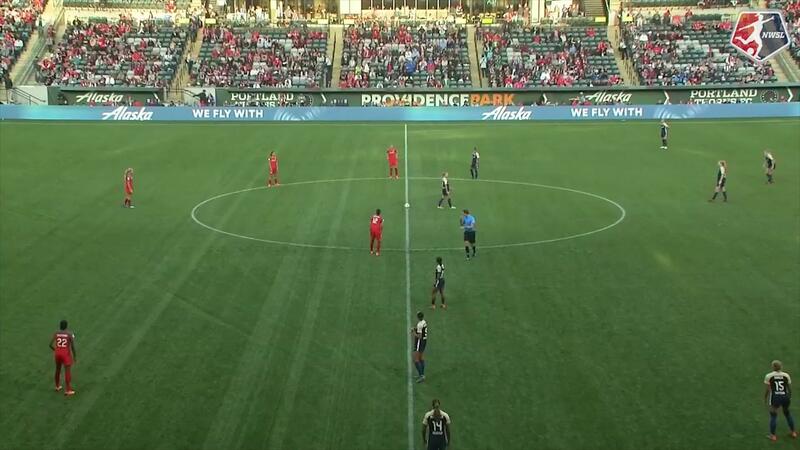 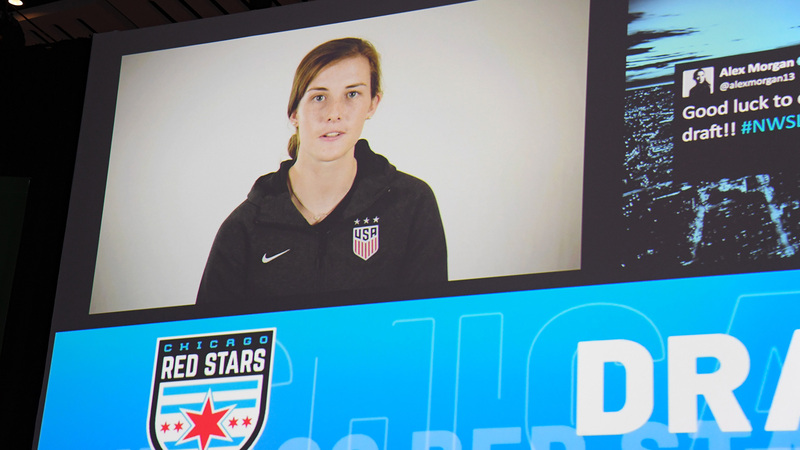 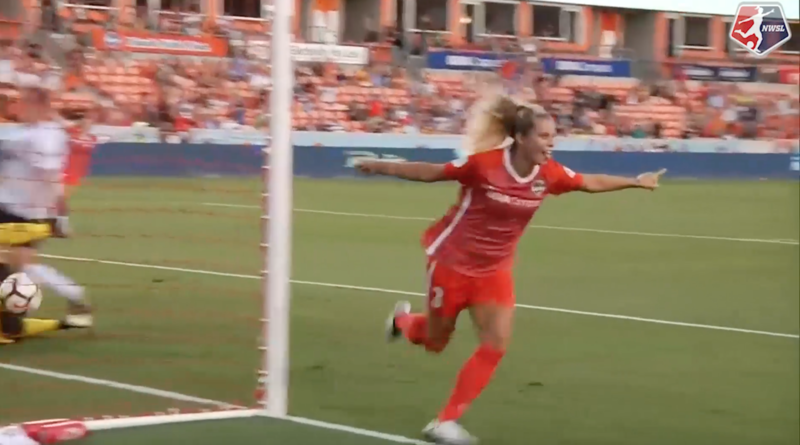 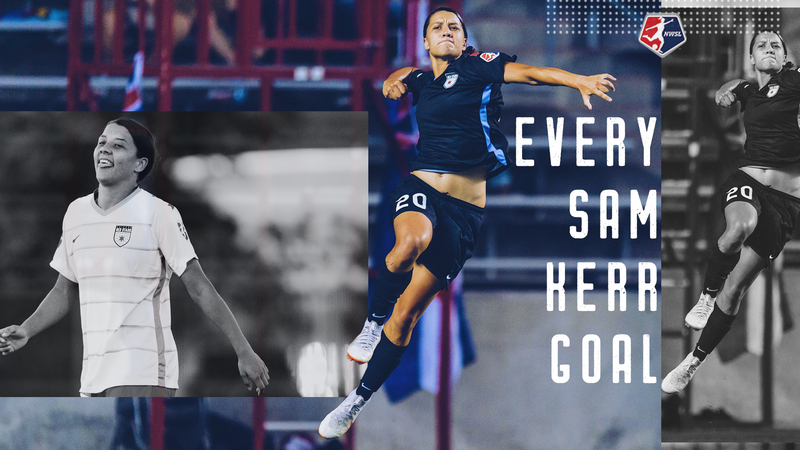 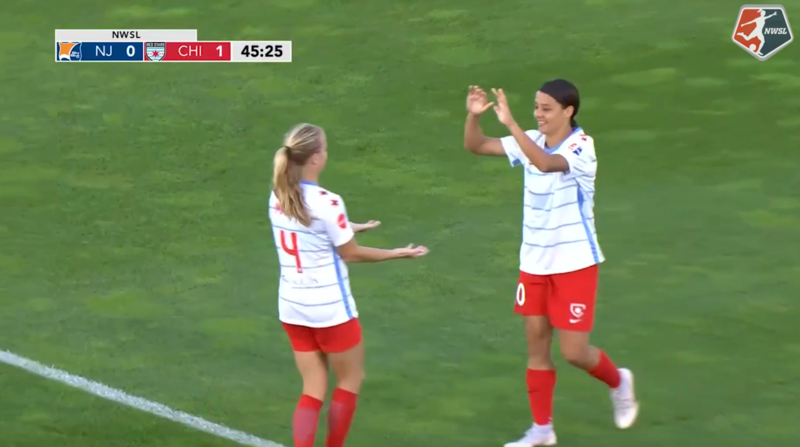 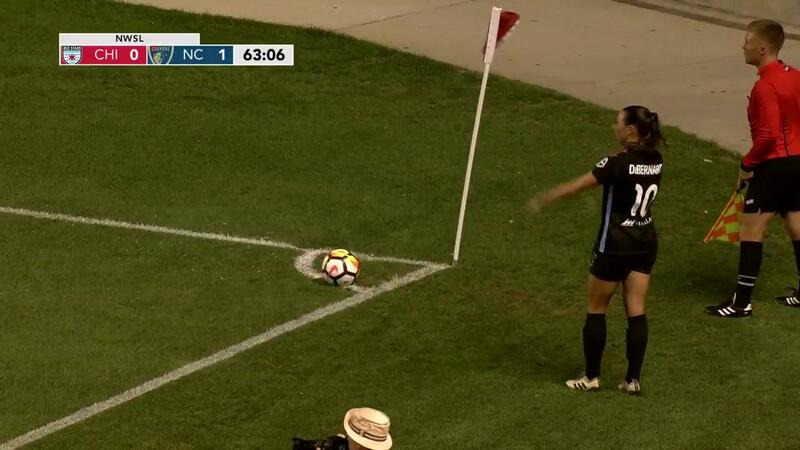 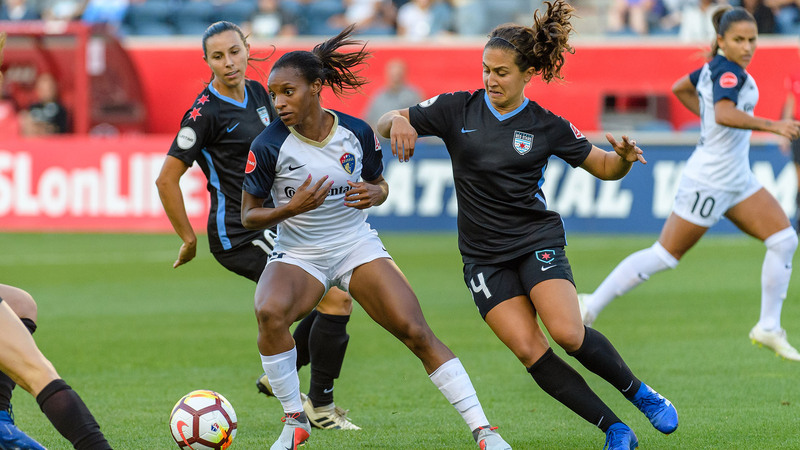 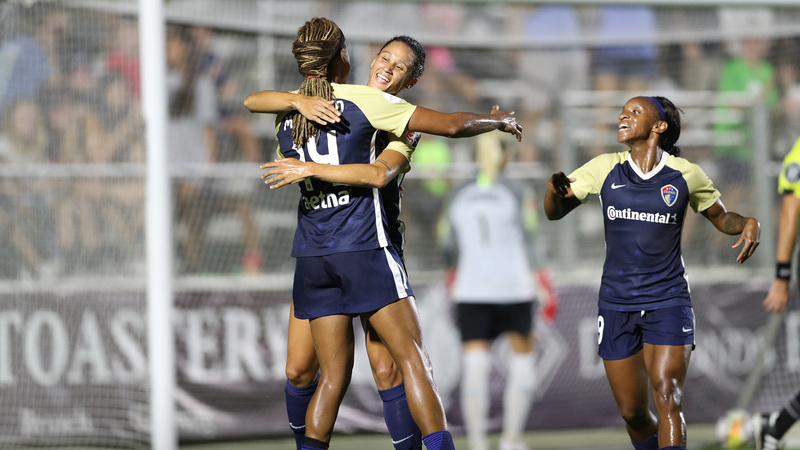 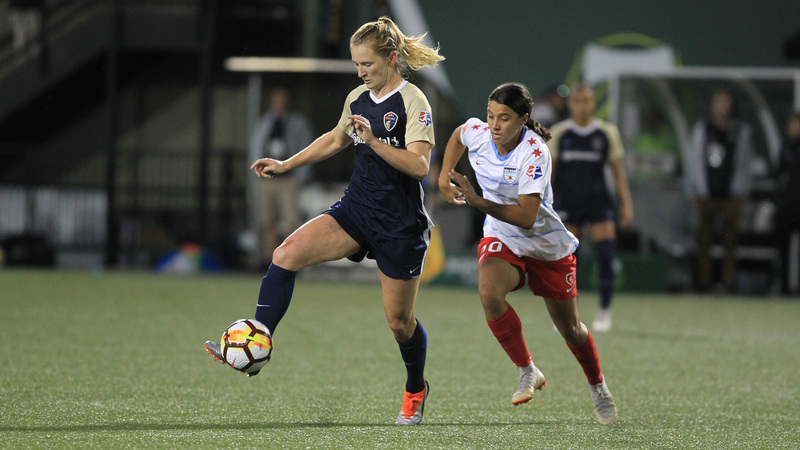 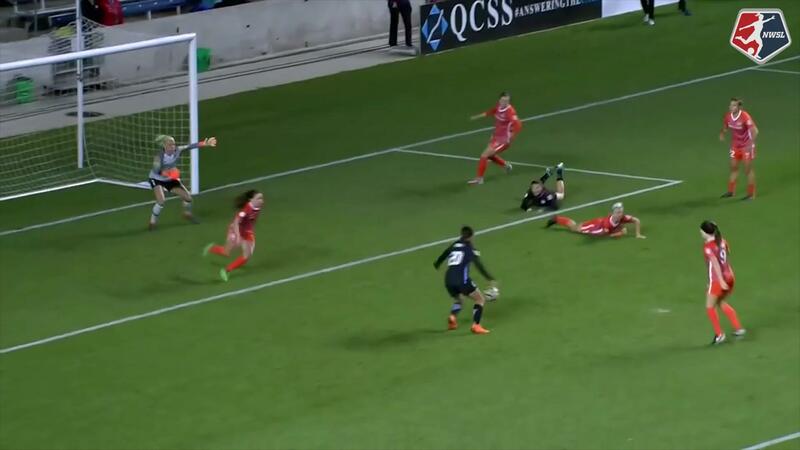 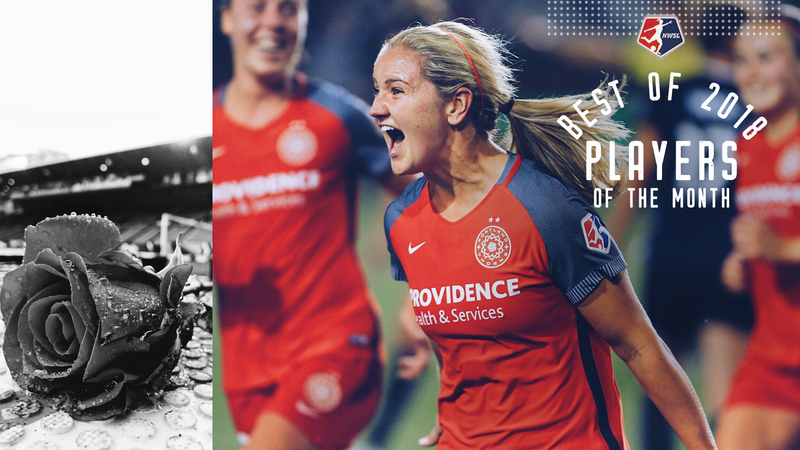 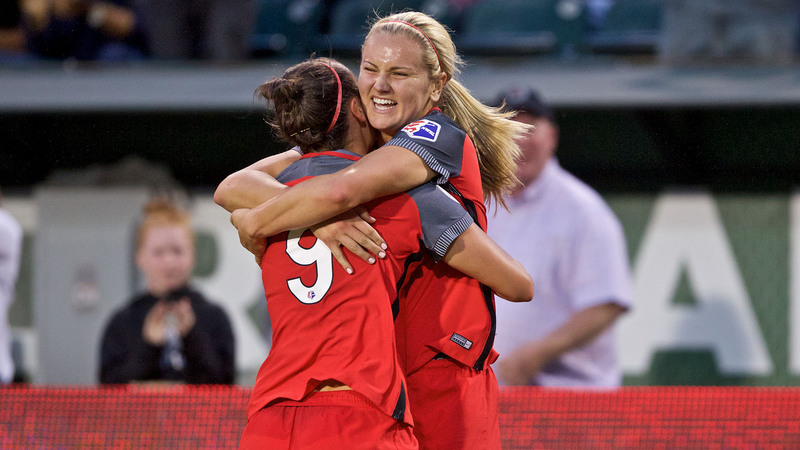 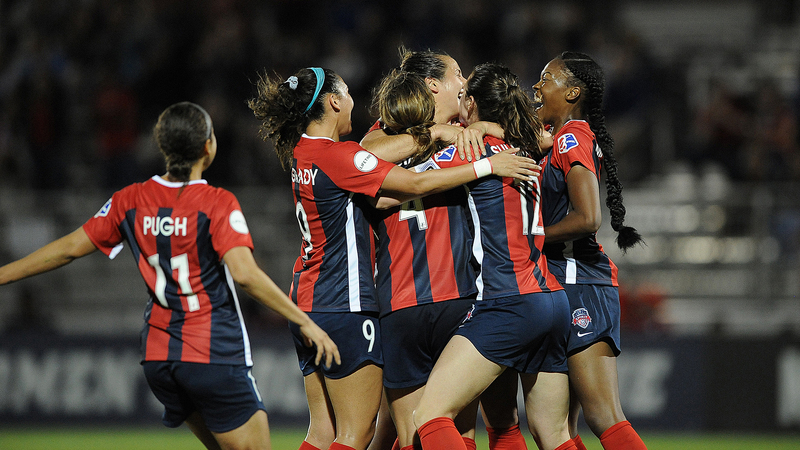 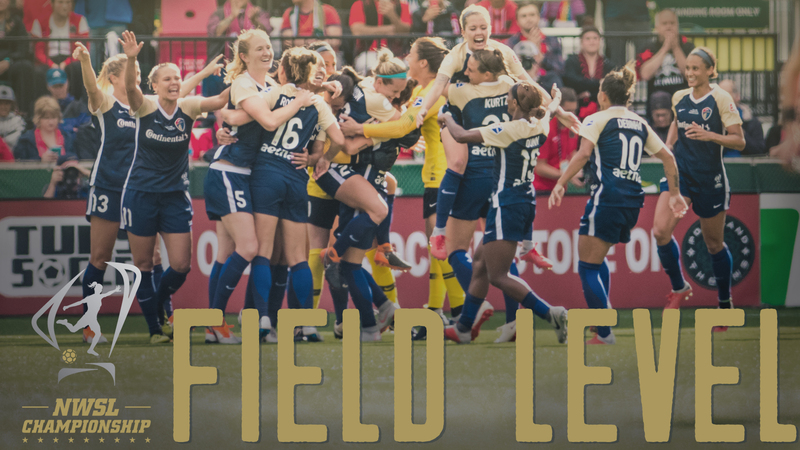 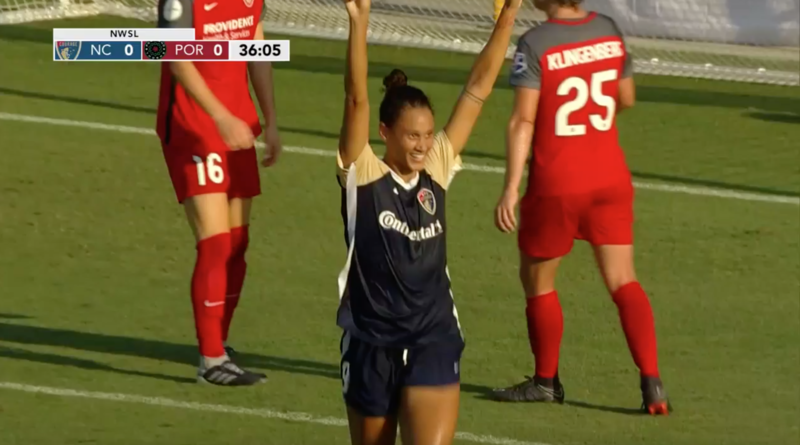 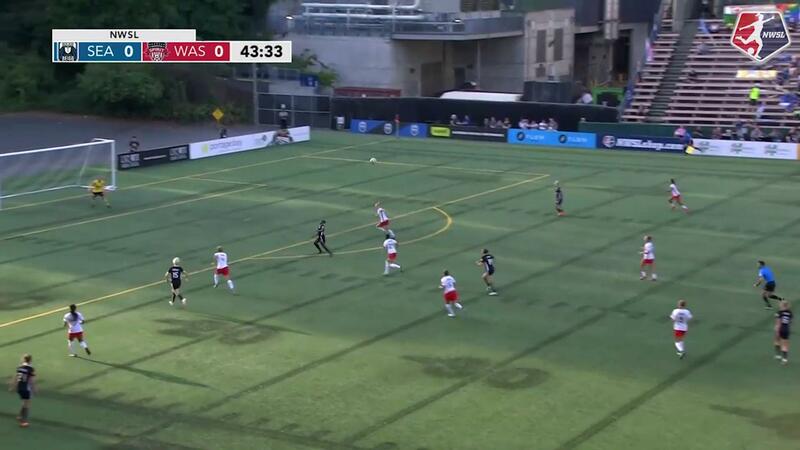 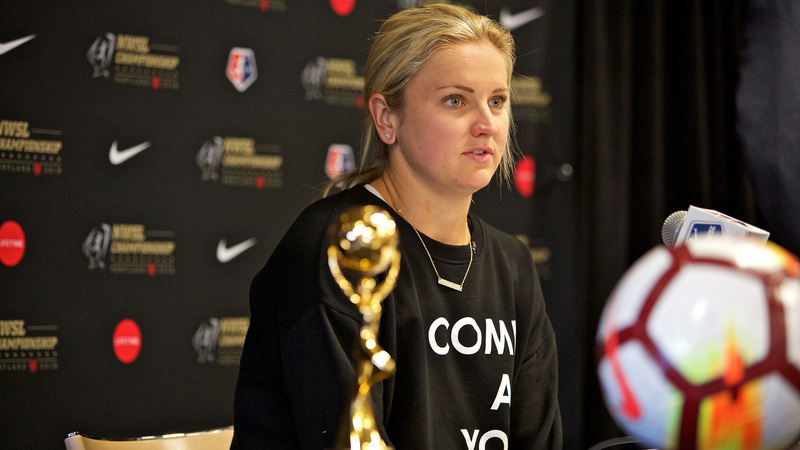 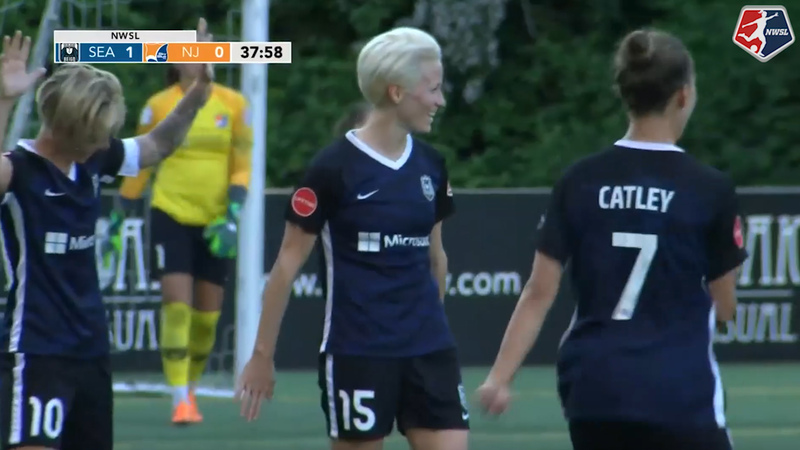 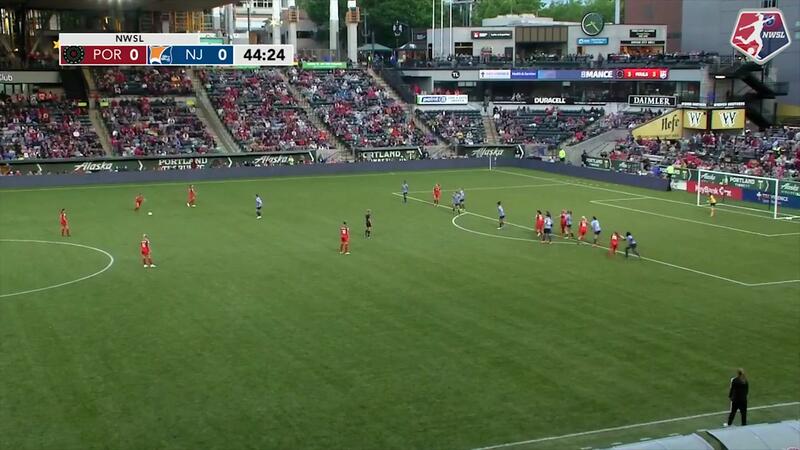 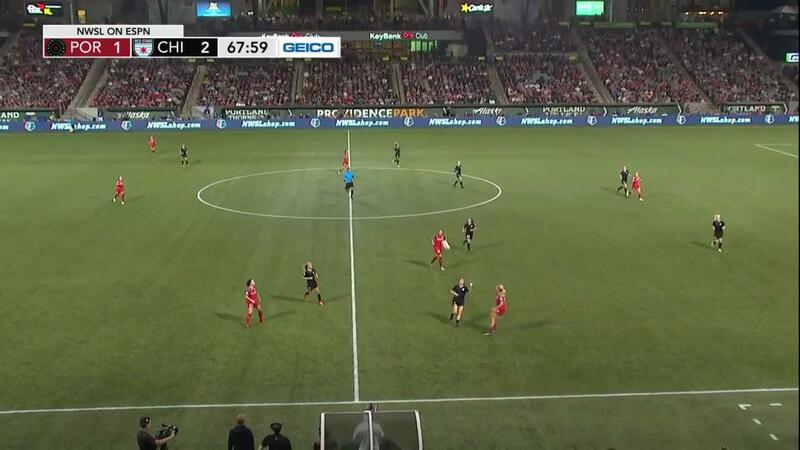 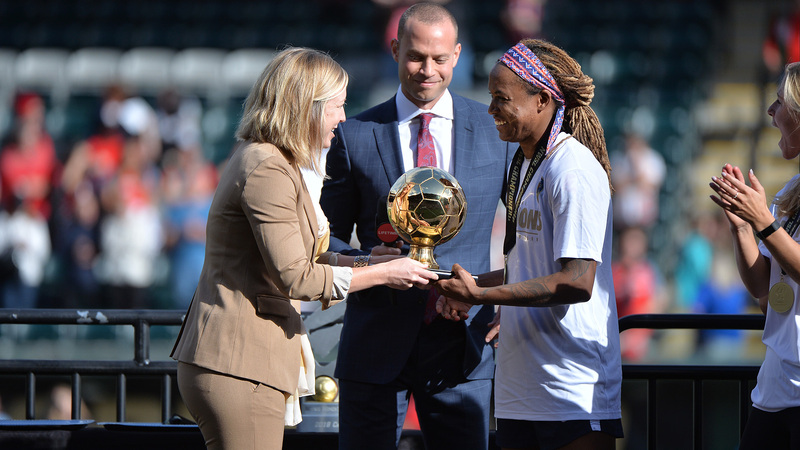 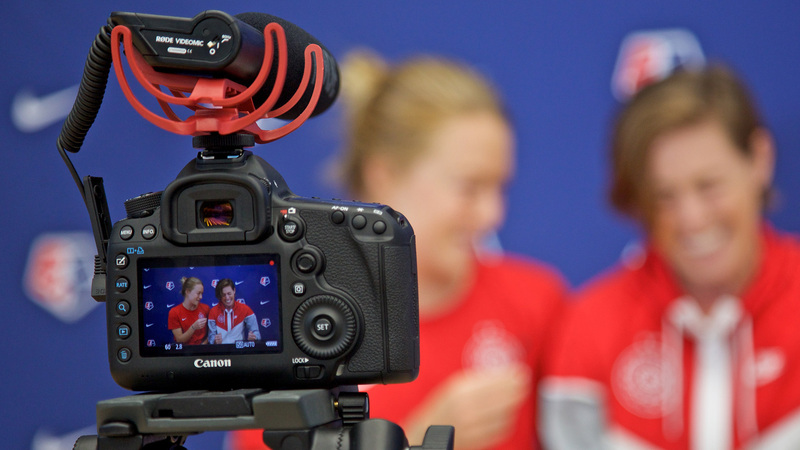 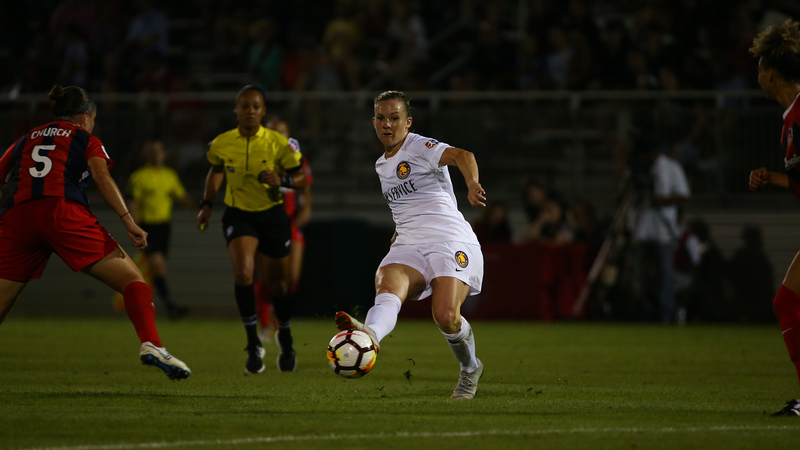 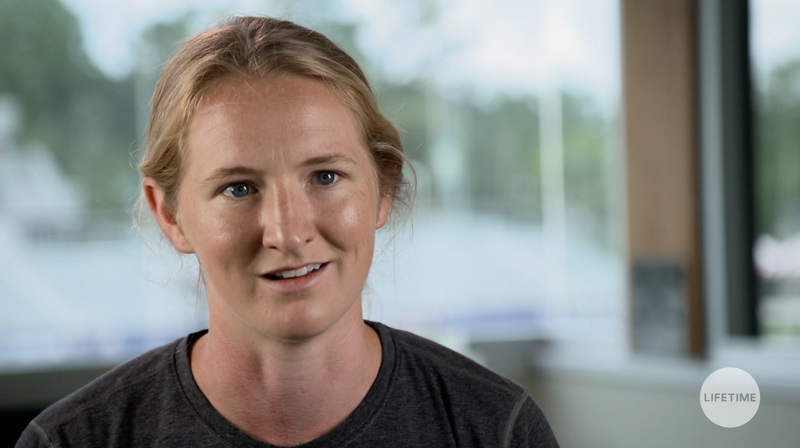 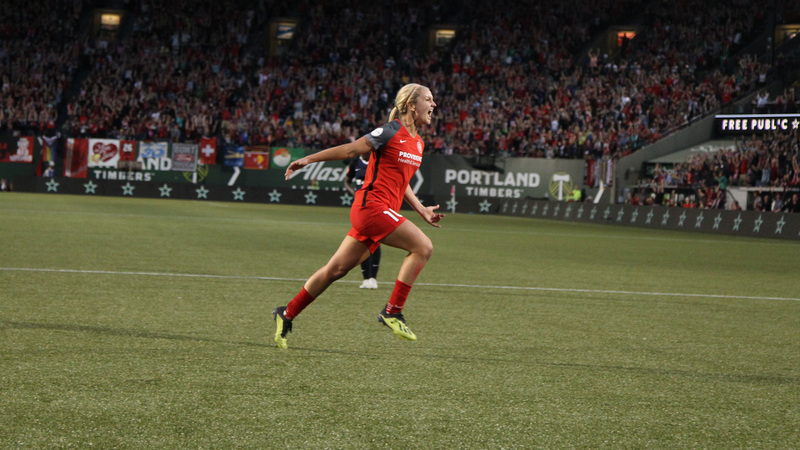 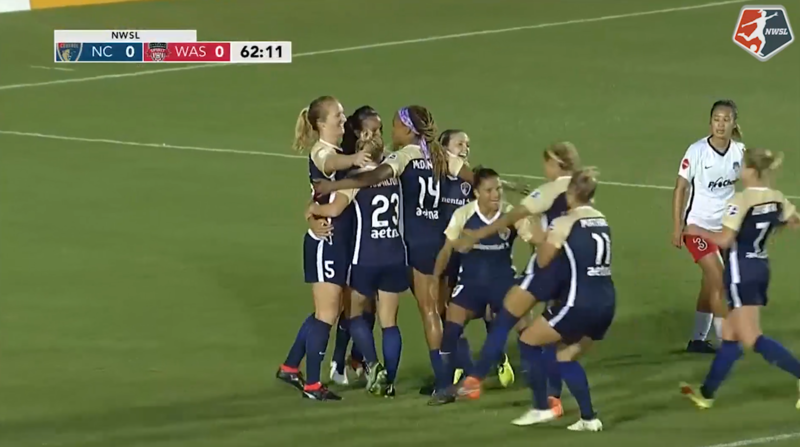 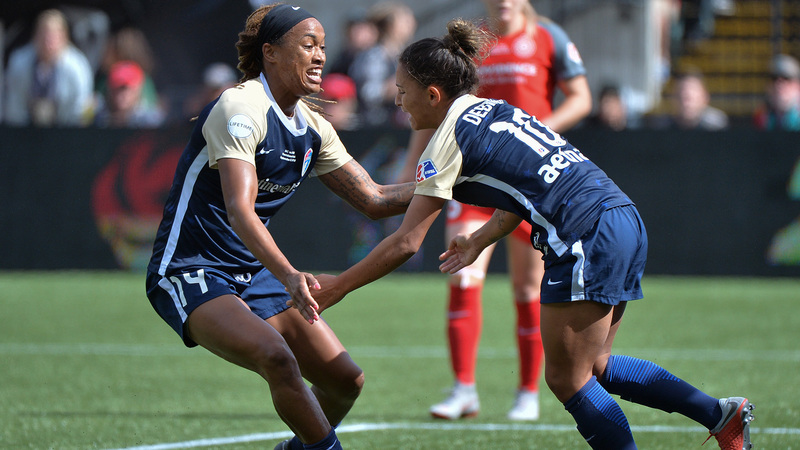 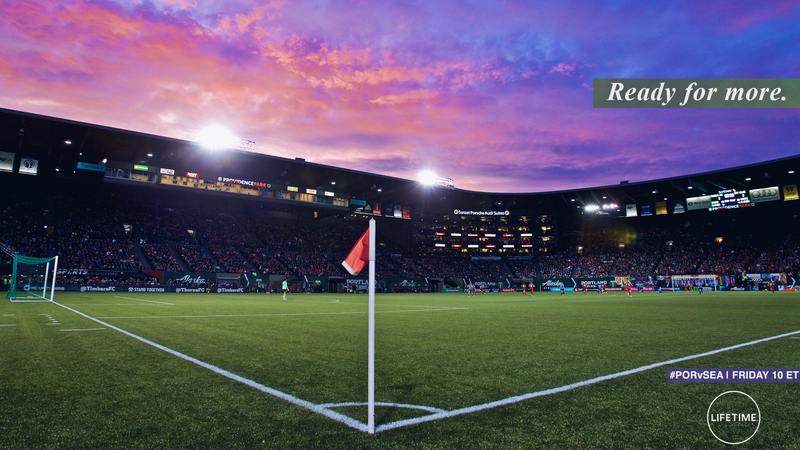 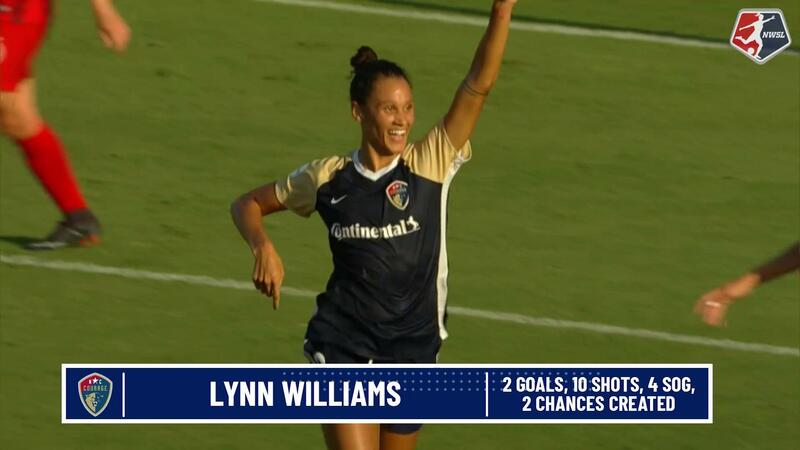 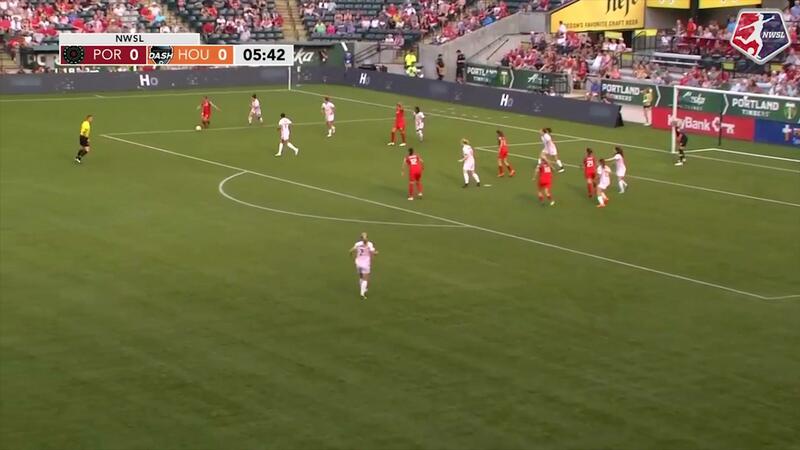 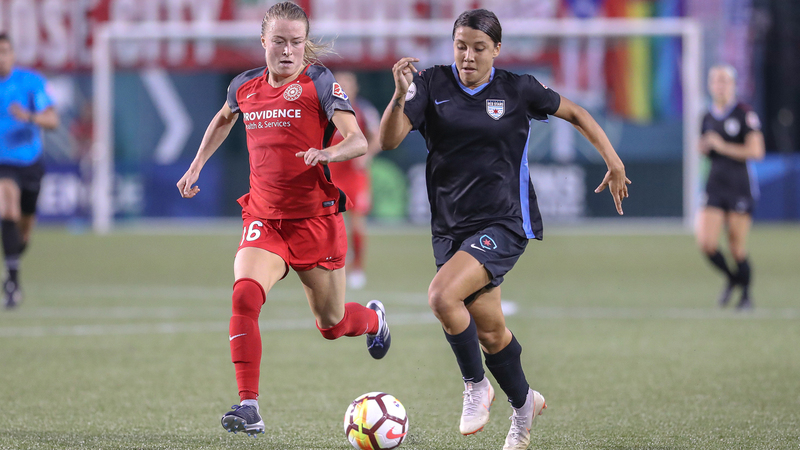 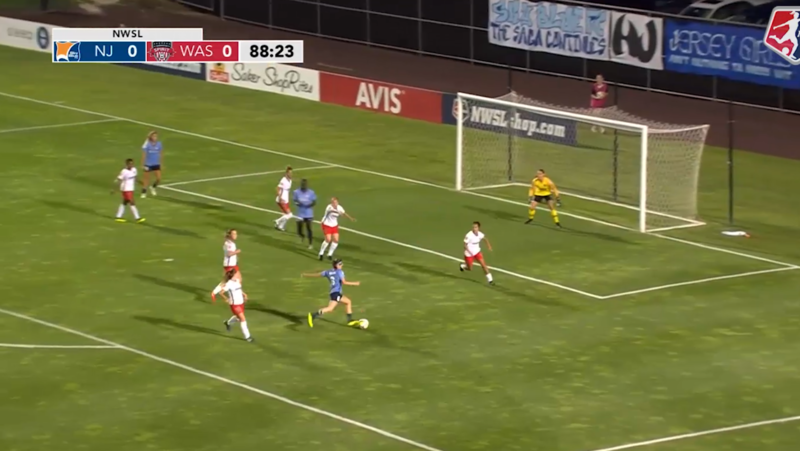 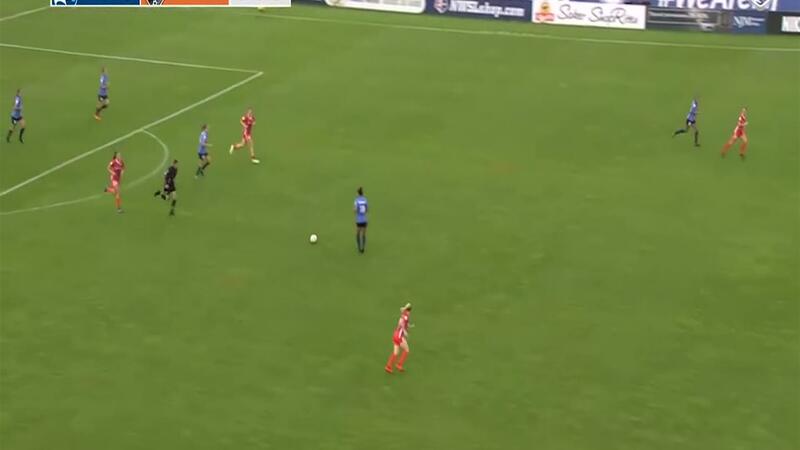 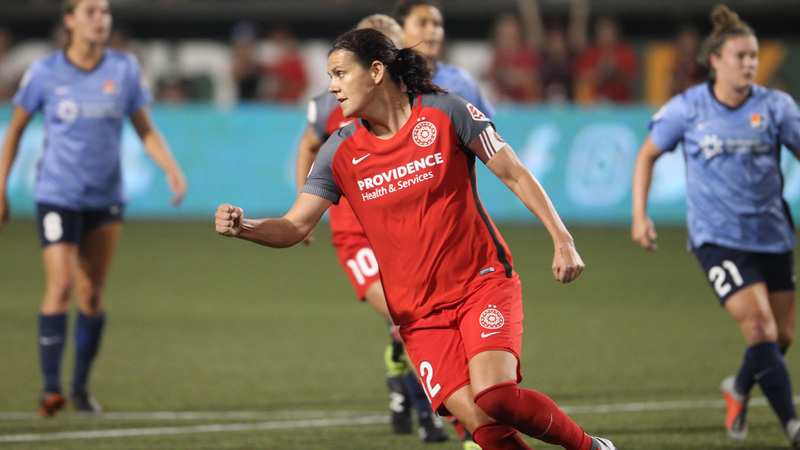 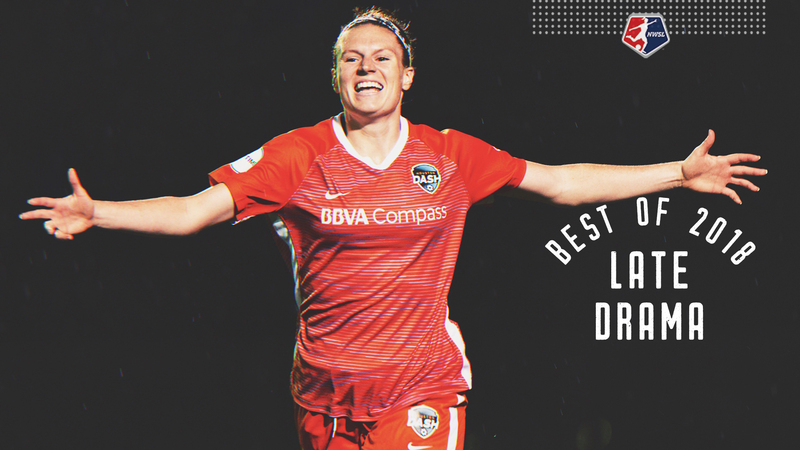 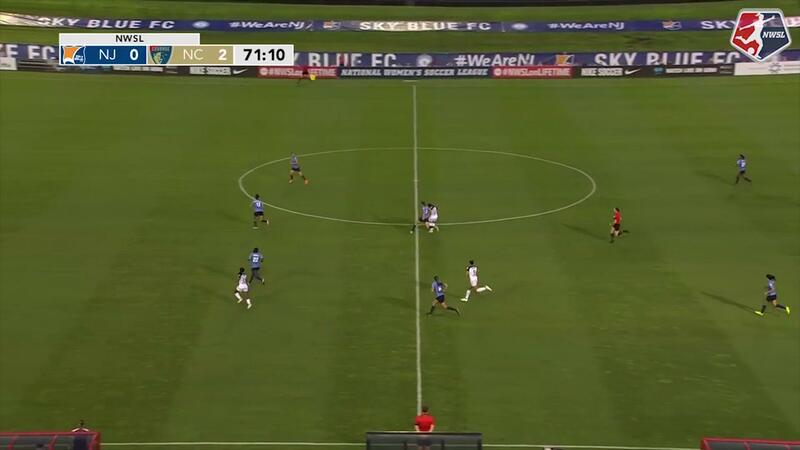 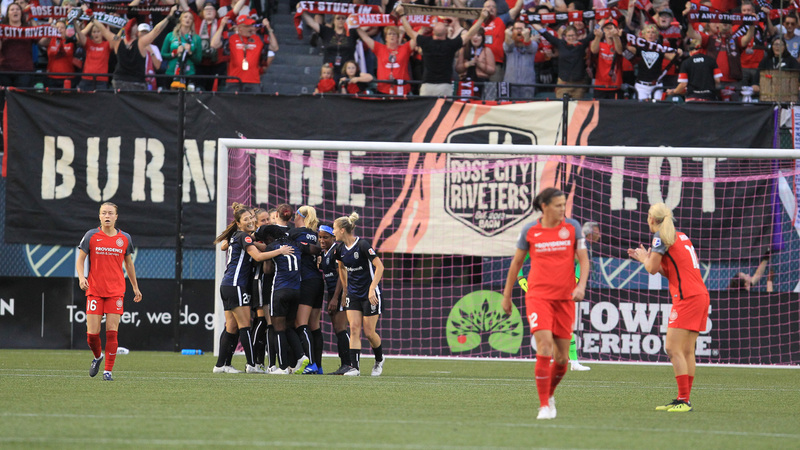 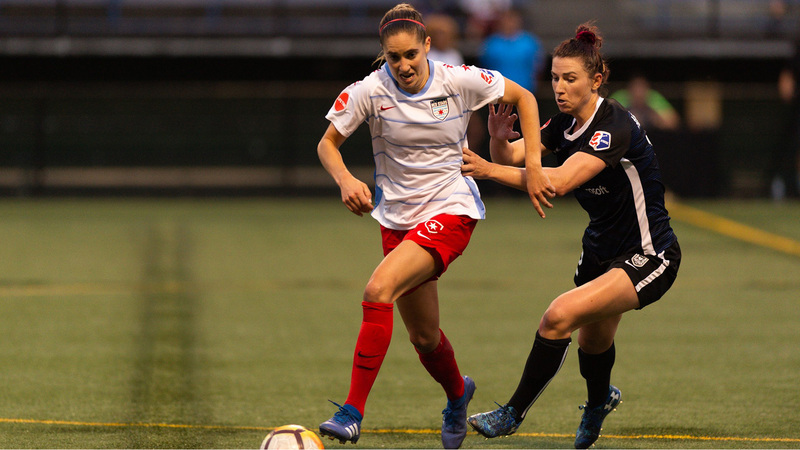 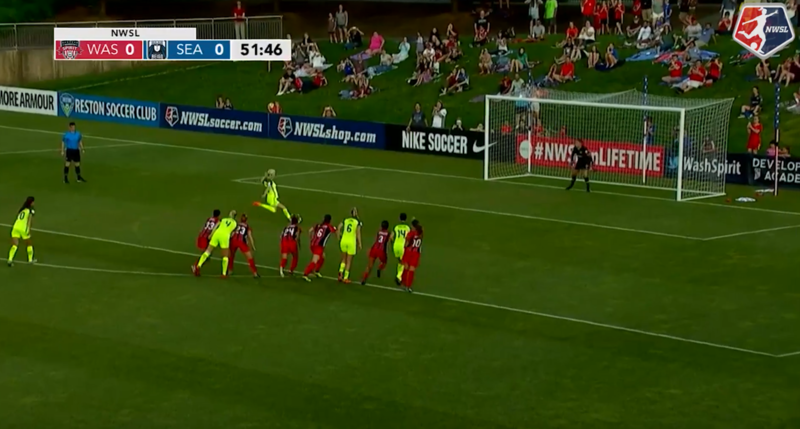 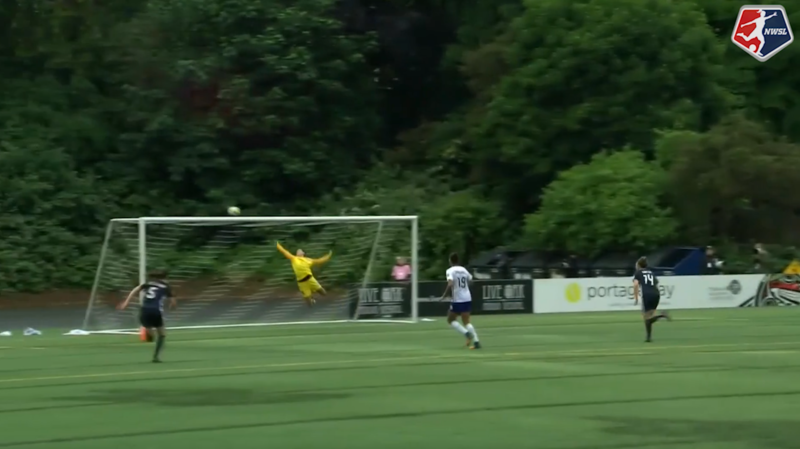 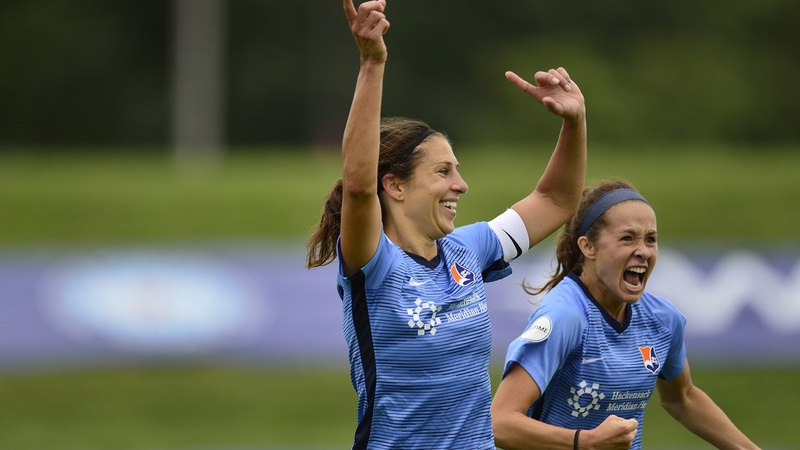 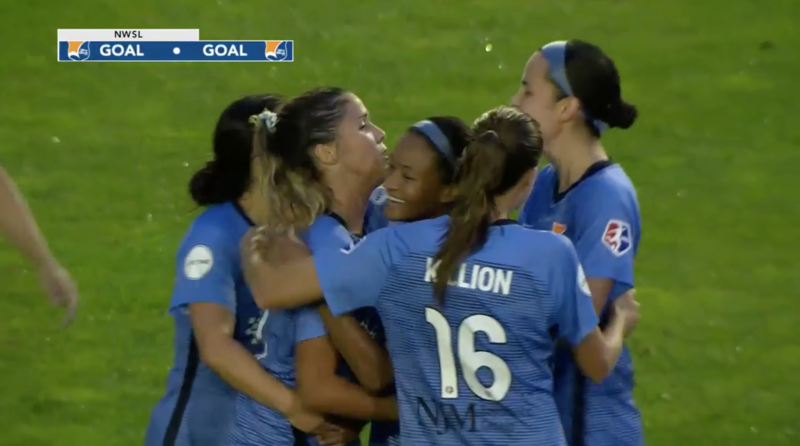 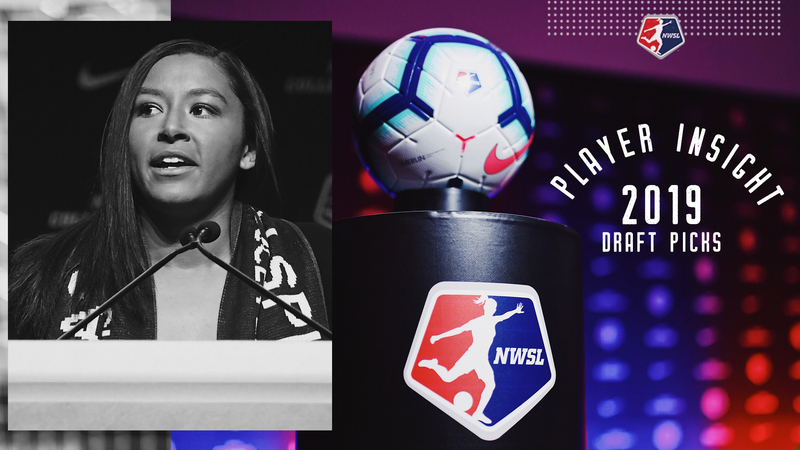 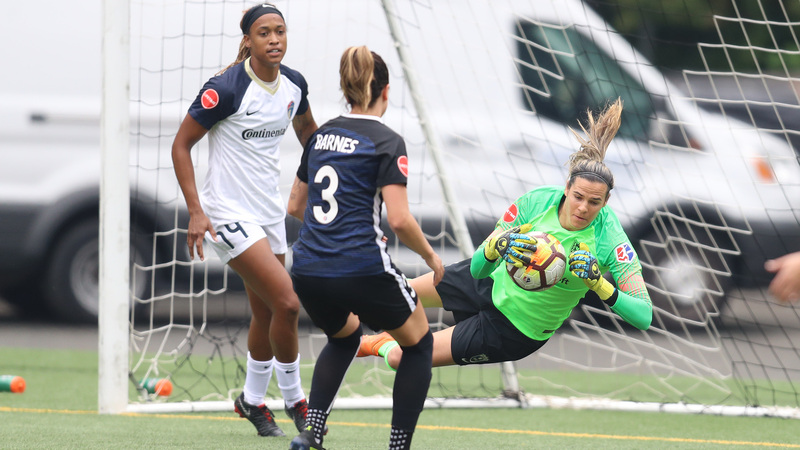 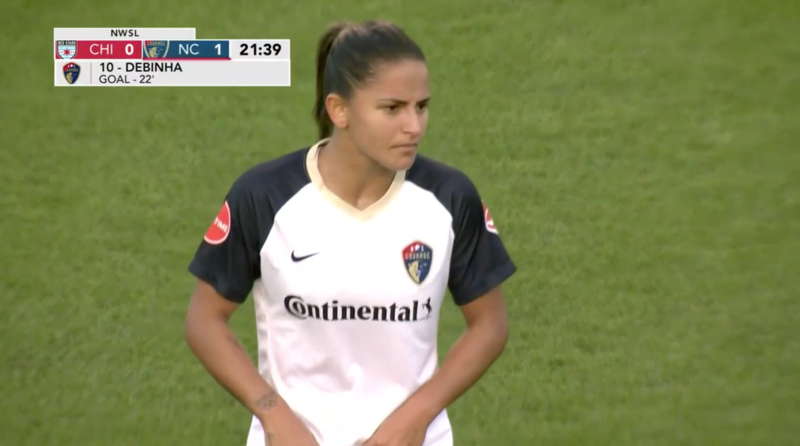 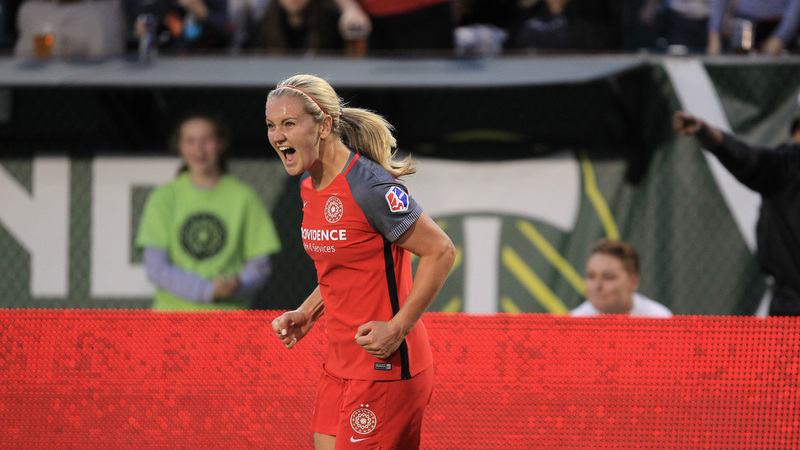 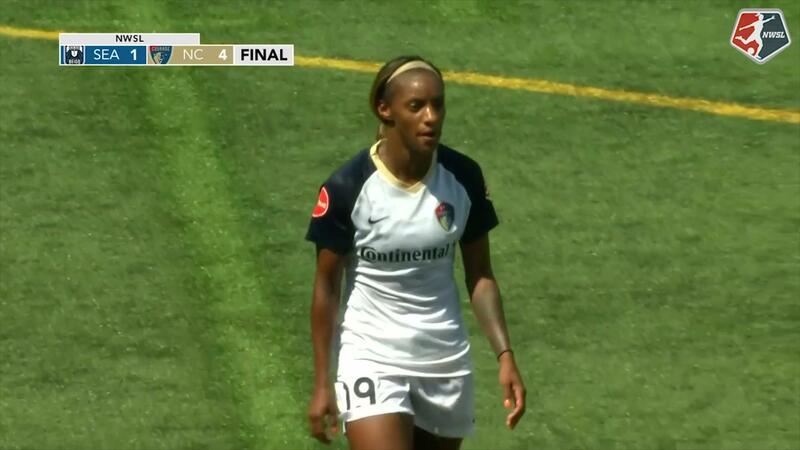 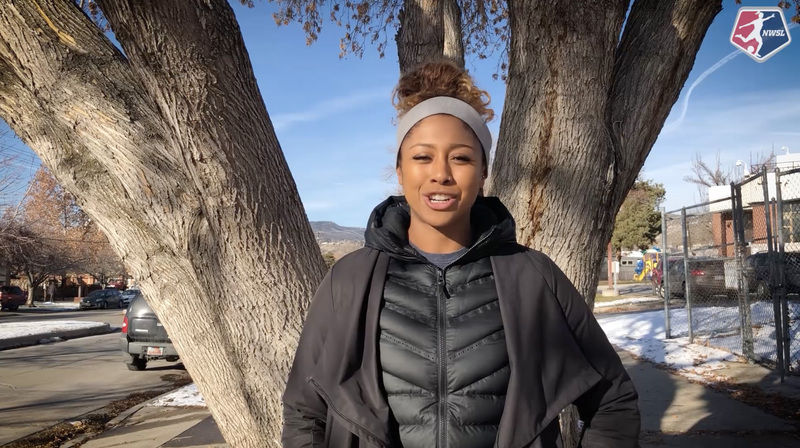 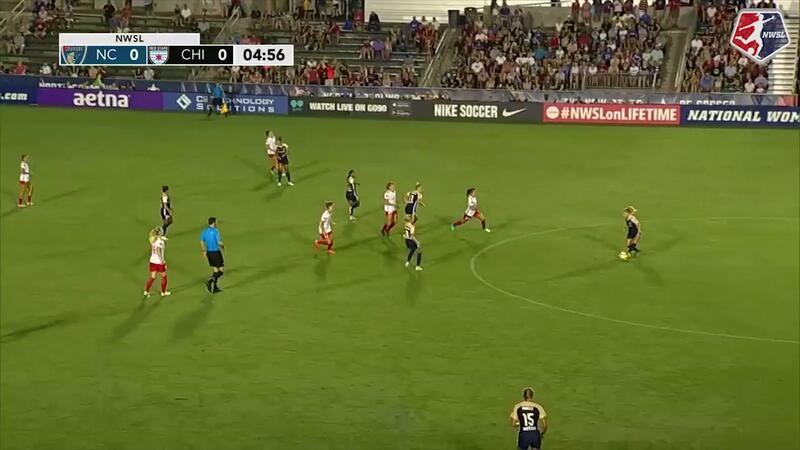 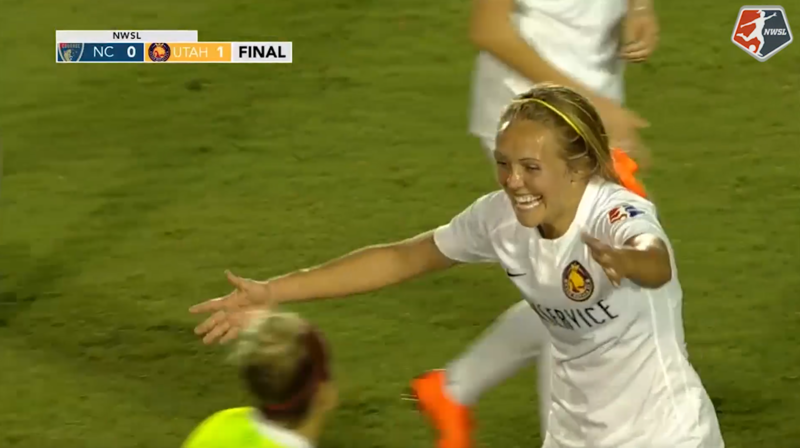 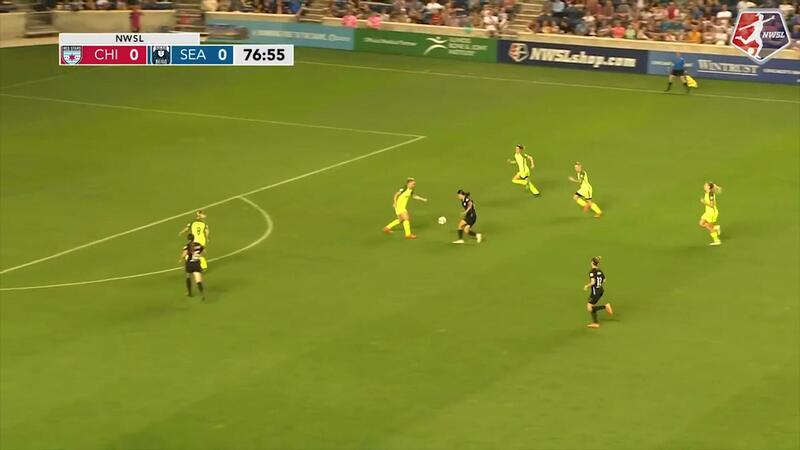 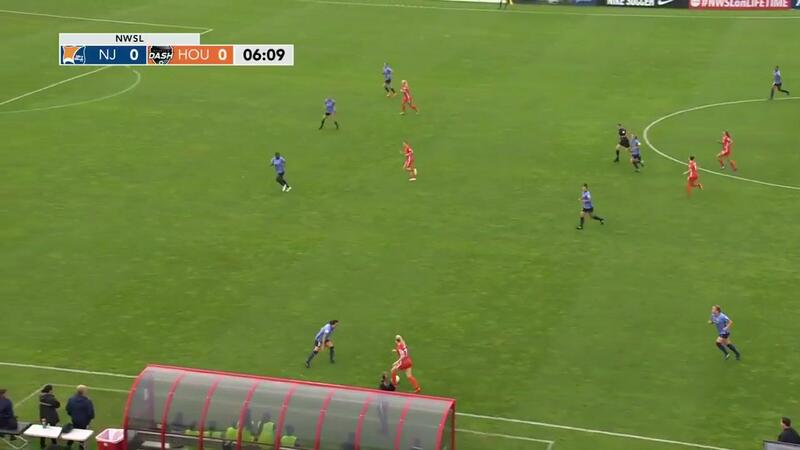 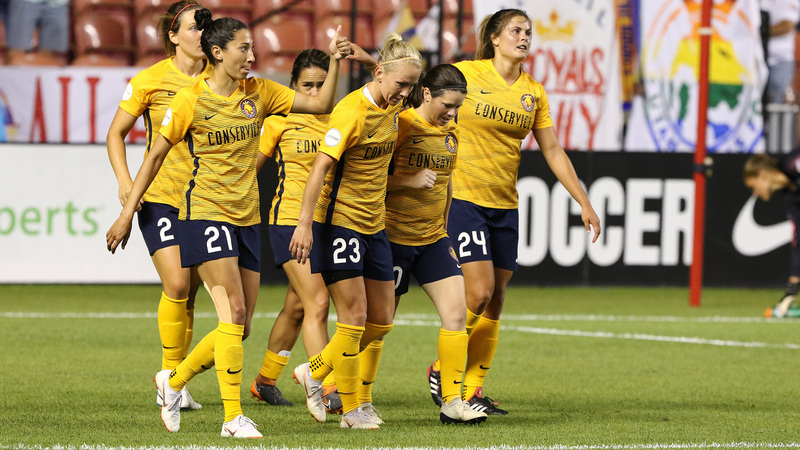 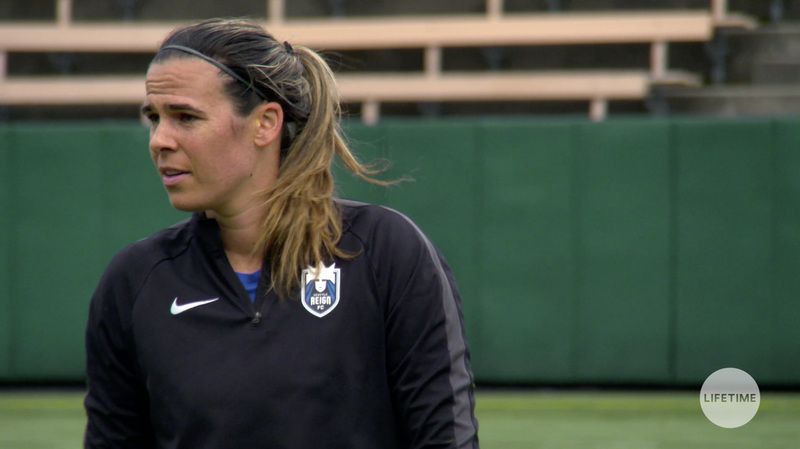 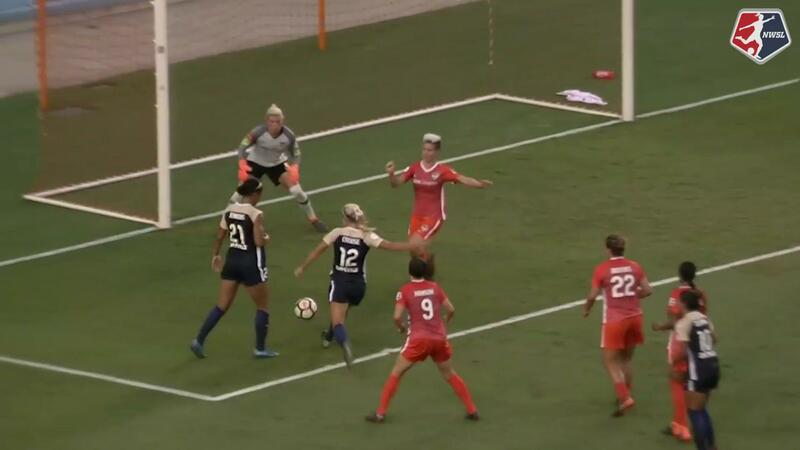 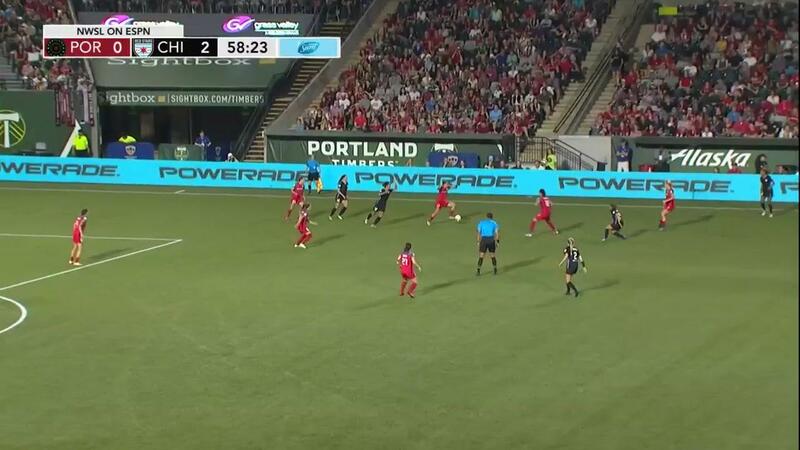 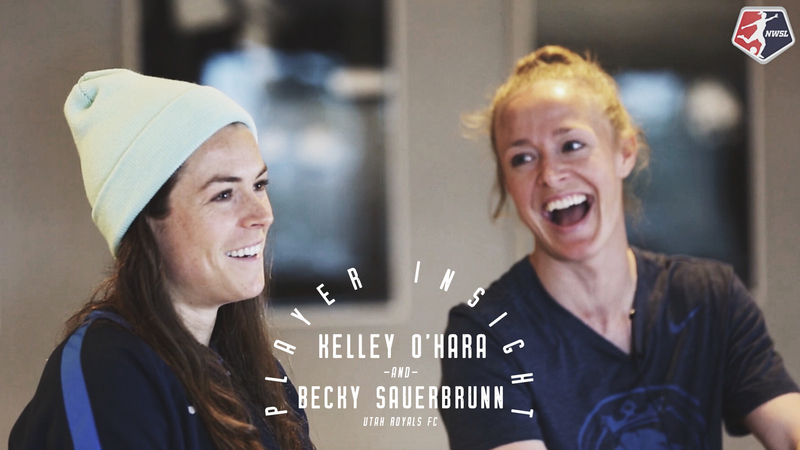 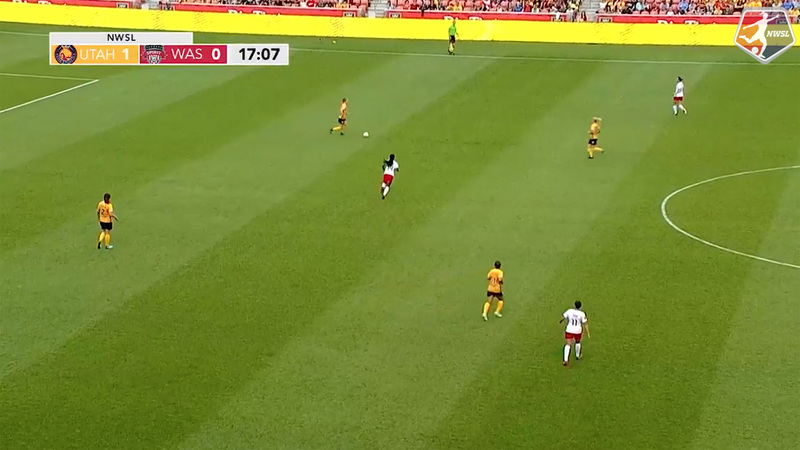 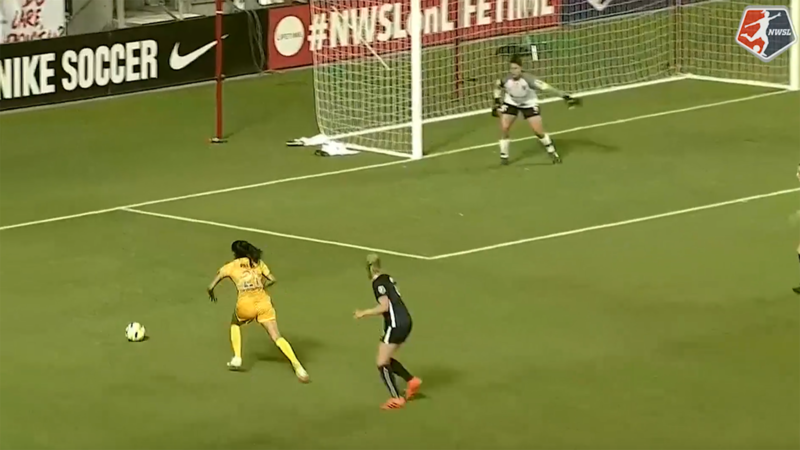 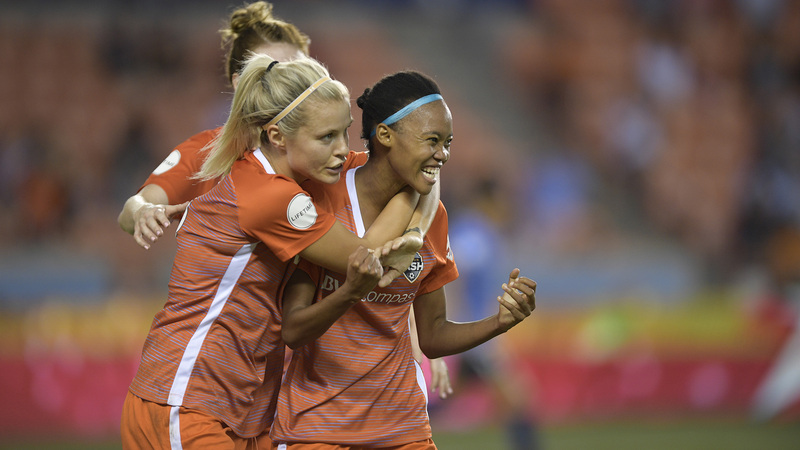 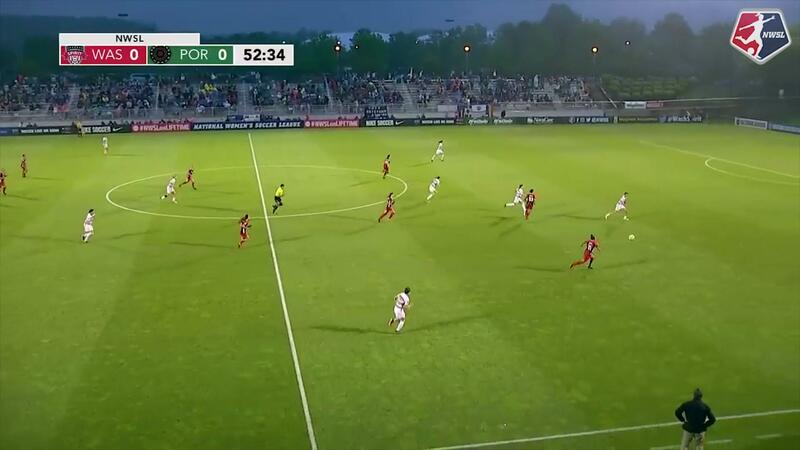 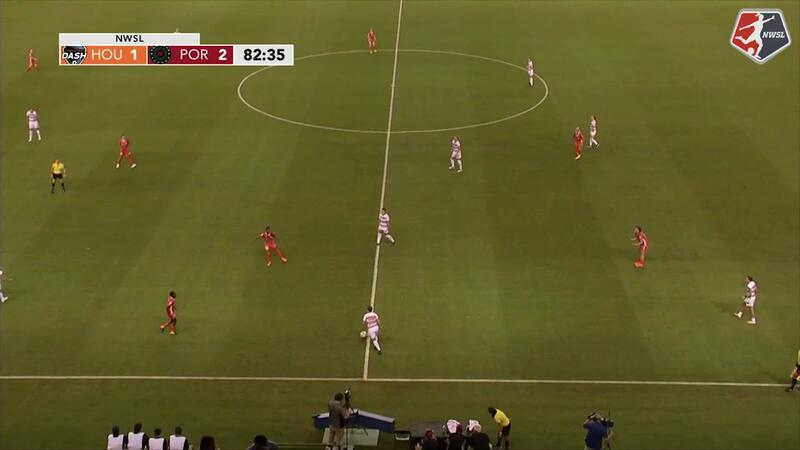 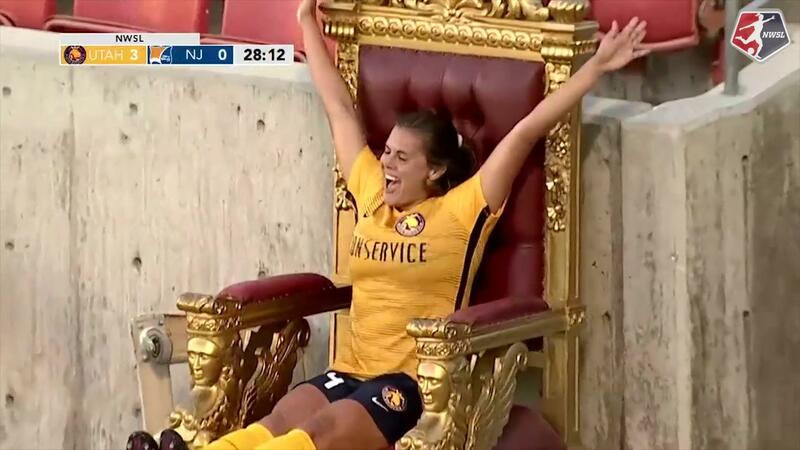 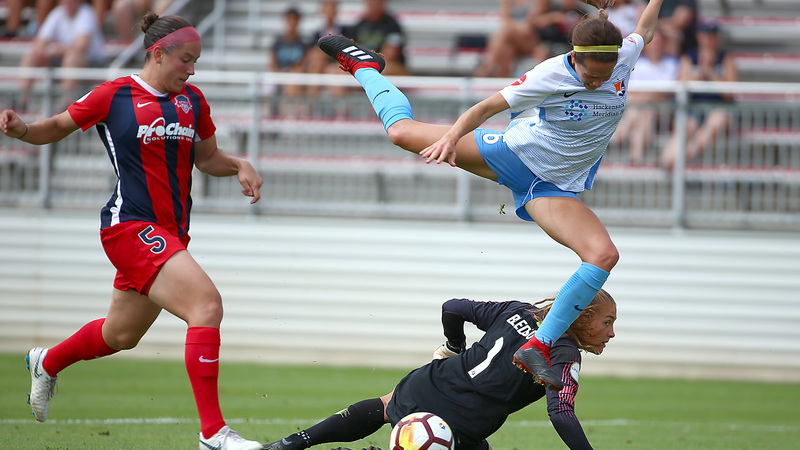 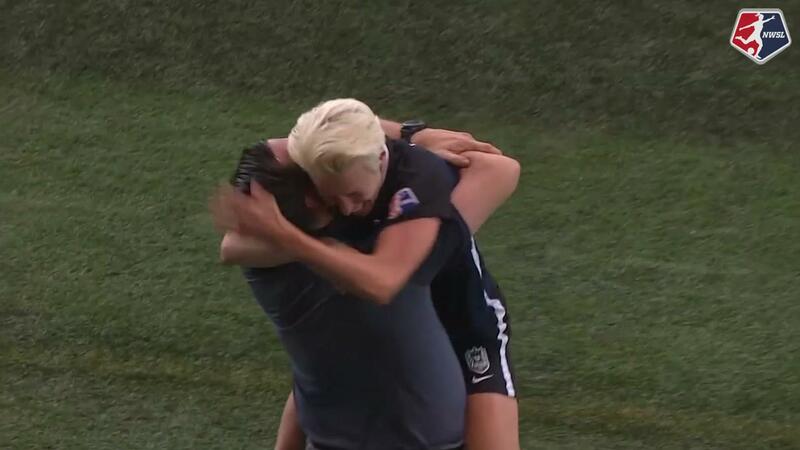 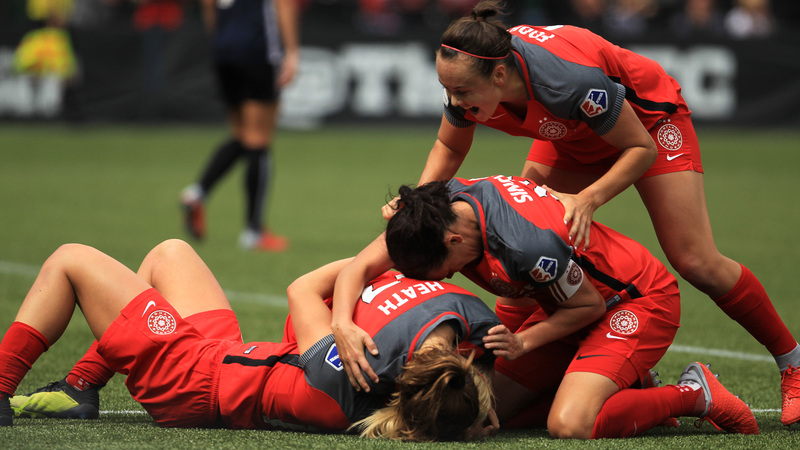 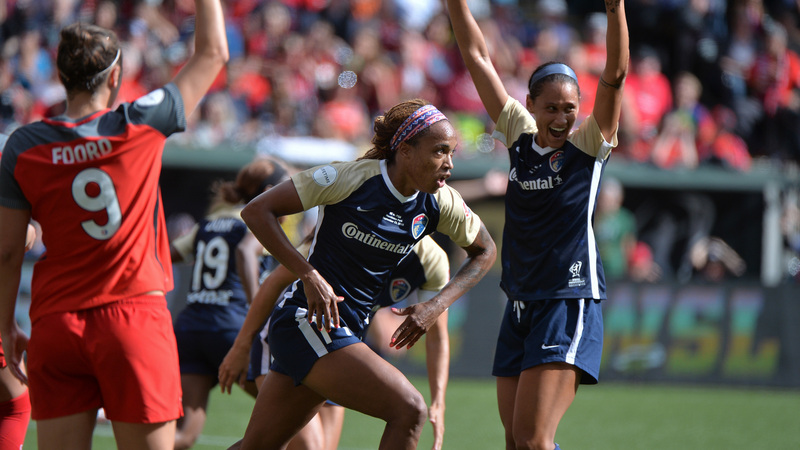 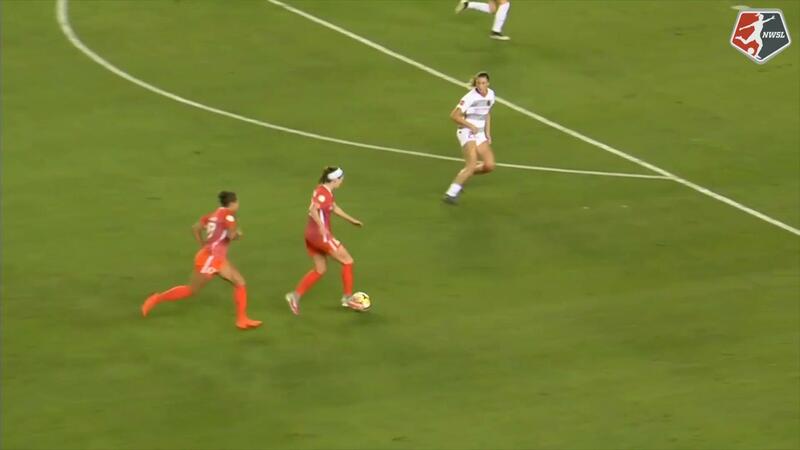 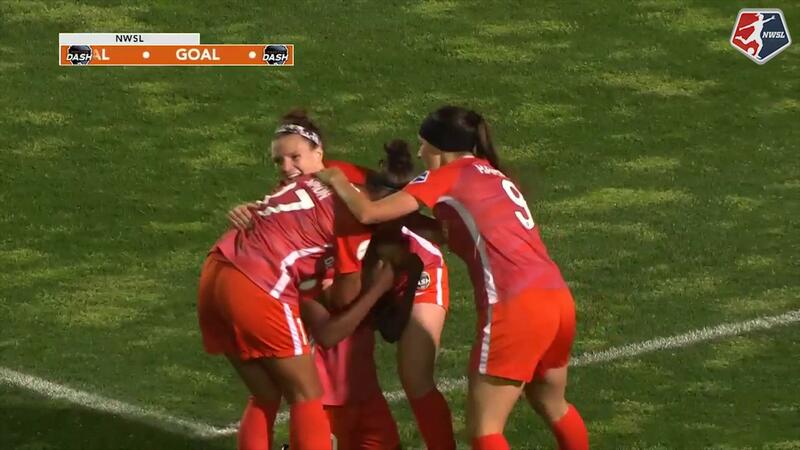 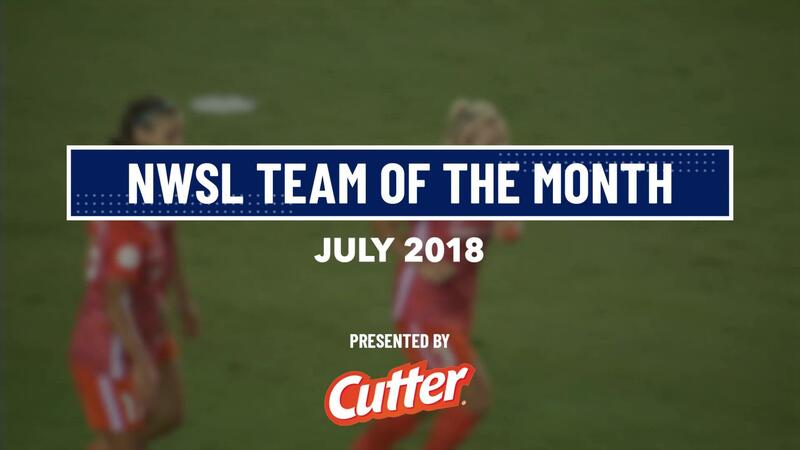 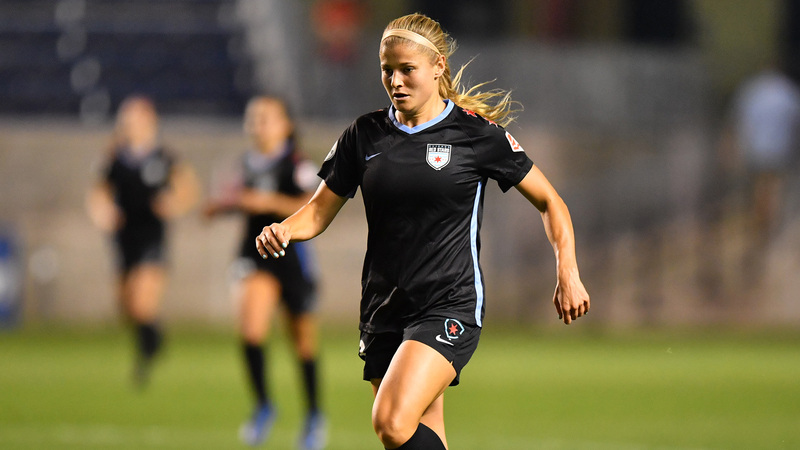 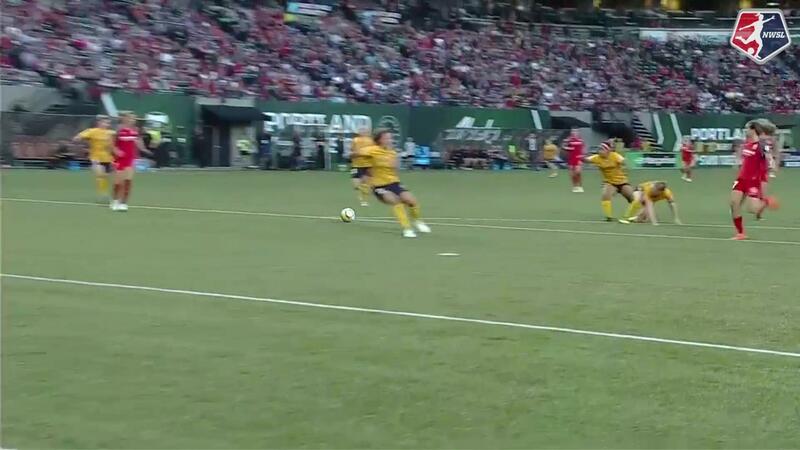 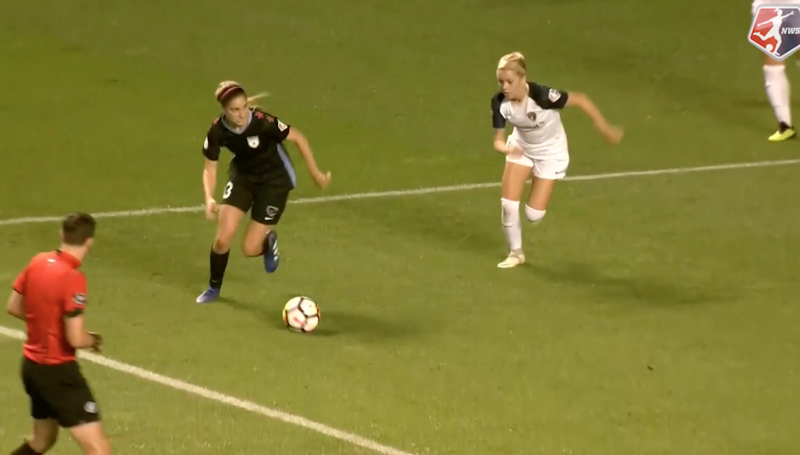 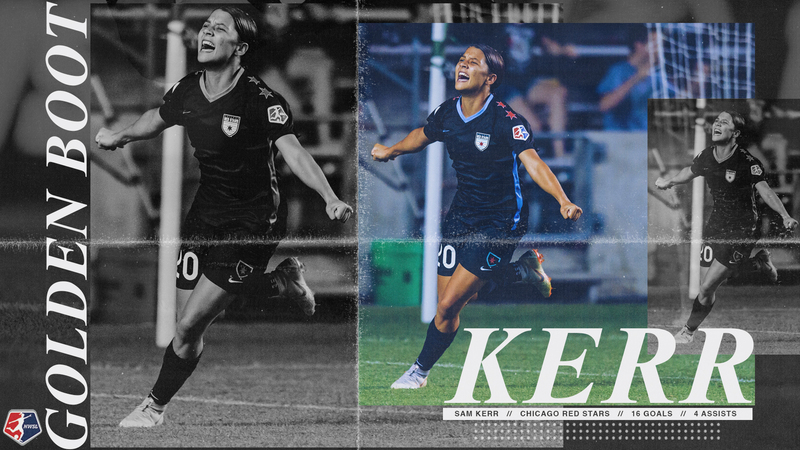 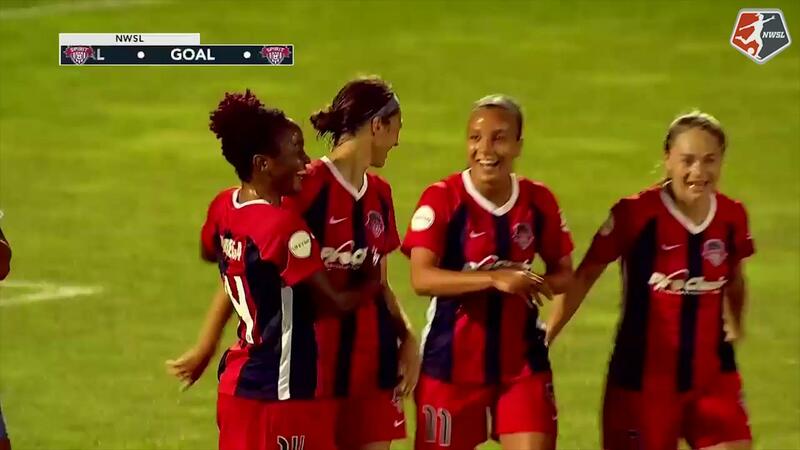 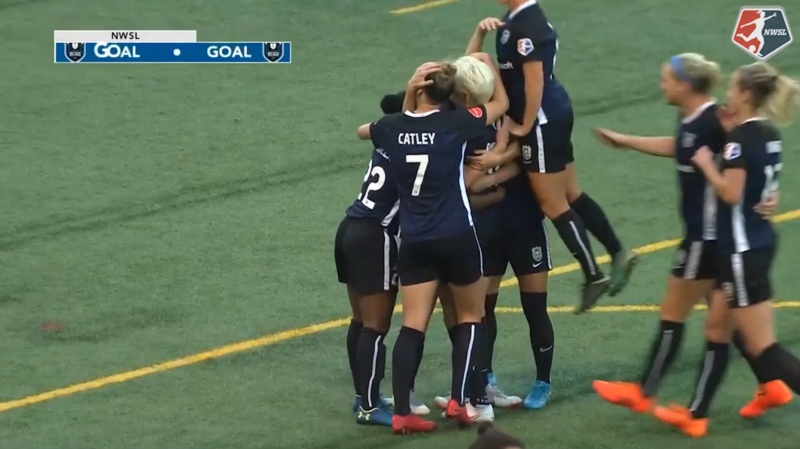 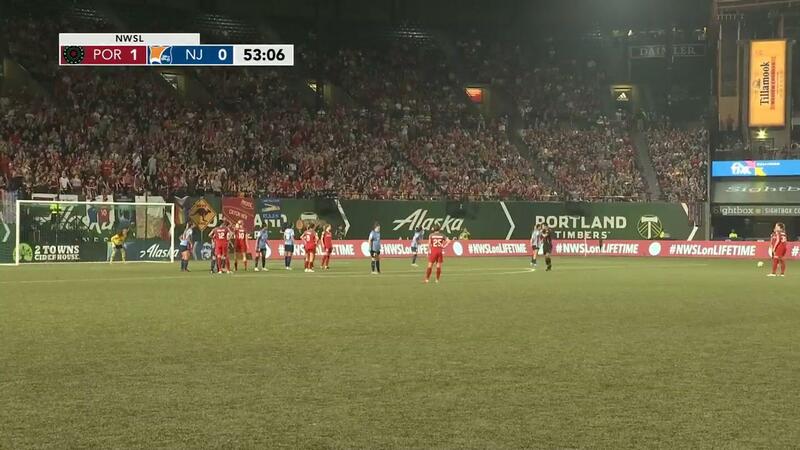 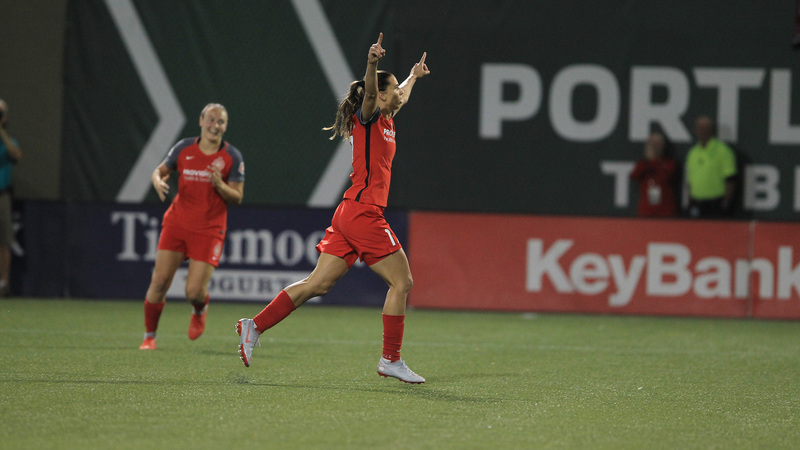 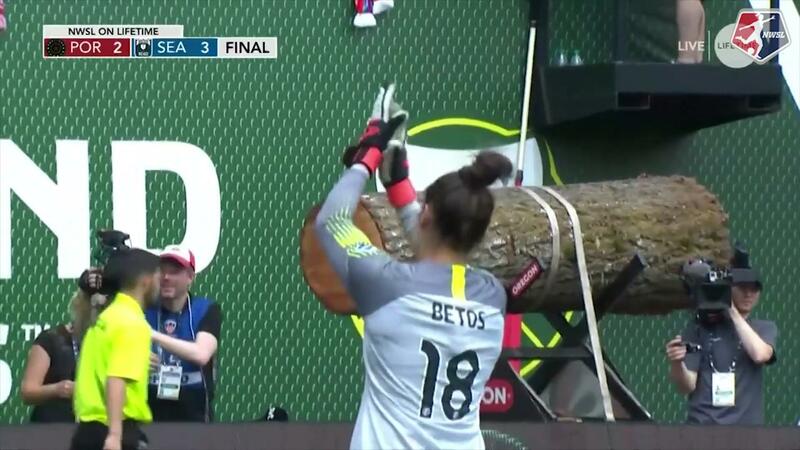 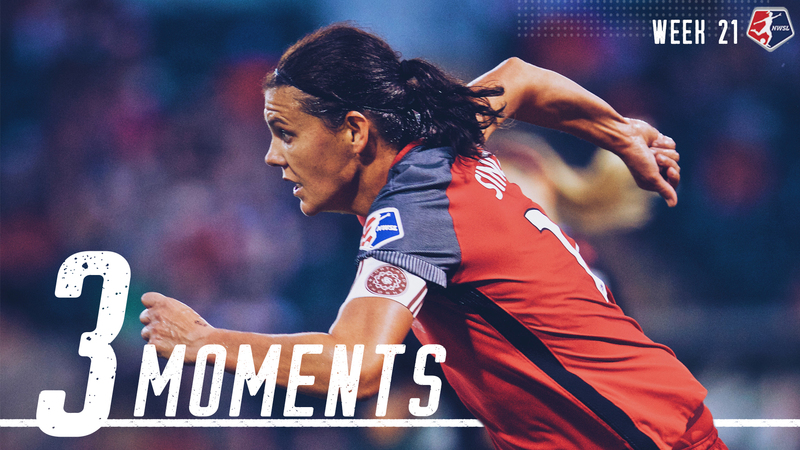 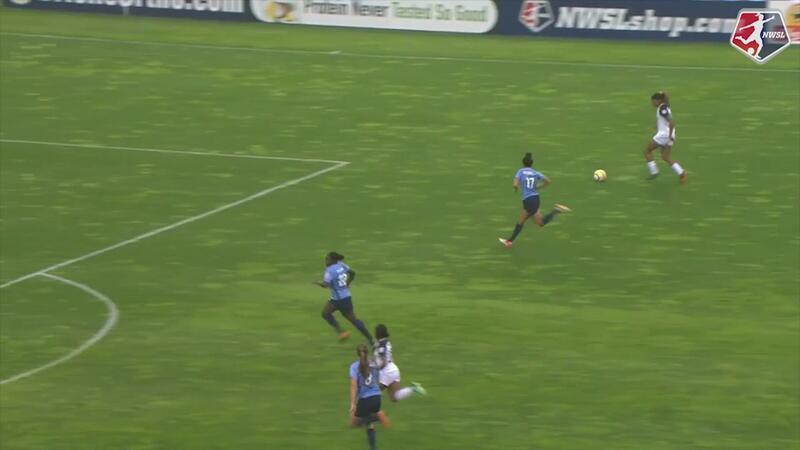 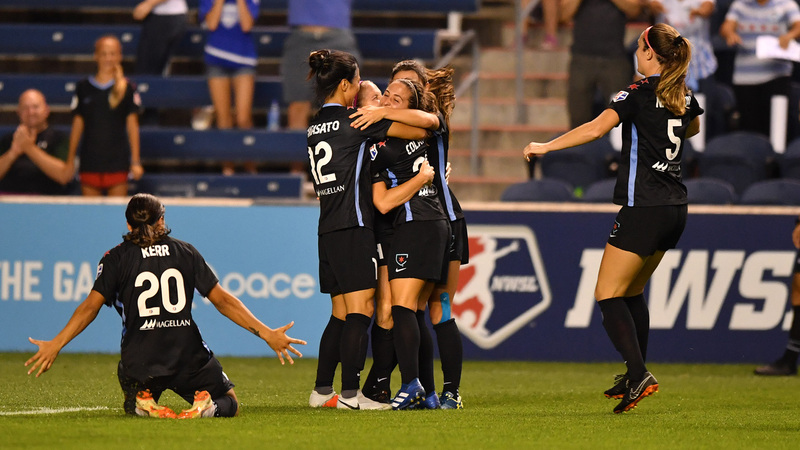 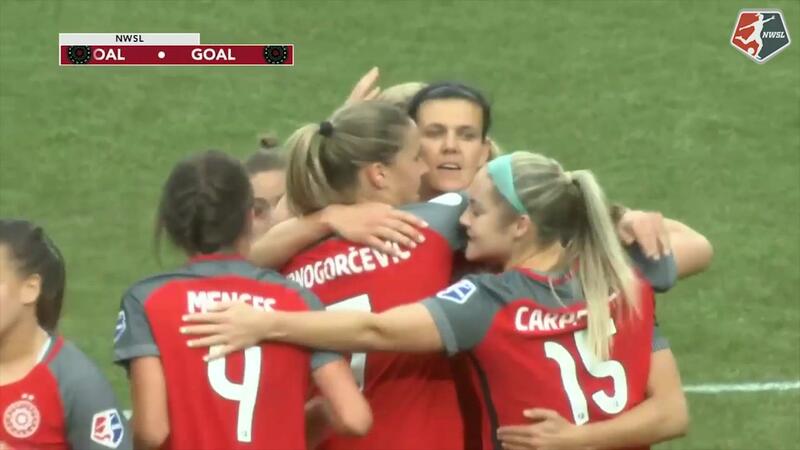 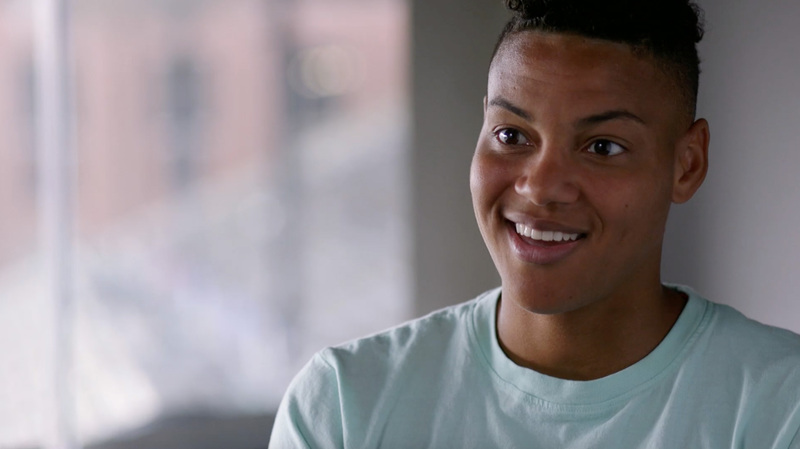 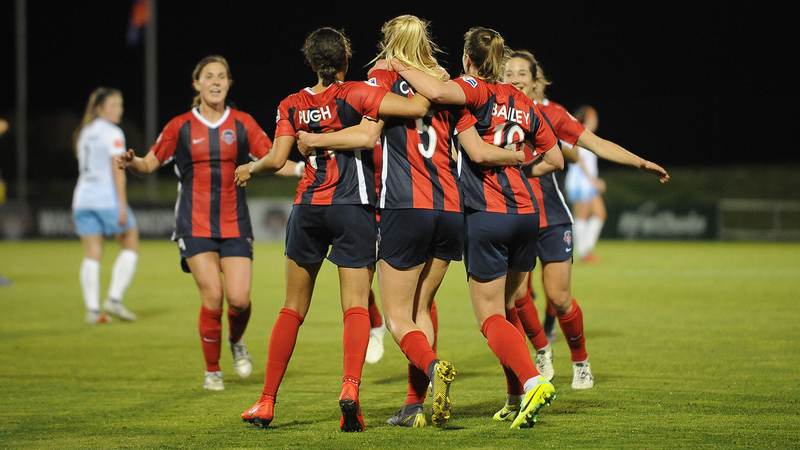 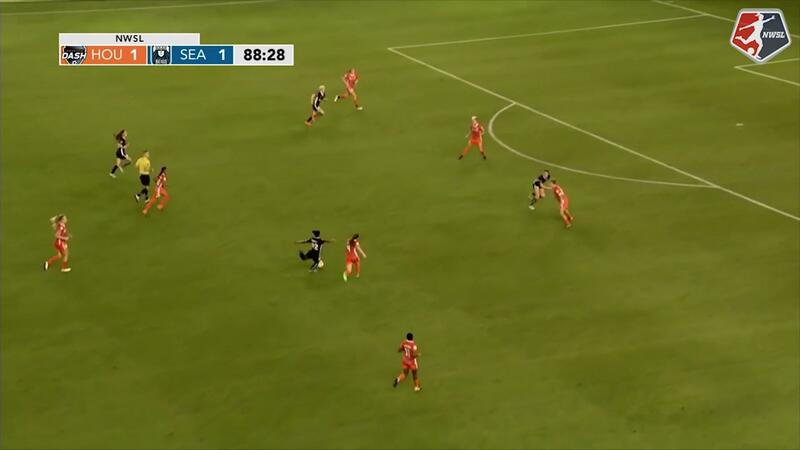 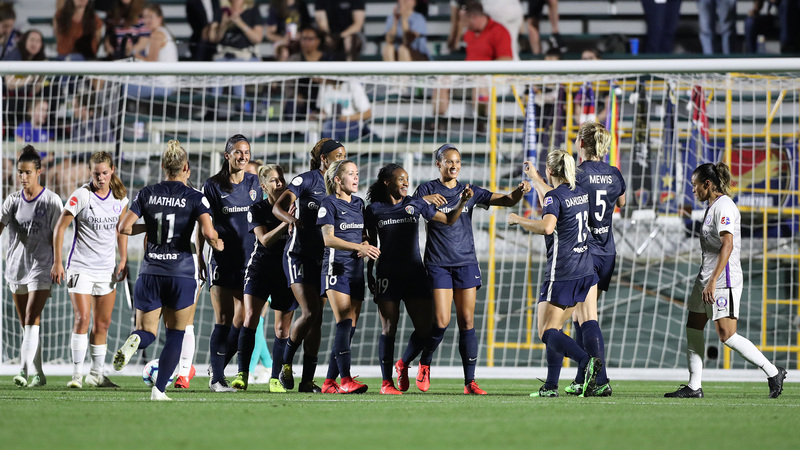 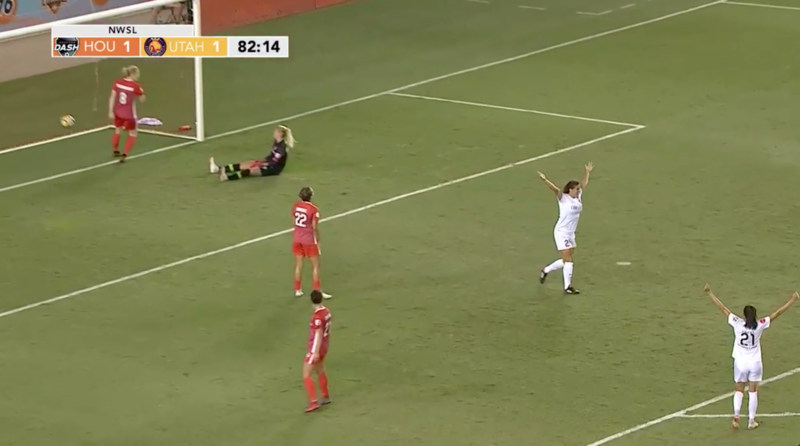 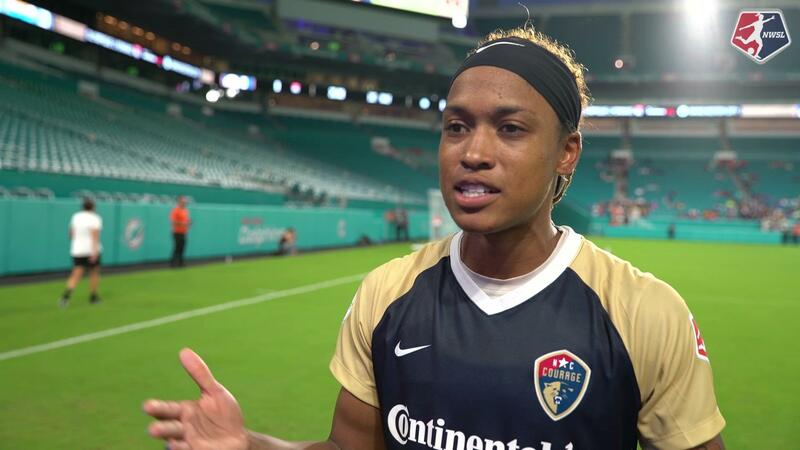 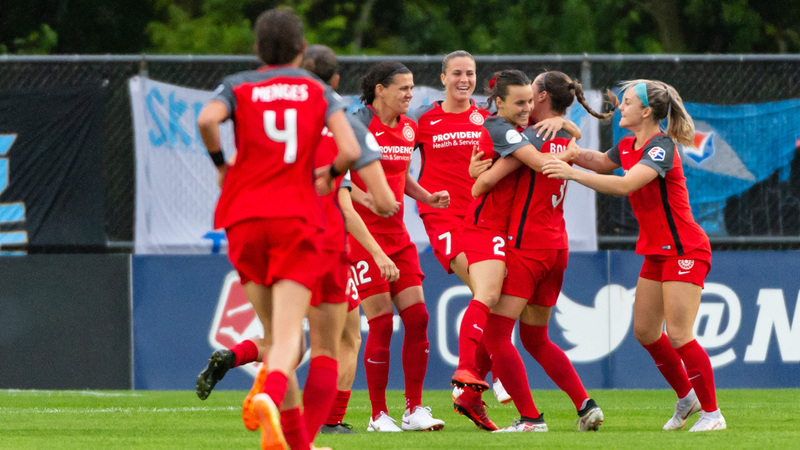 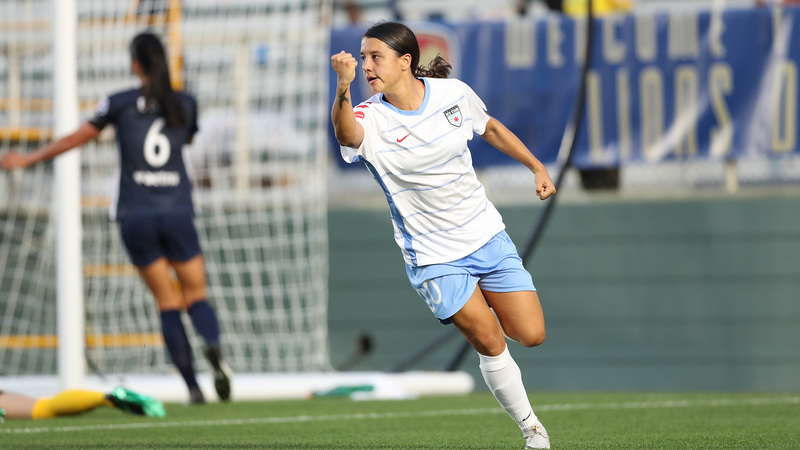 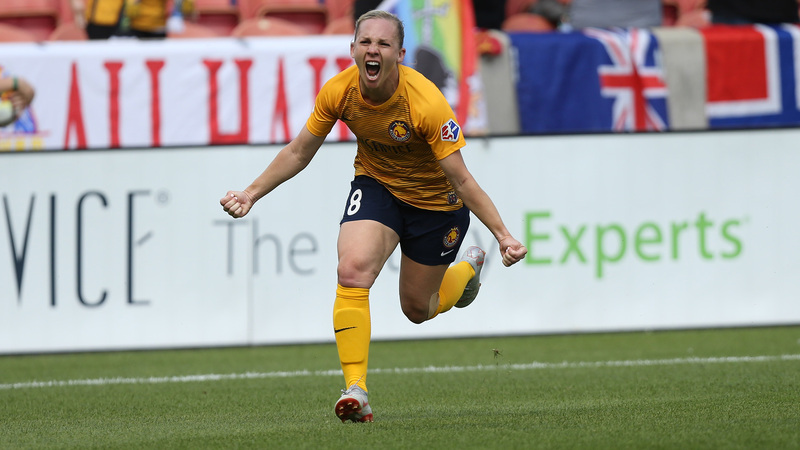 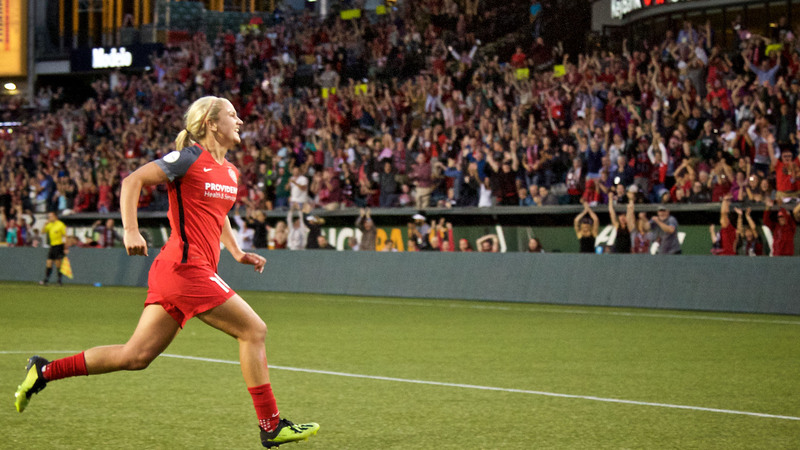 FC Kansas City's Lo'eau LaBonta scored her first NWSL goal off an assist from Shea Groom. 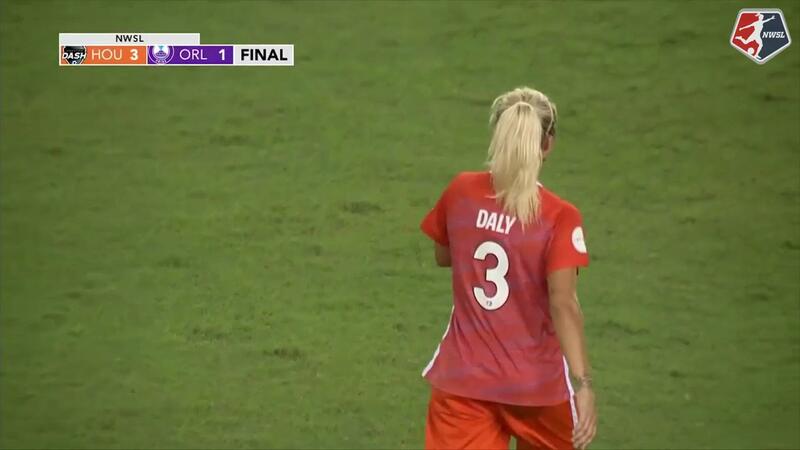 August 26, 2017.